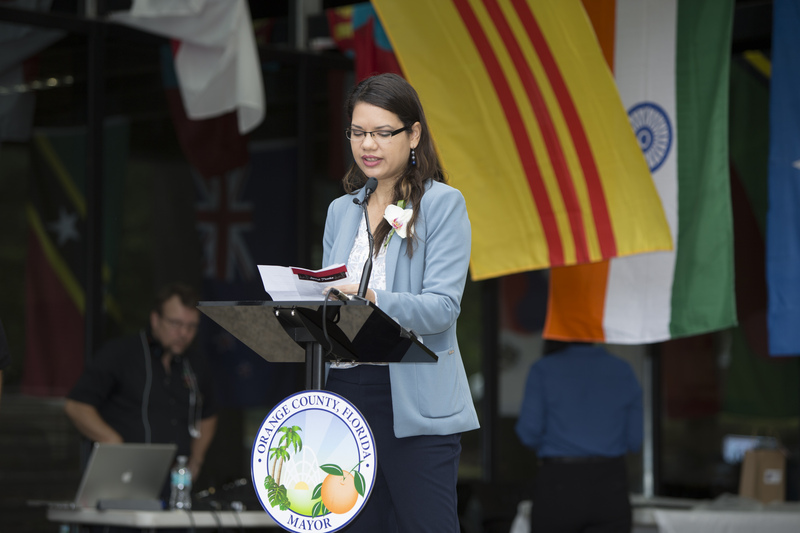 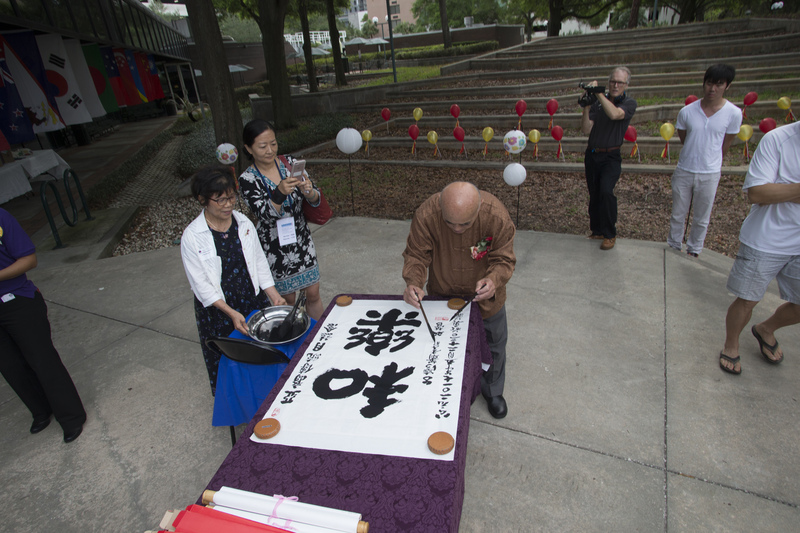 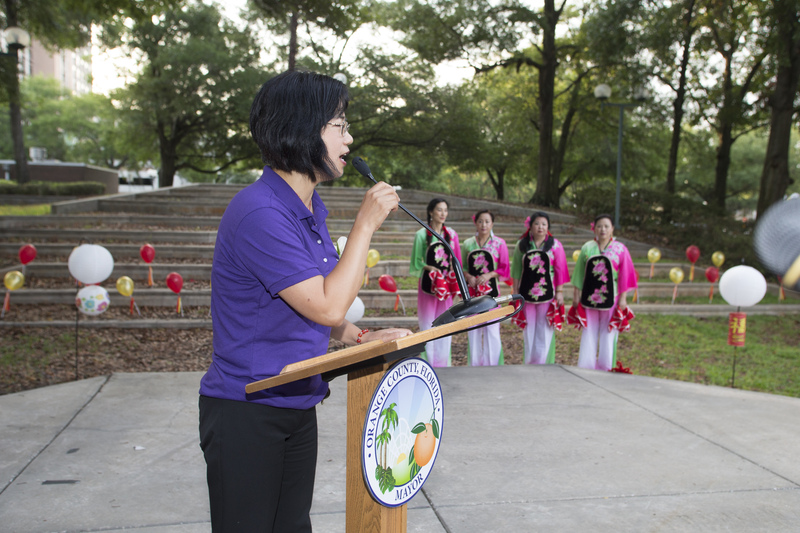 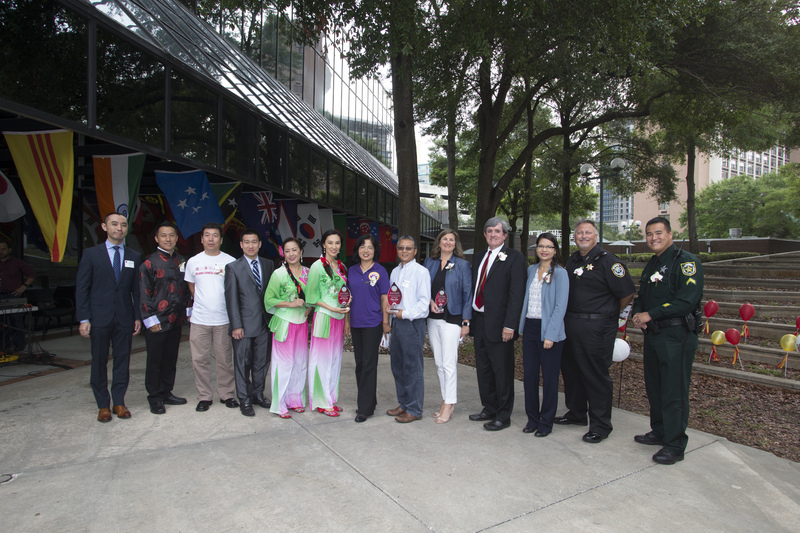 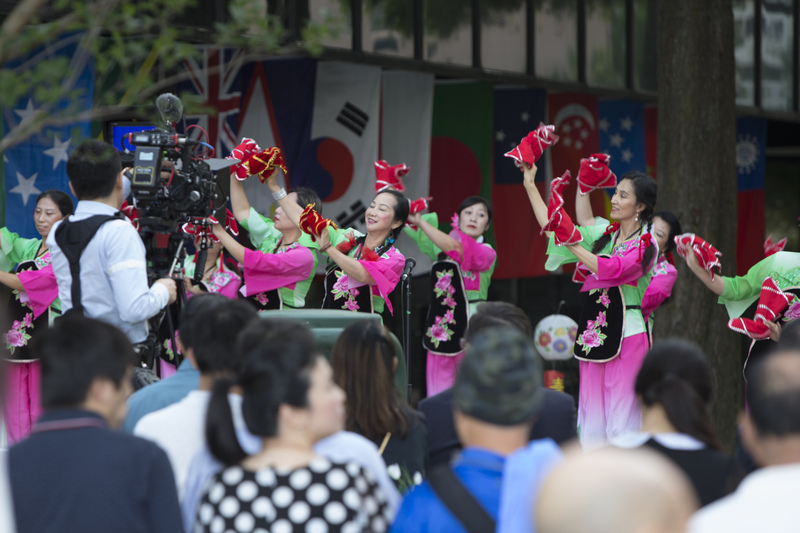 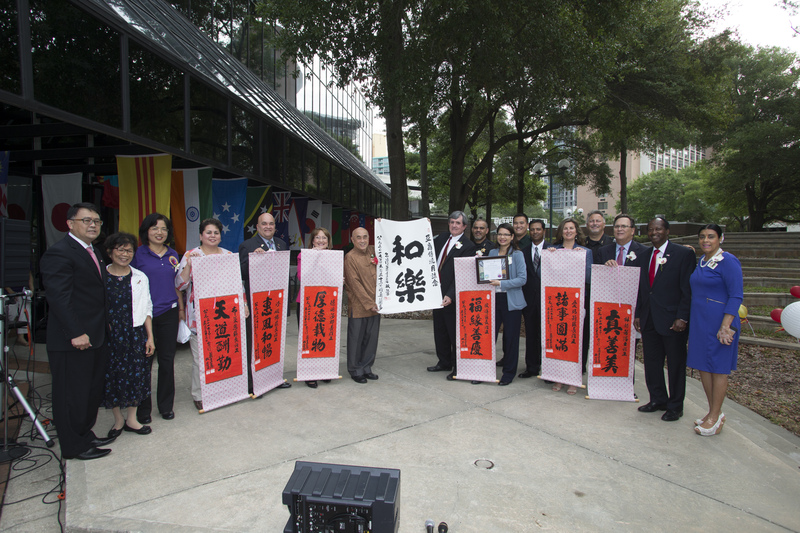 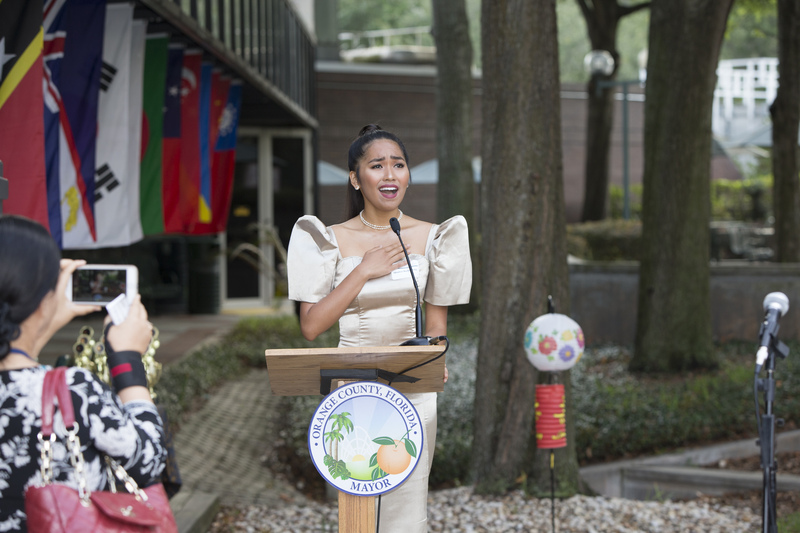 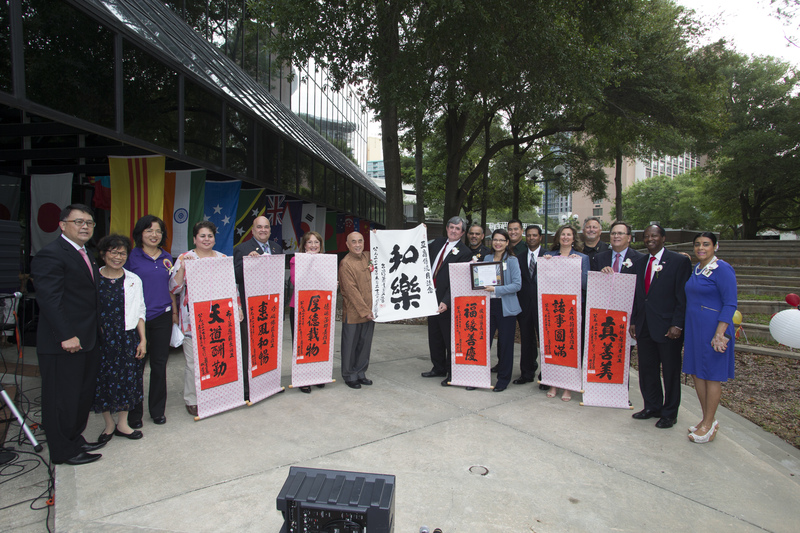 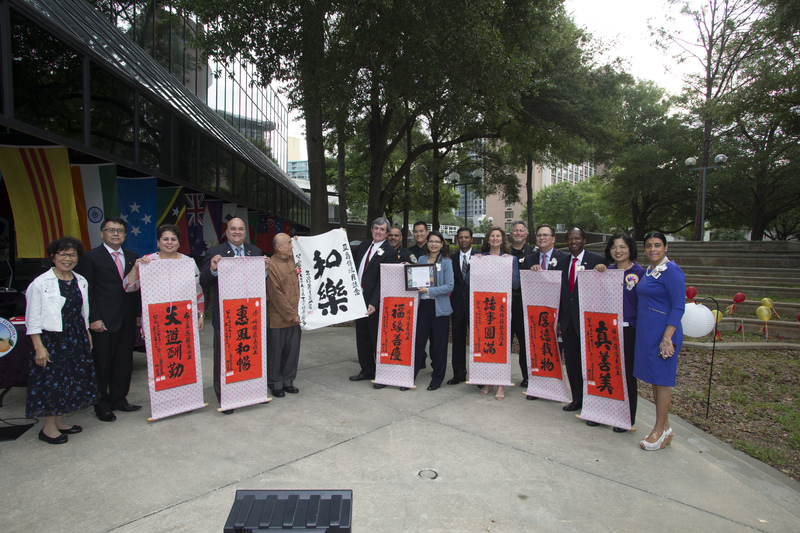 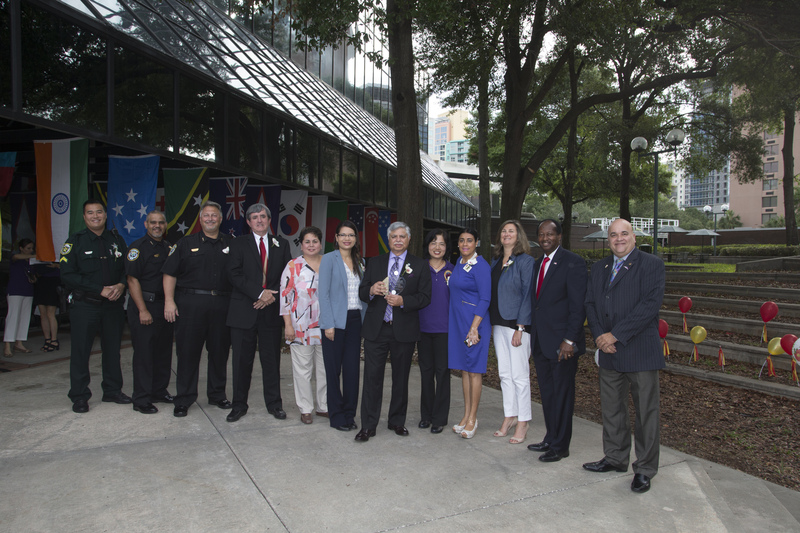 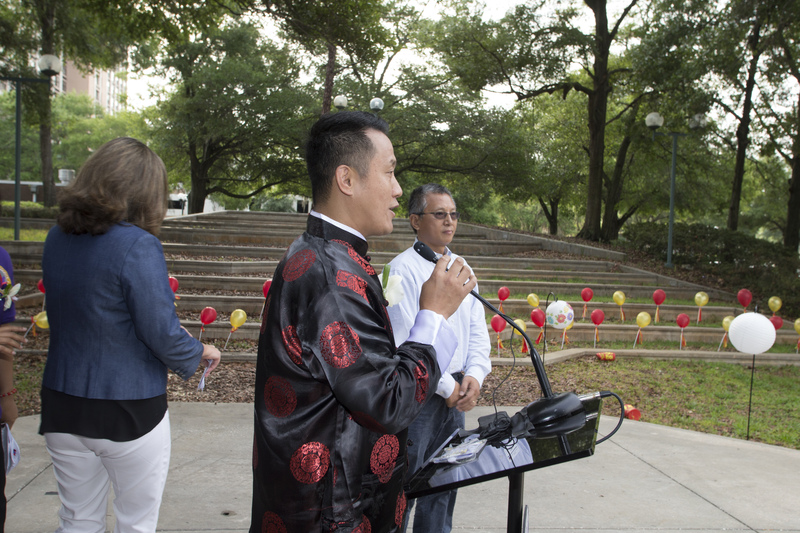 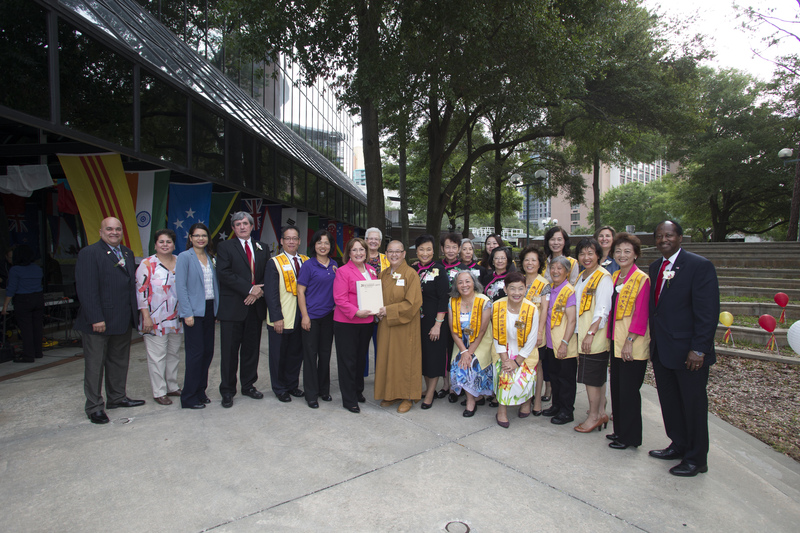 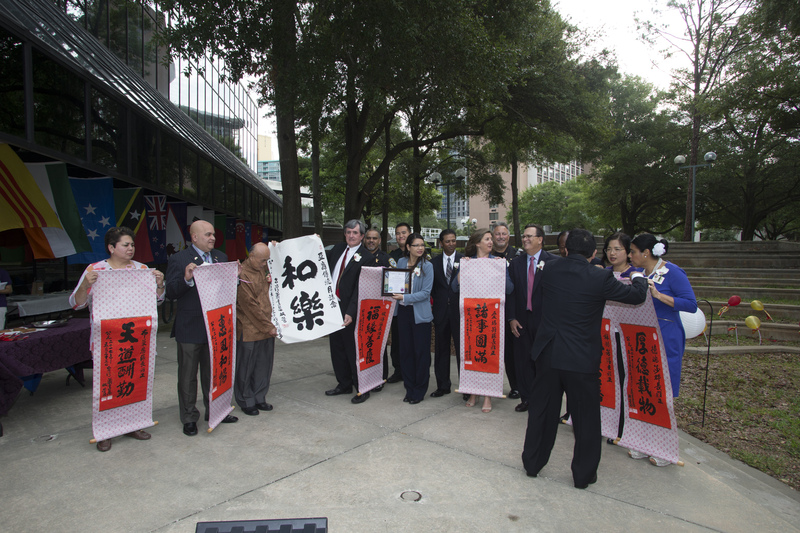 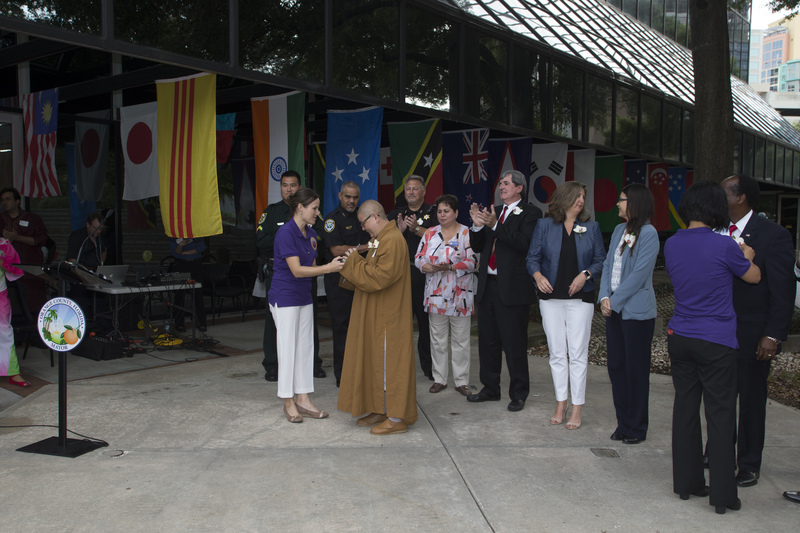 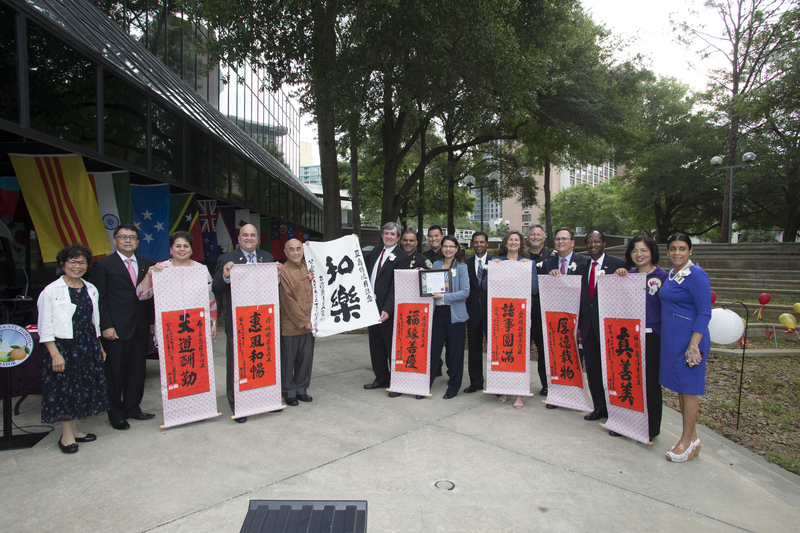 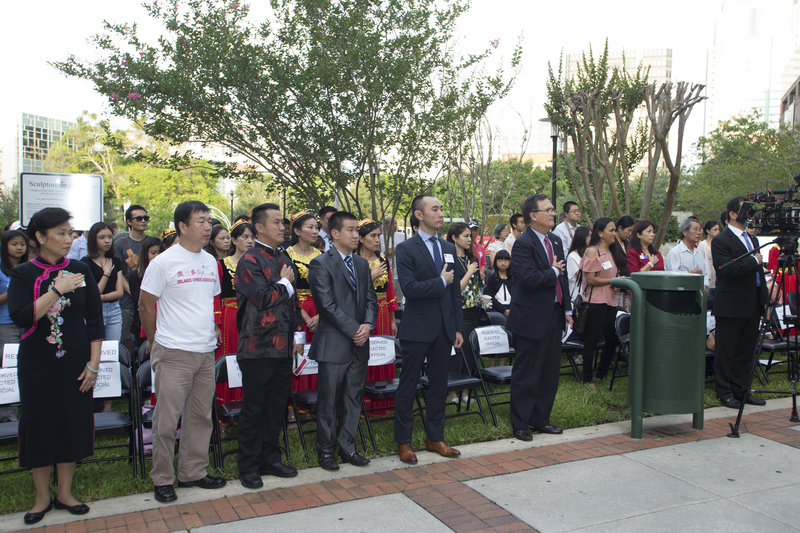 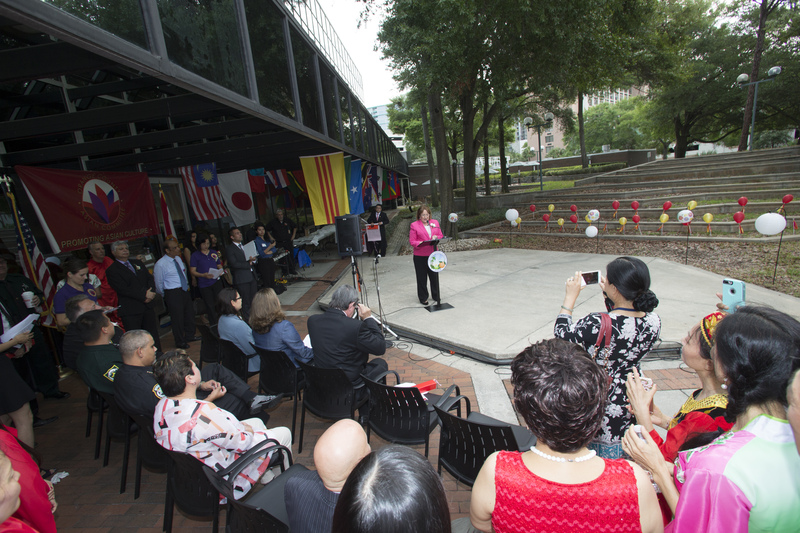 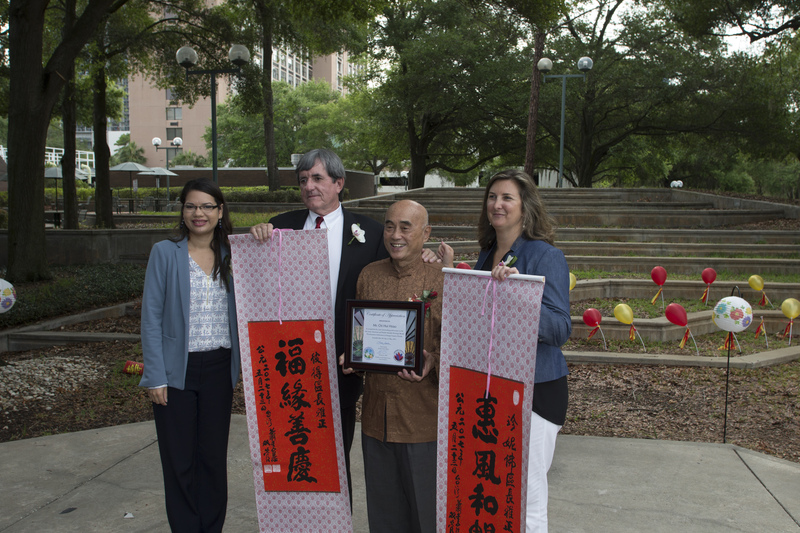 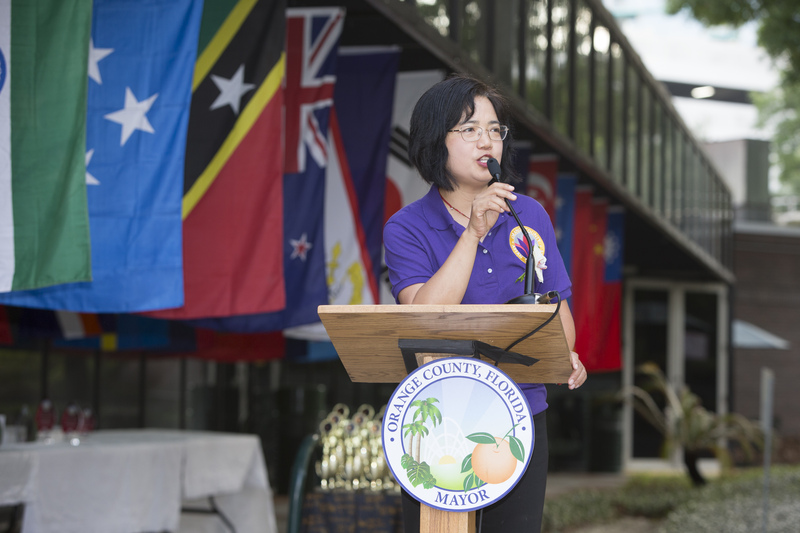 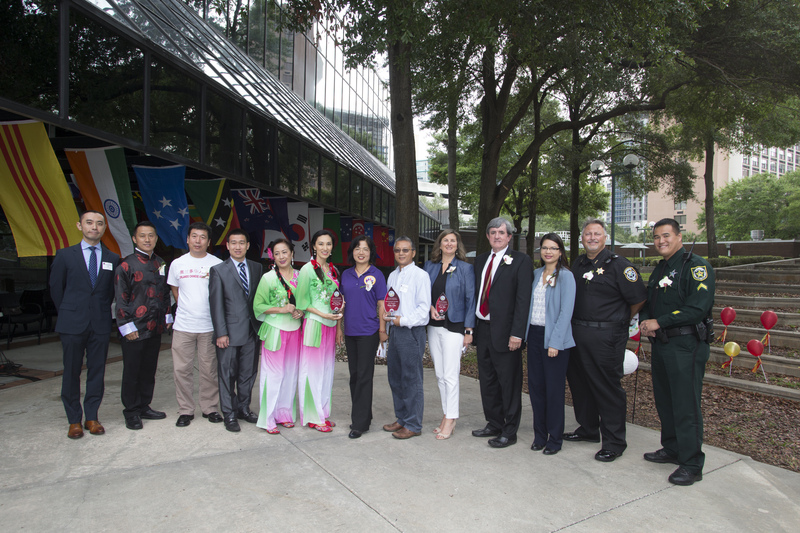 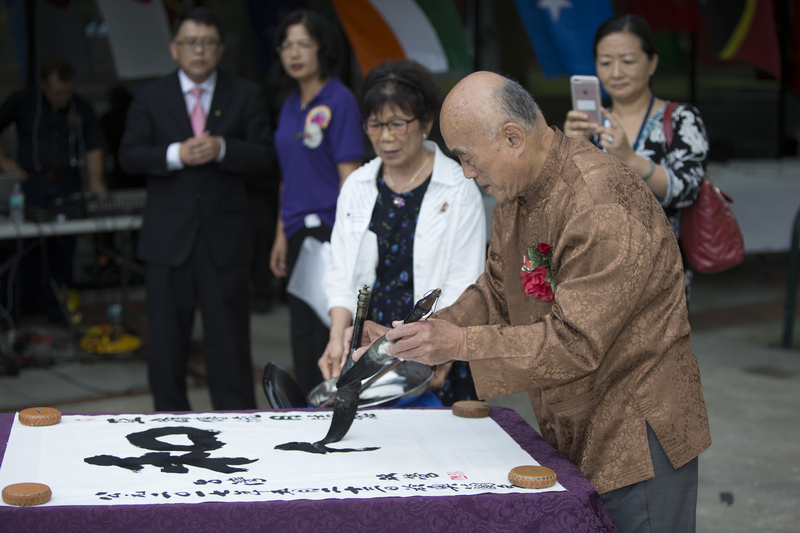 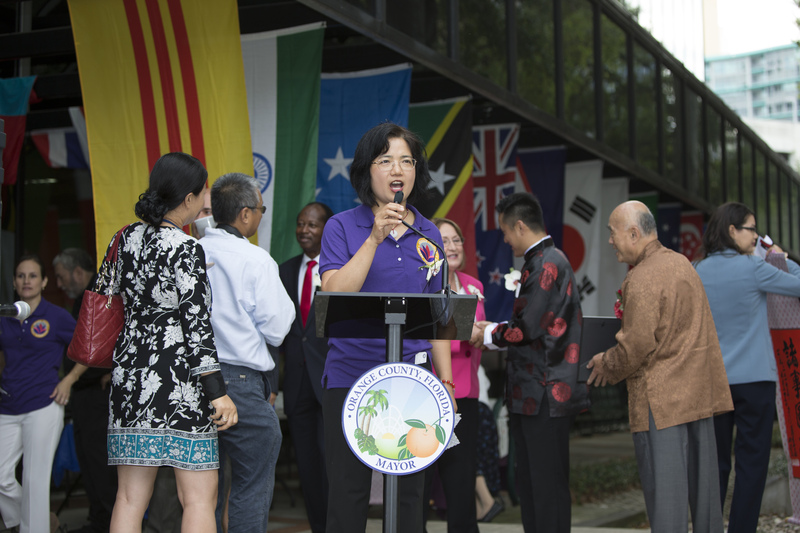 Mayor Teresa Jacobs and Orange County’s Board of County Commissioners (BCC) recognized Asian Pacific American Heritage Month with a proclamation and a festive cultural celebration held on the lawn of the Orange County Administration Center organized by employees and community partners on May 23. 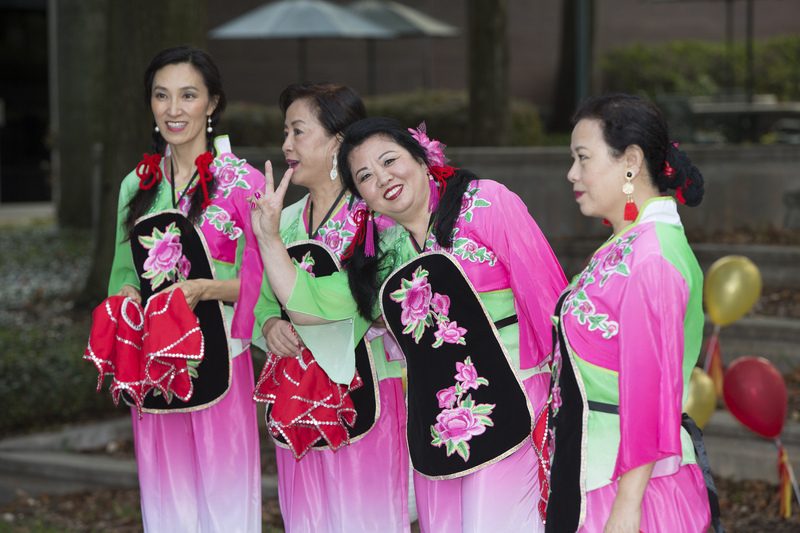 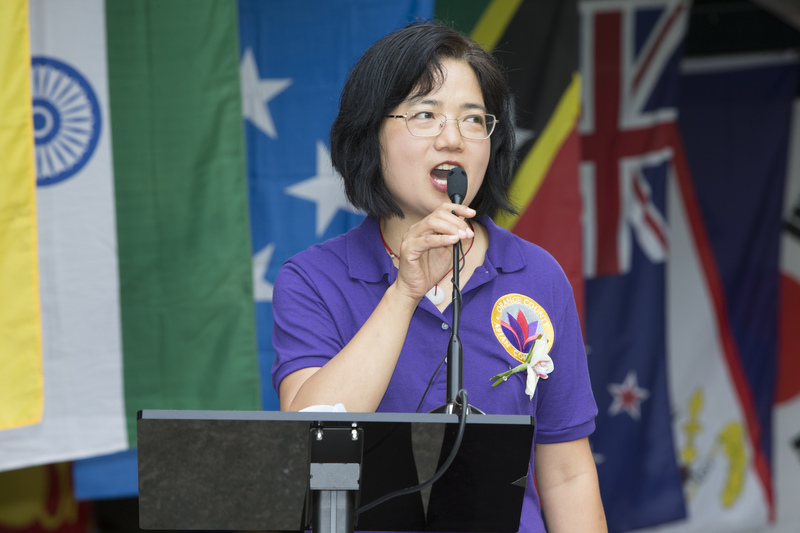 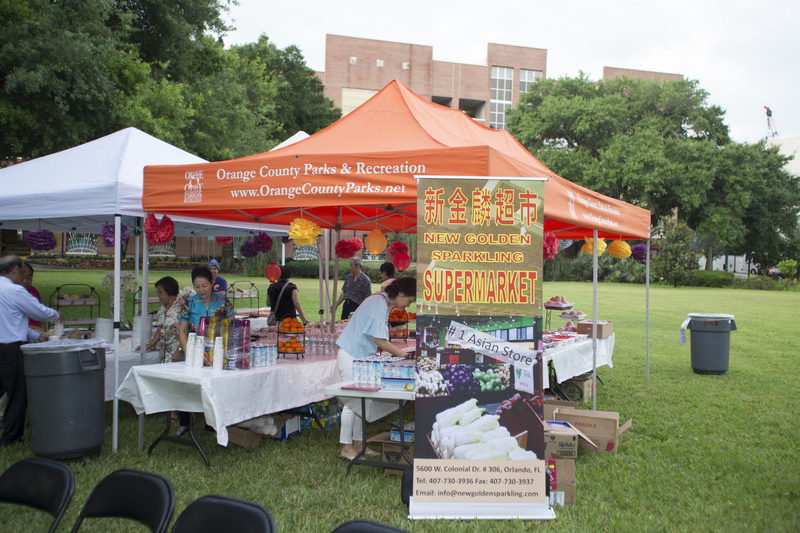 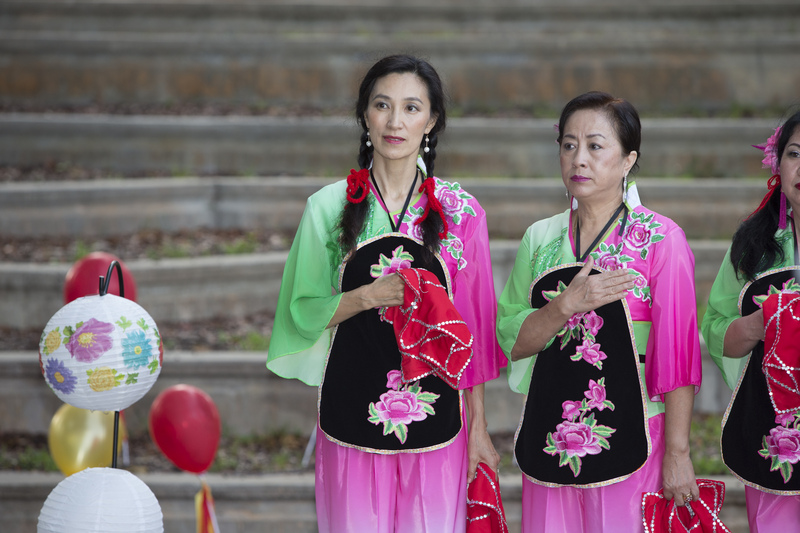 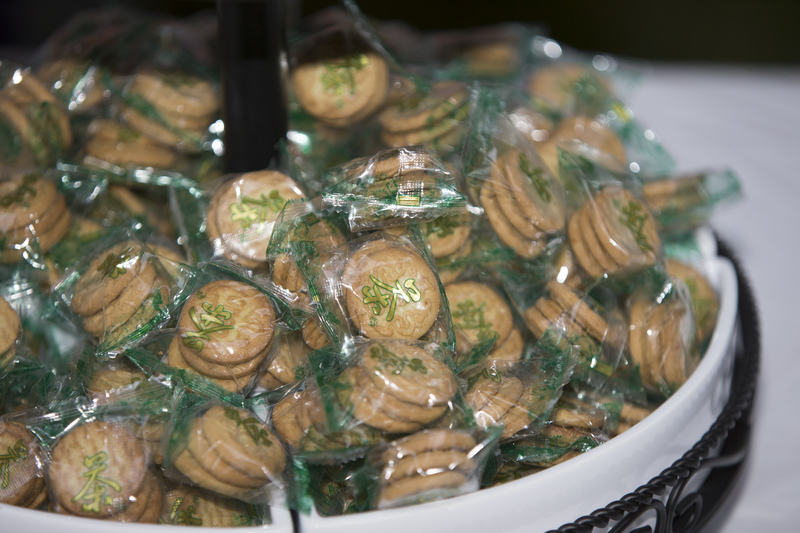 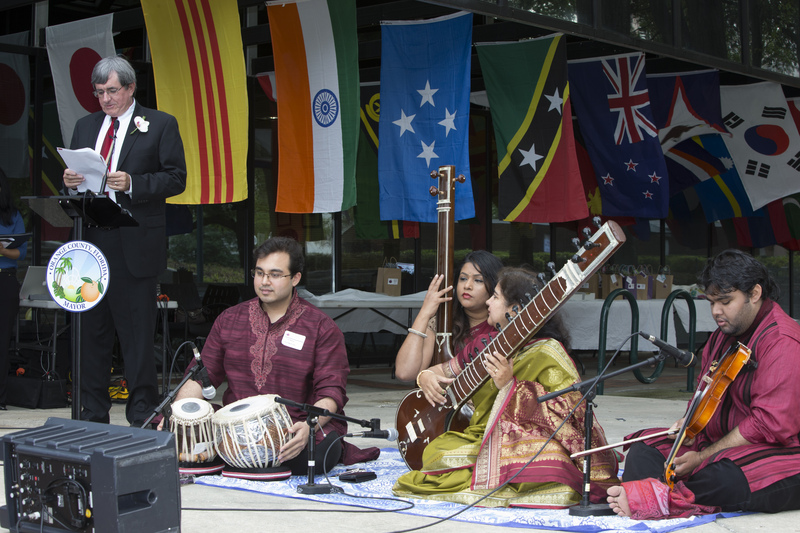 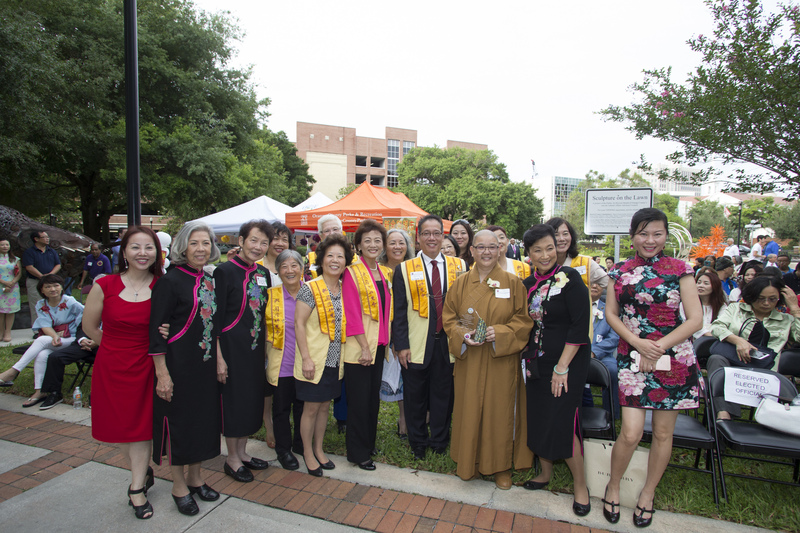 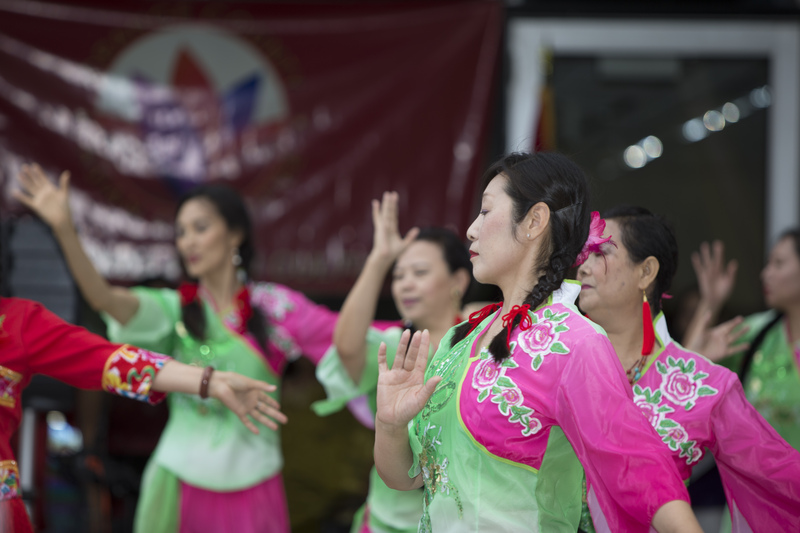 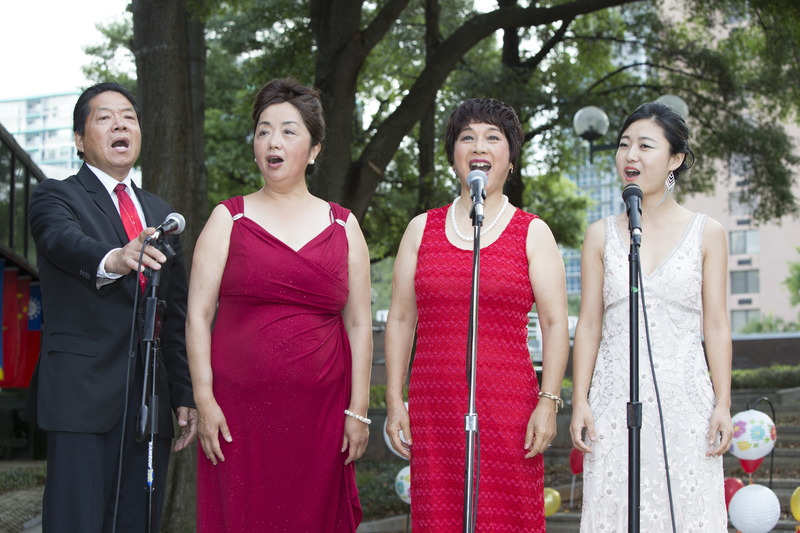 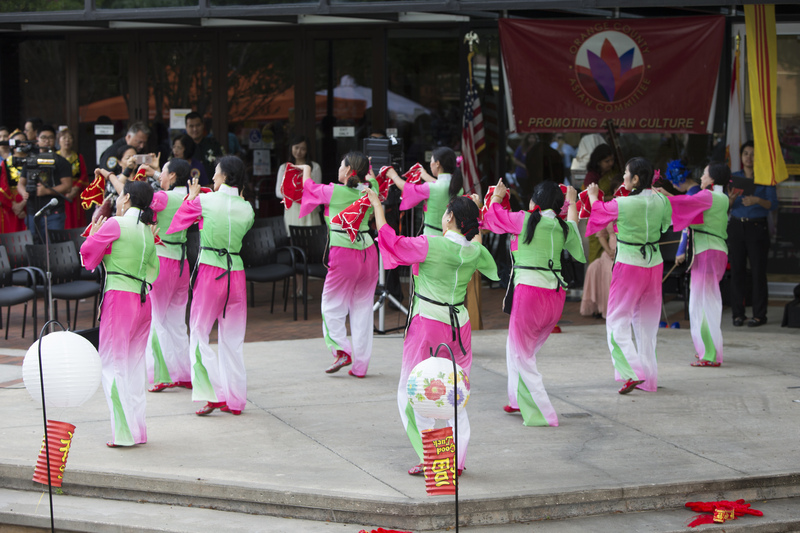 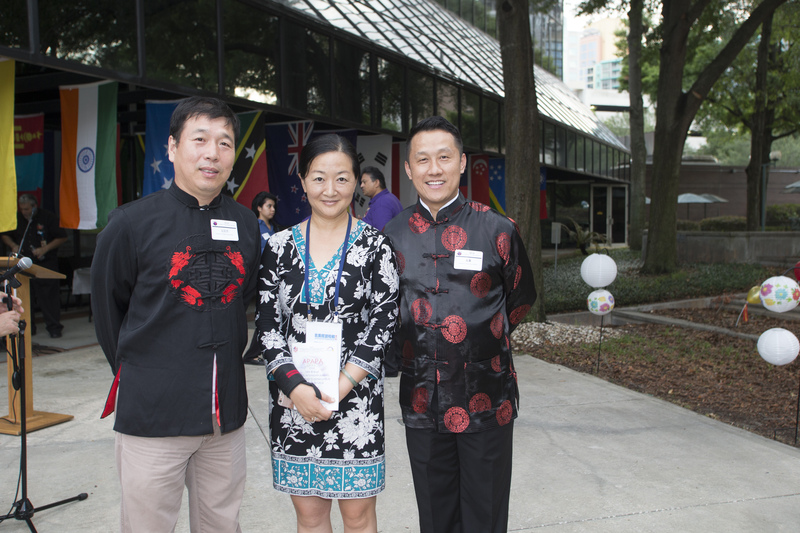 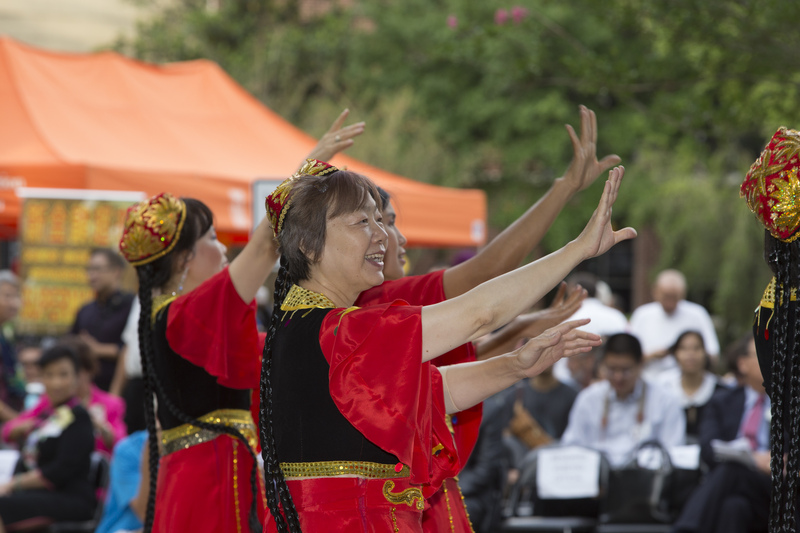 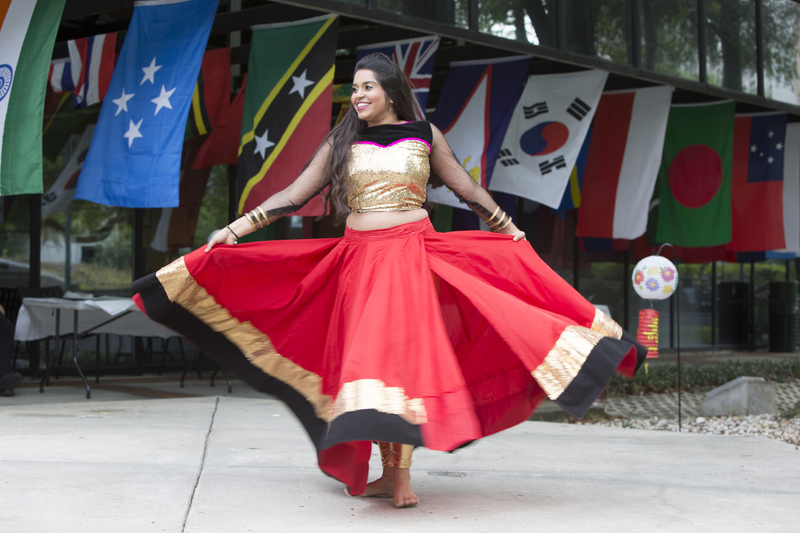 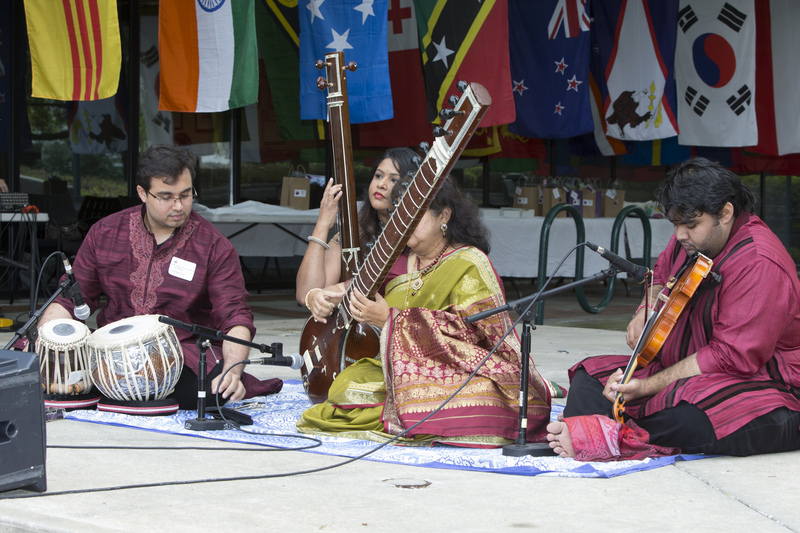 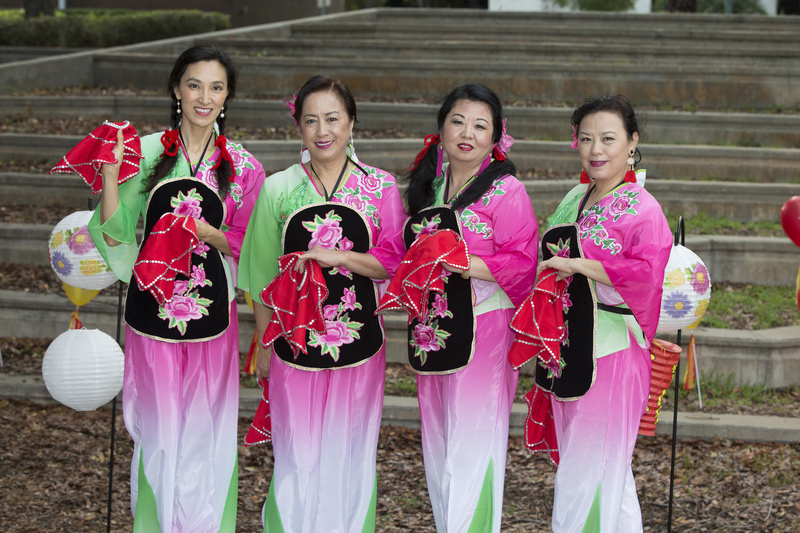 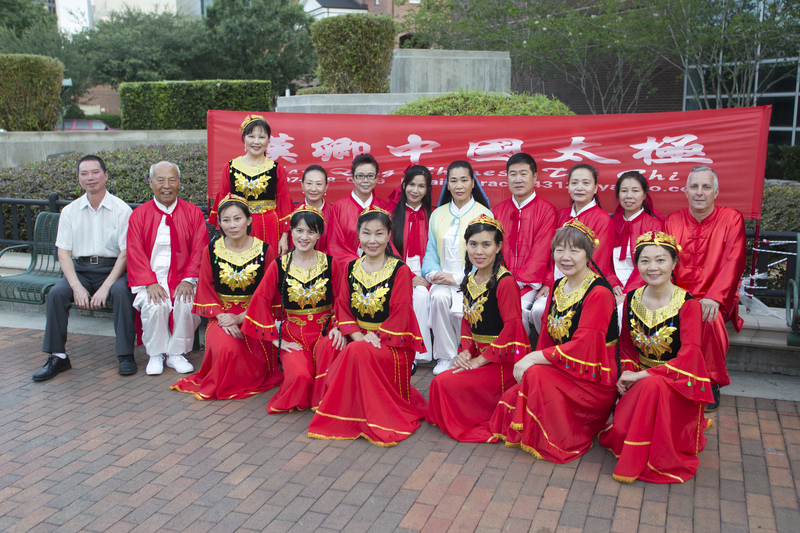 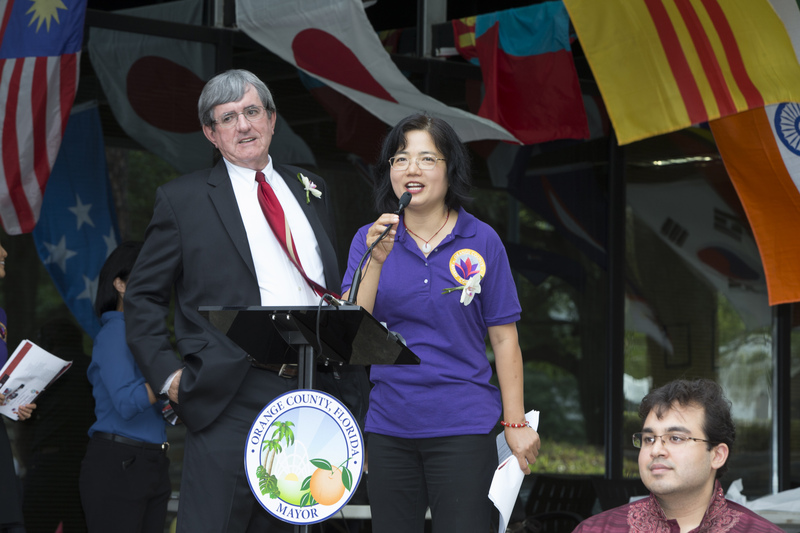 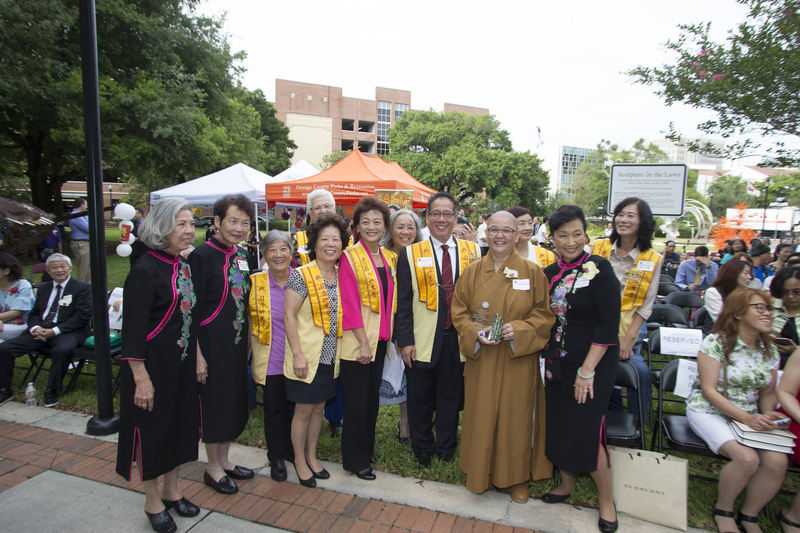 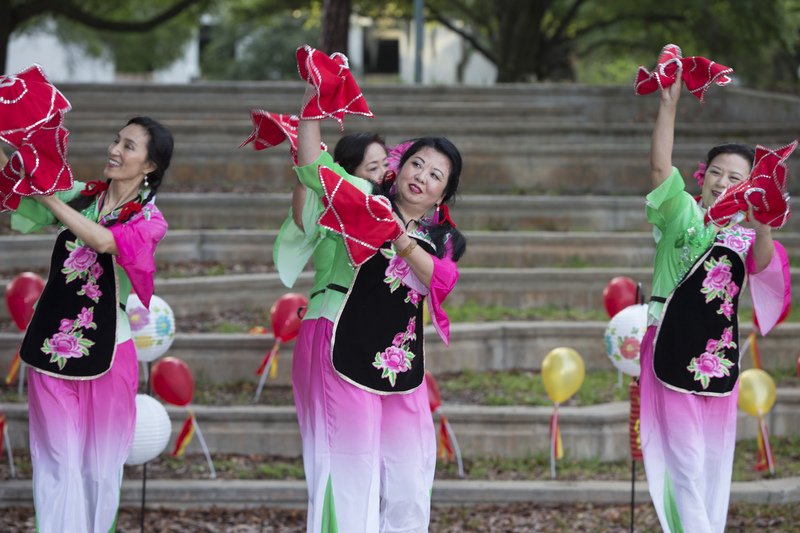 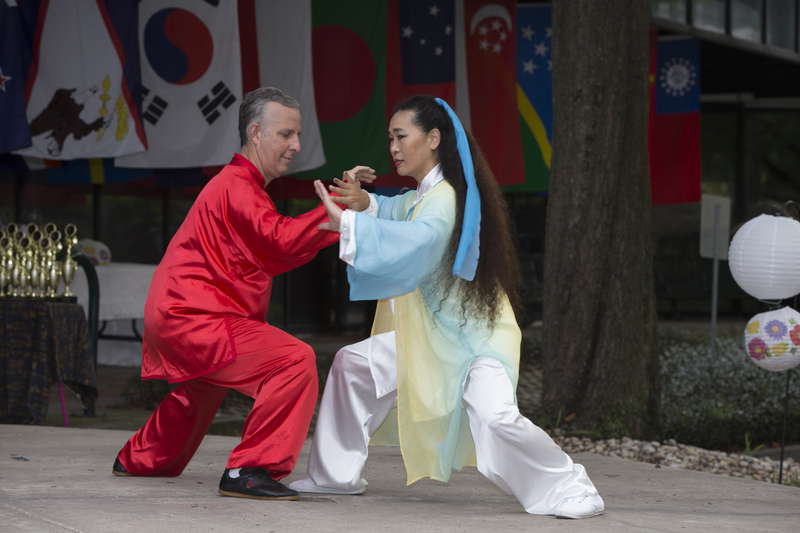 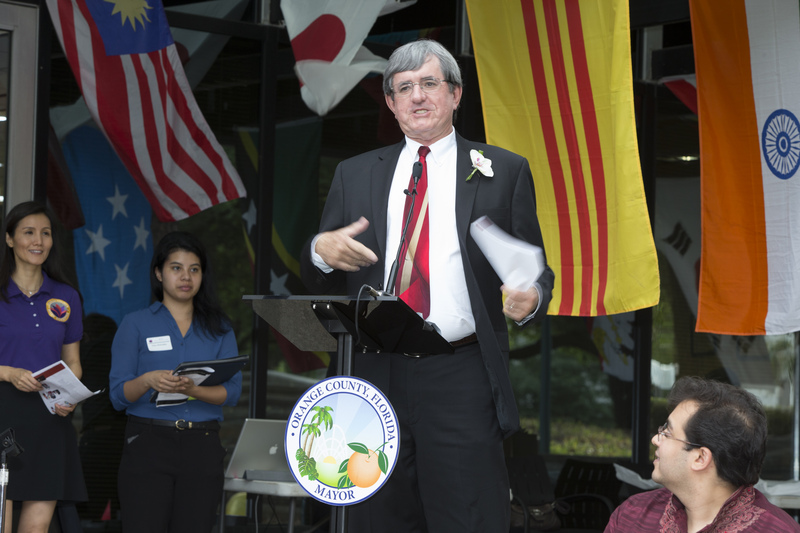 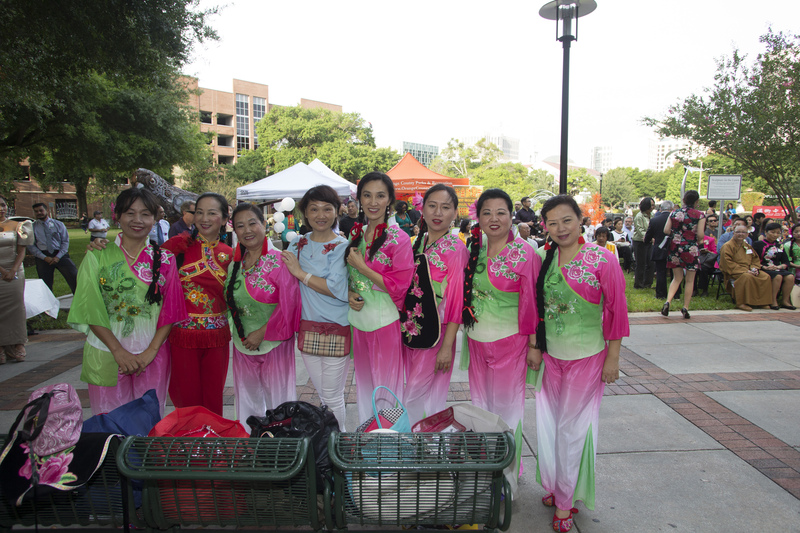 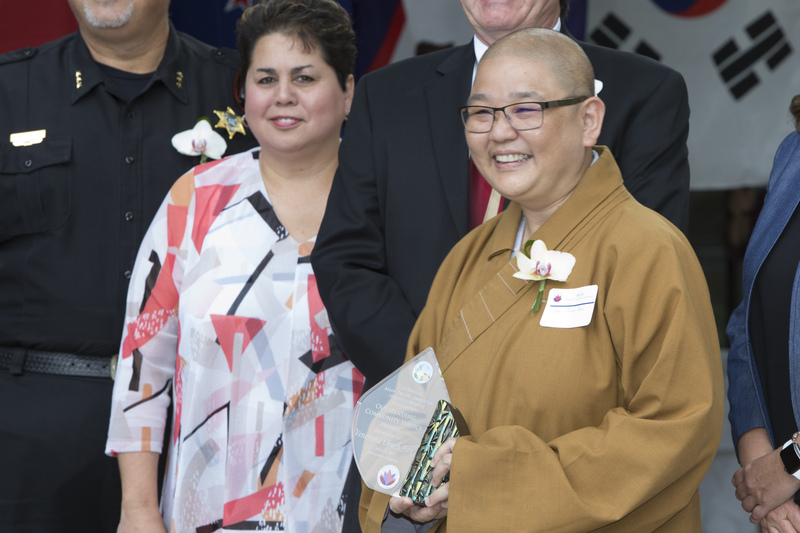 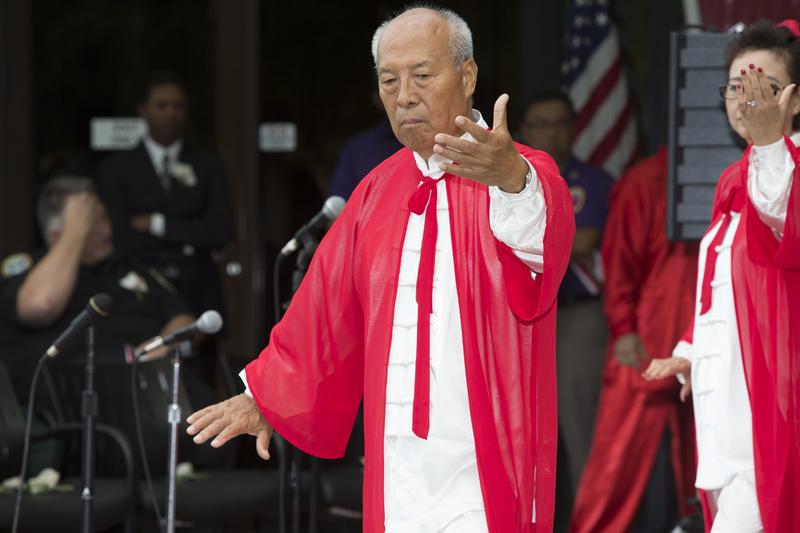 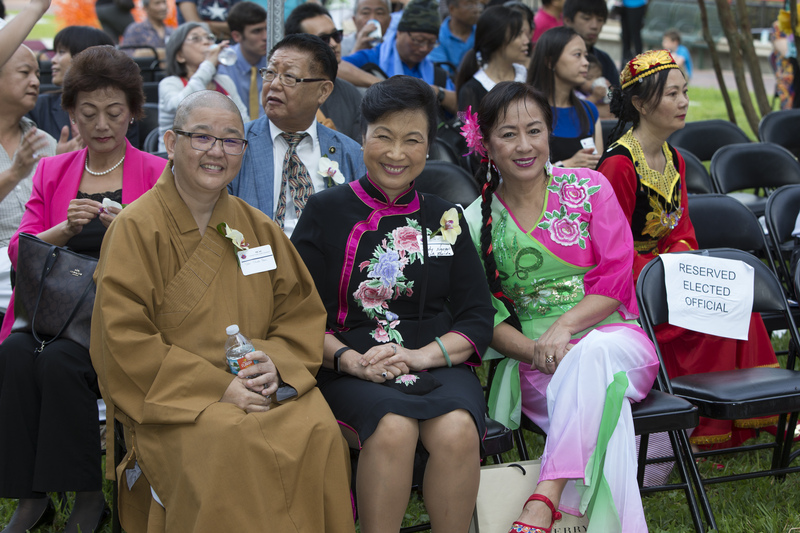 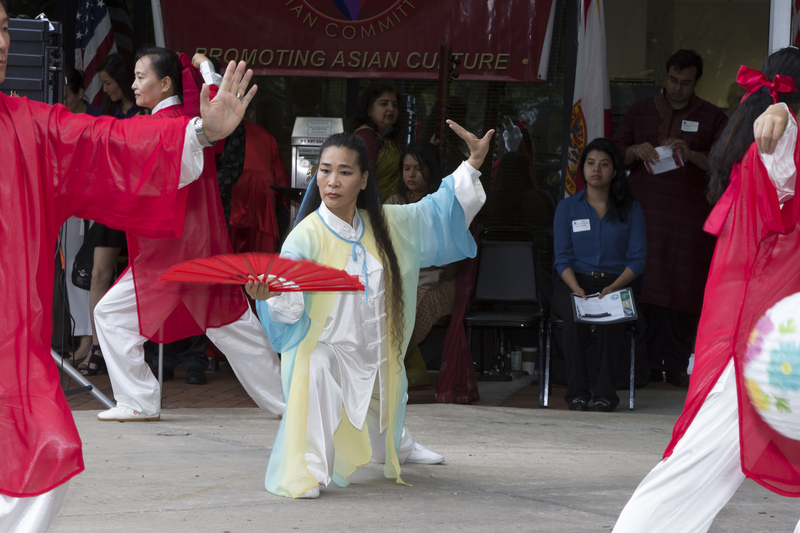 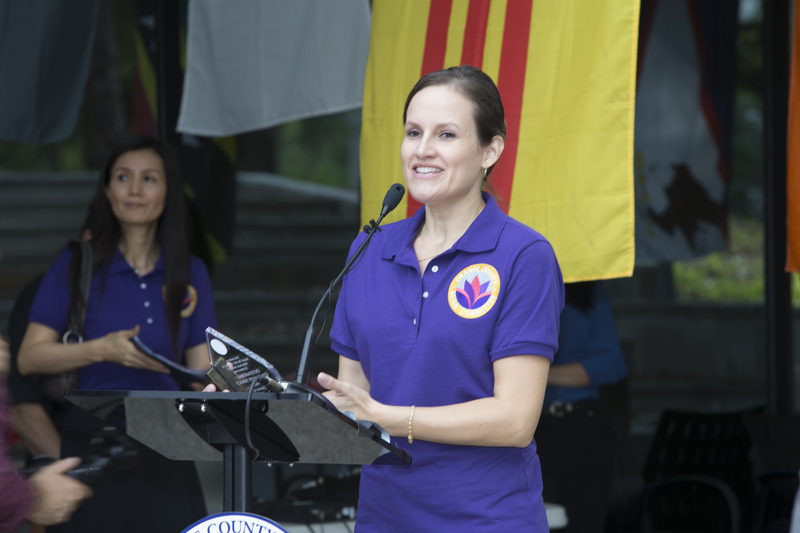 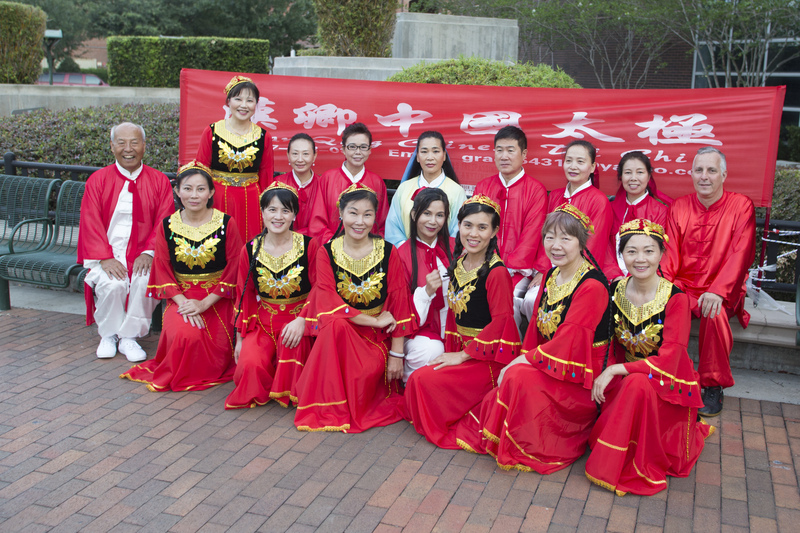 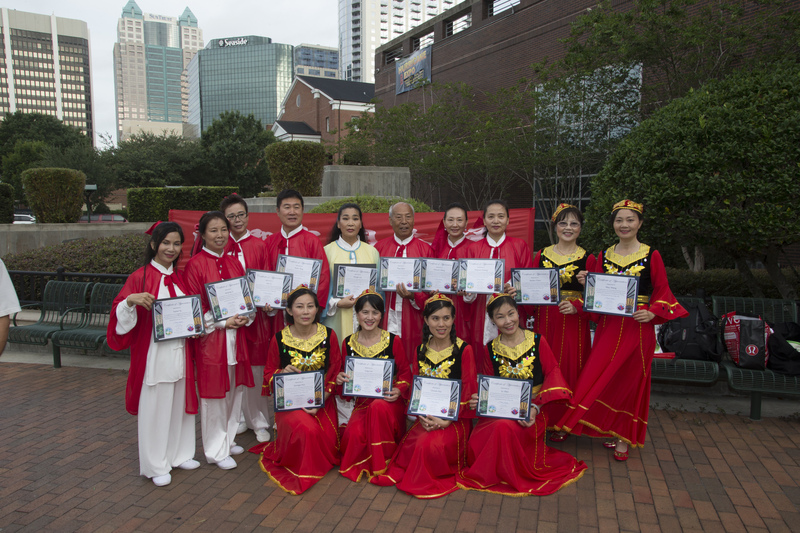 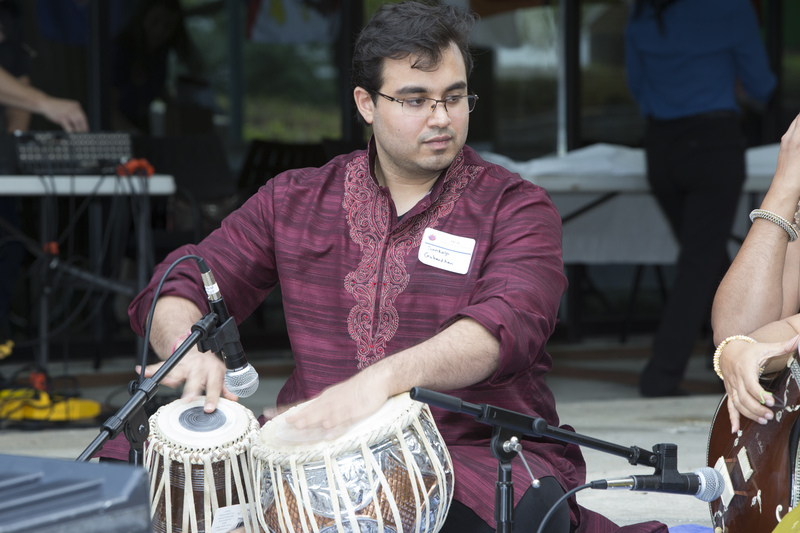 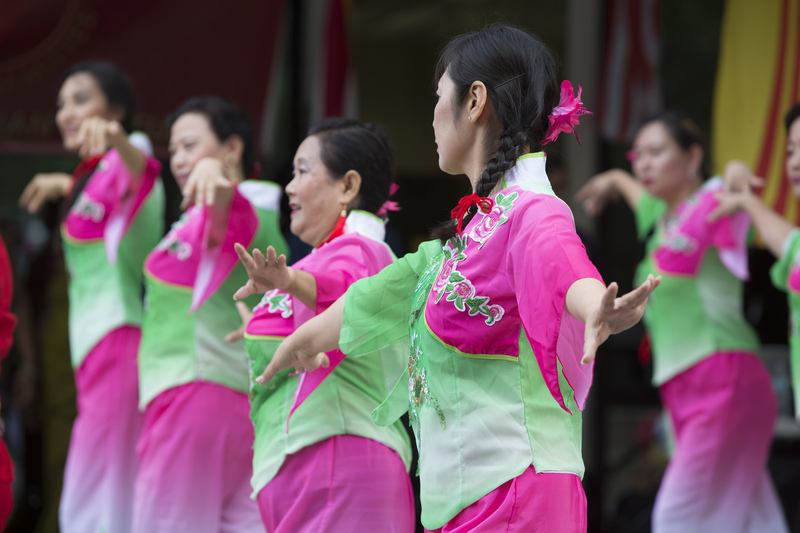 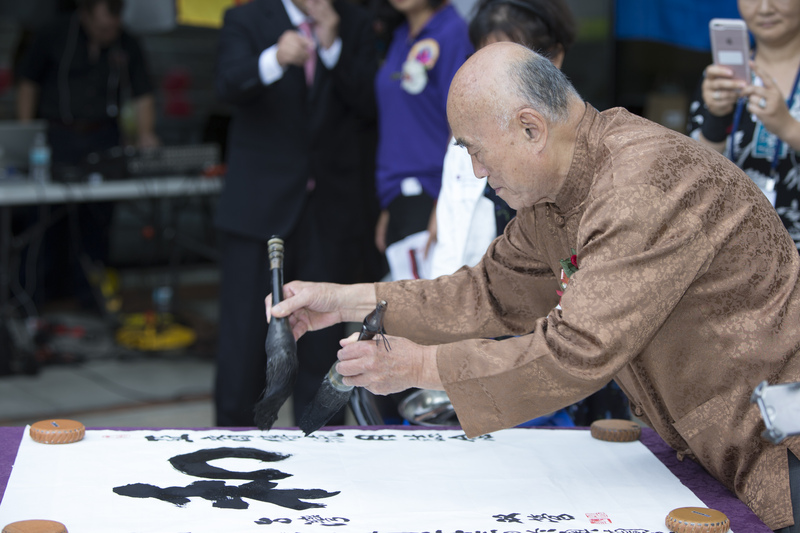 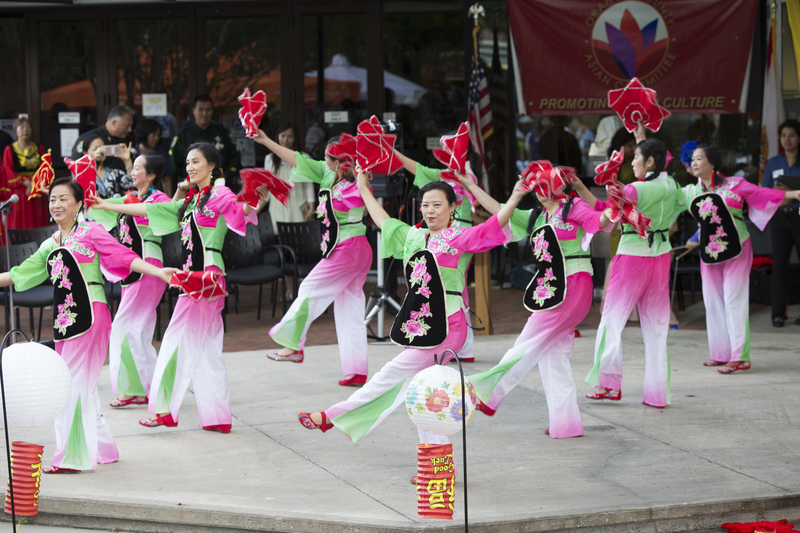 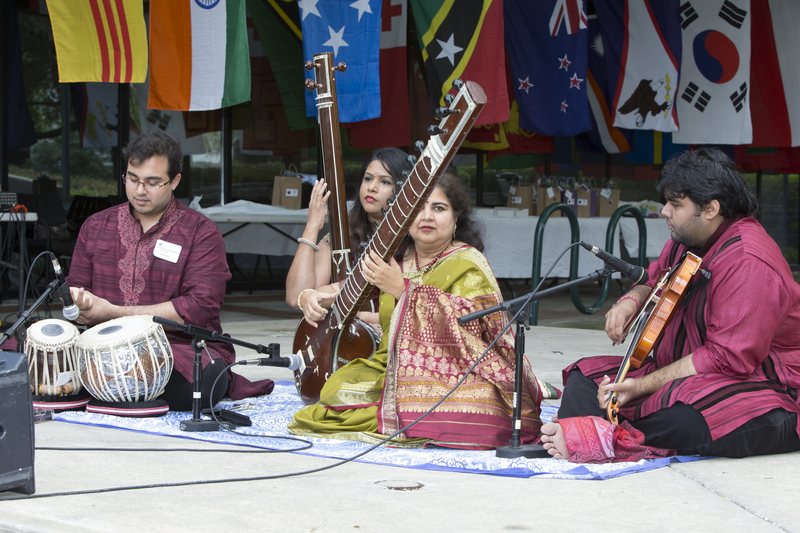 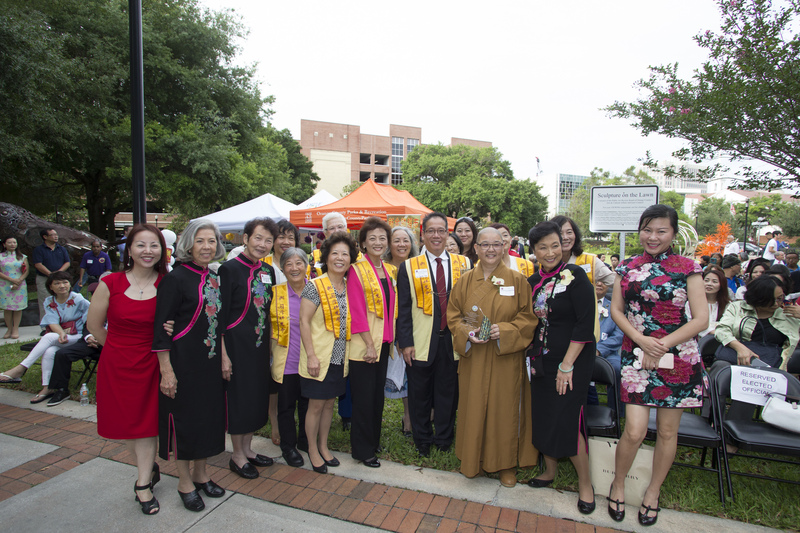 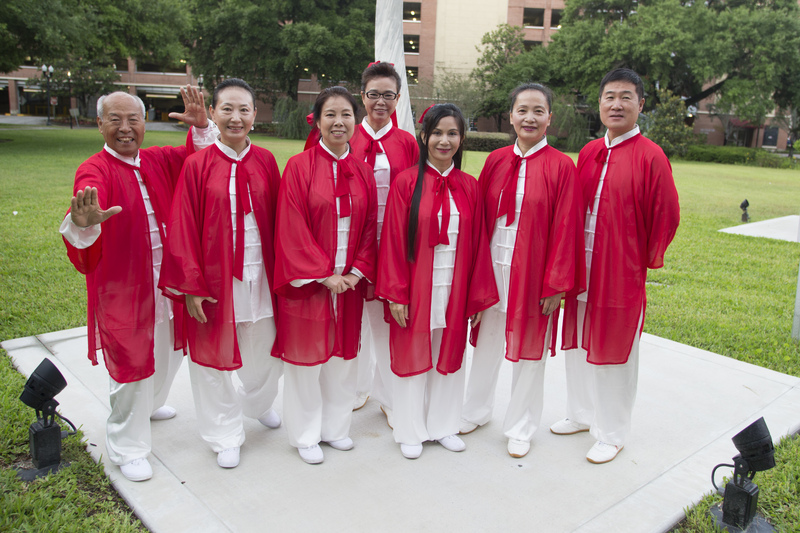 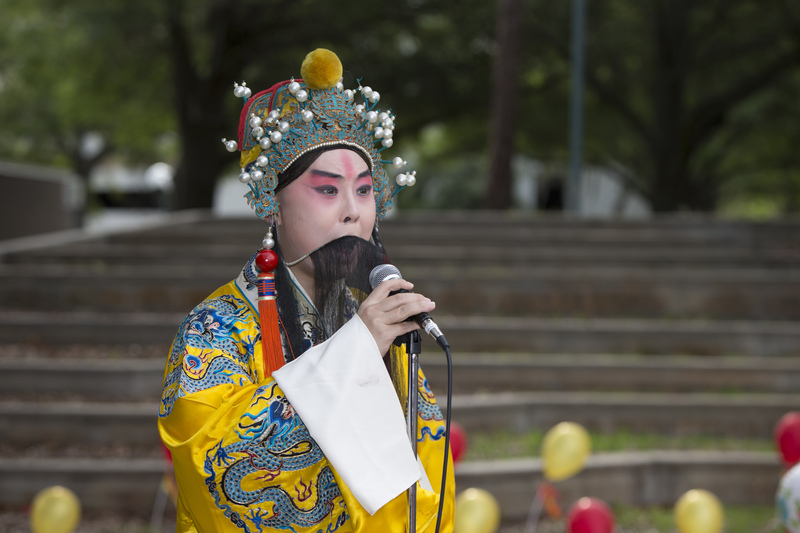 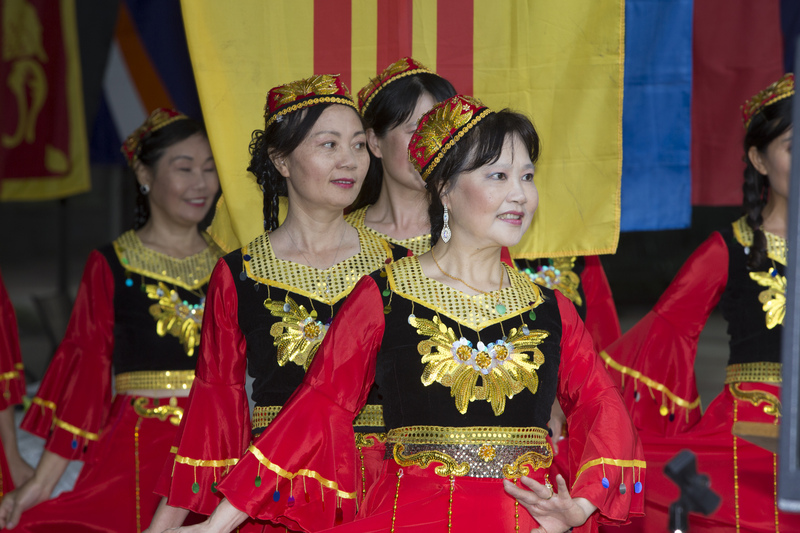 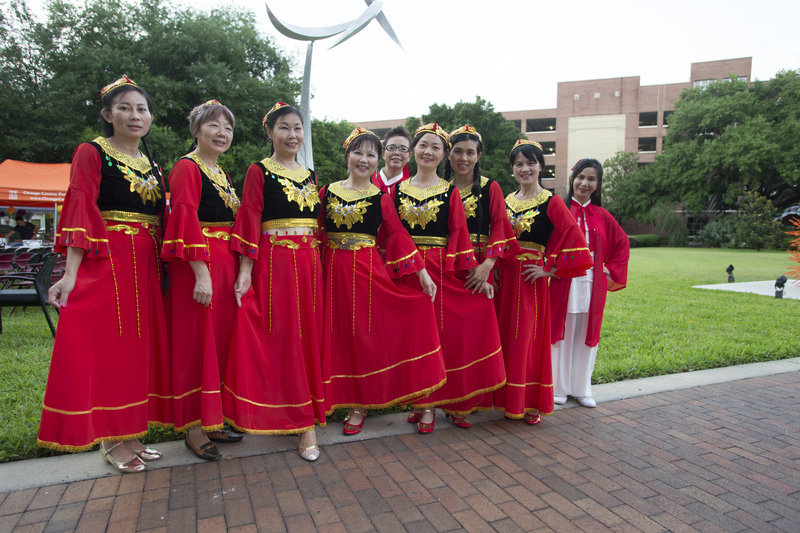 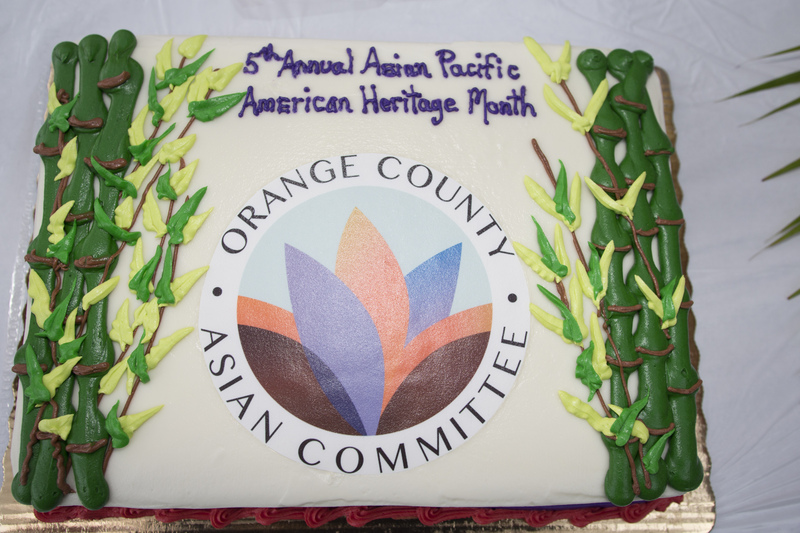 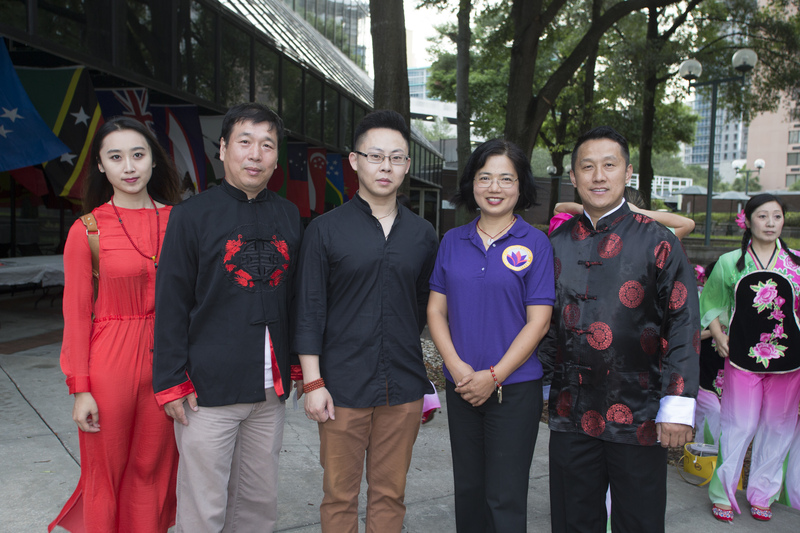 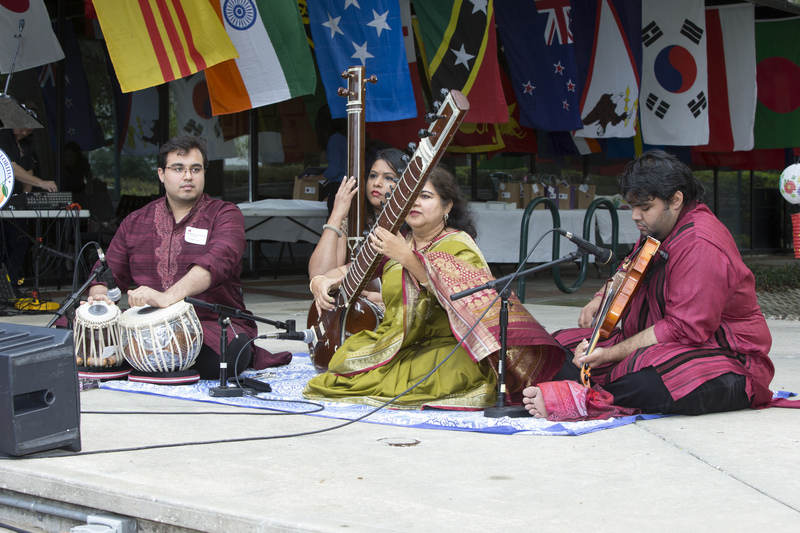 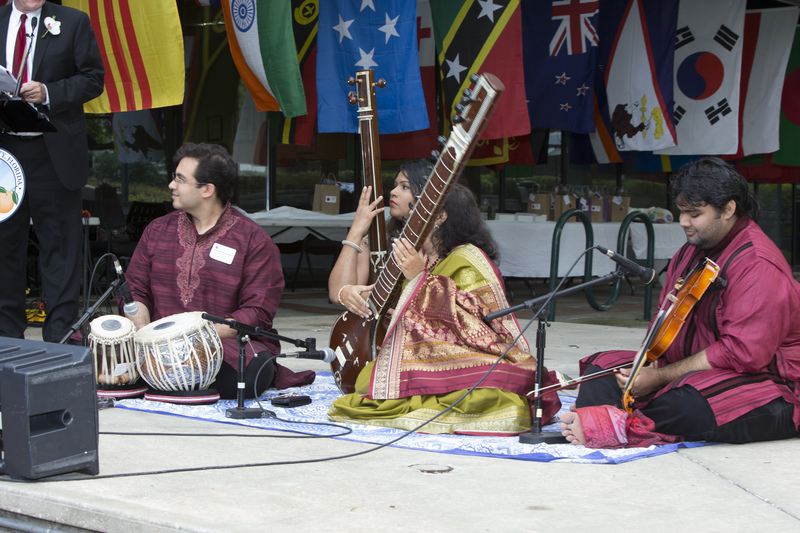 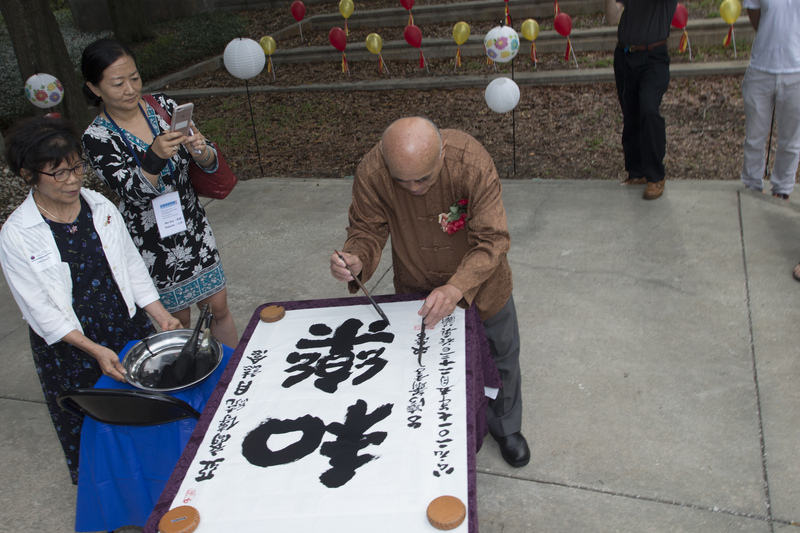 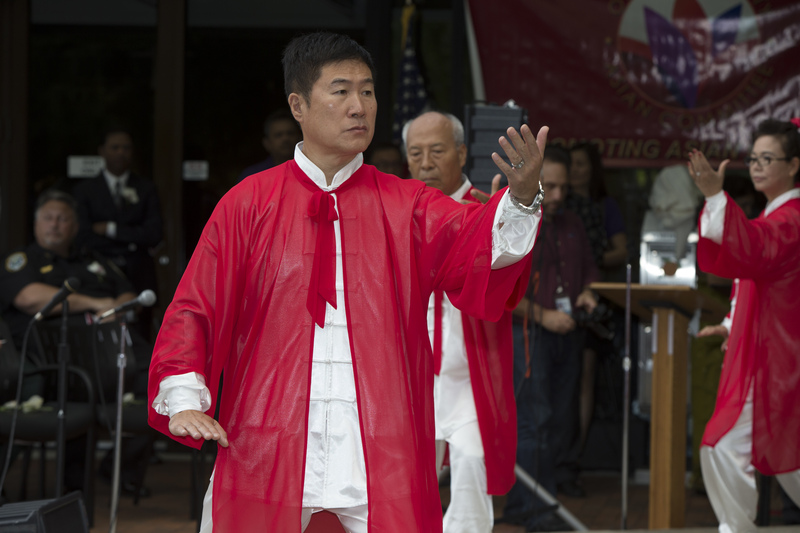 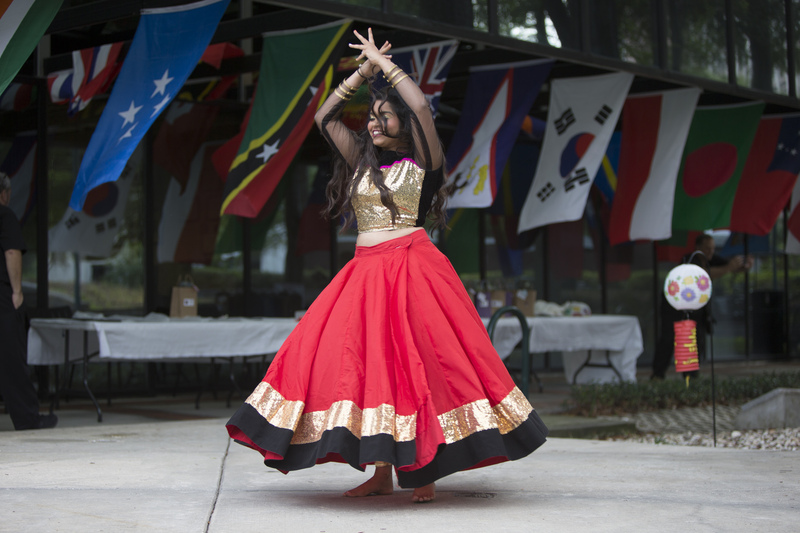 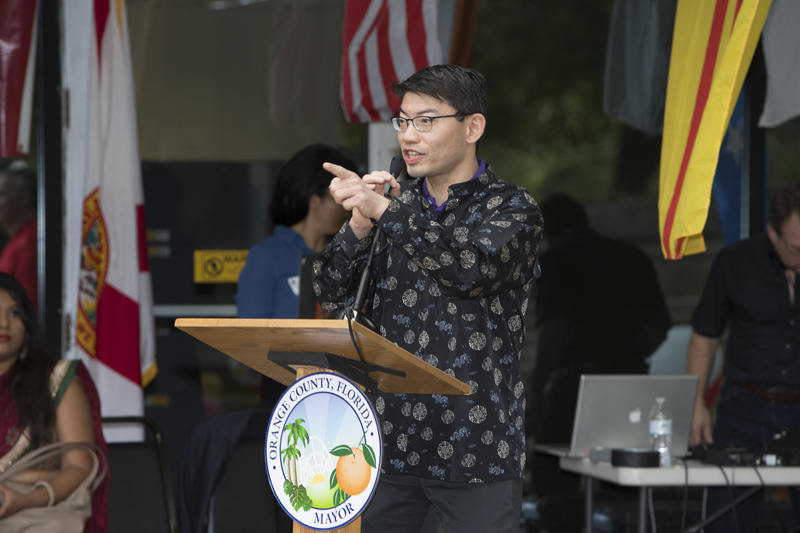 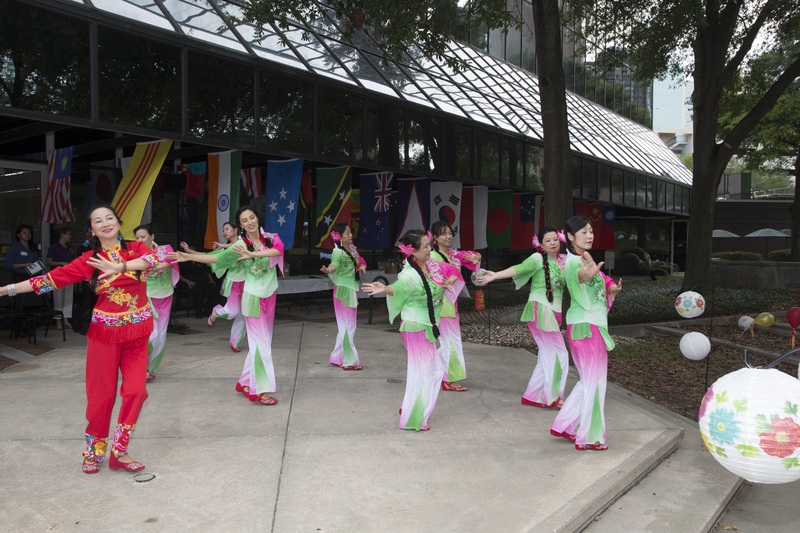 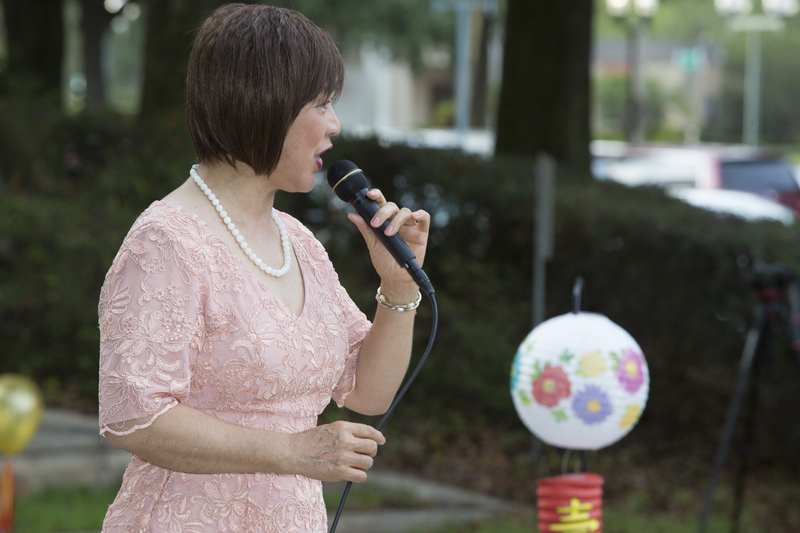 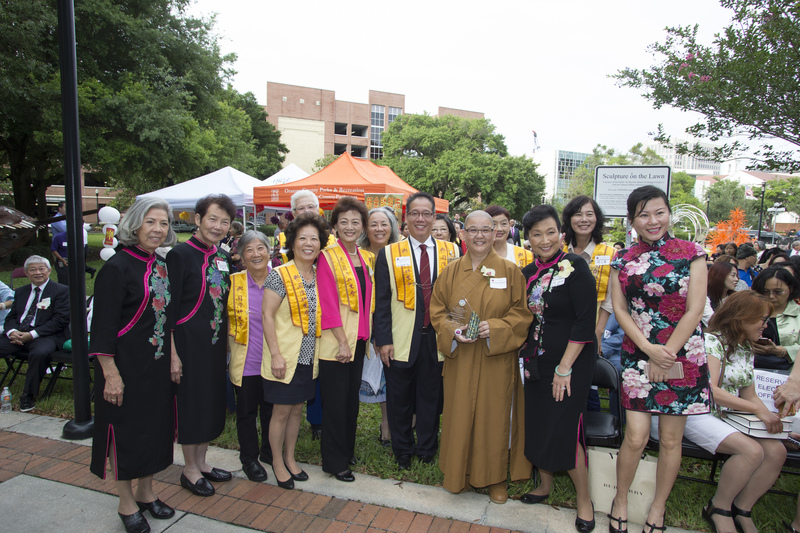 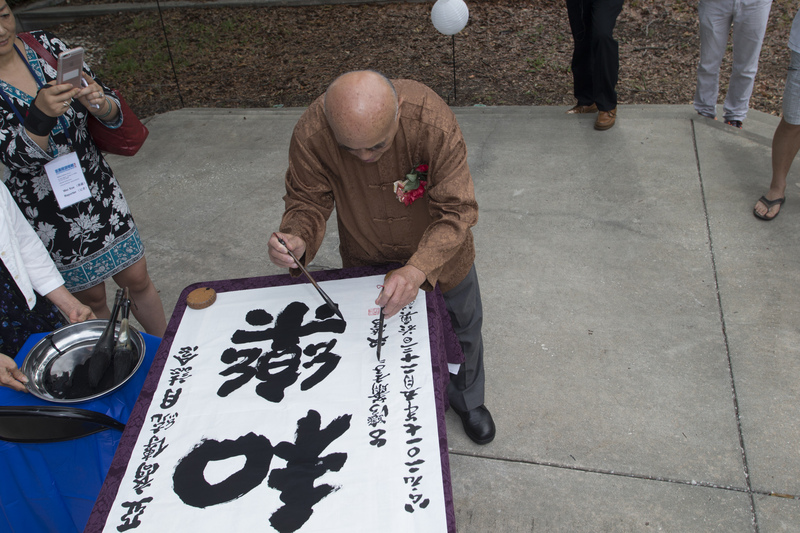 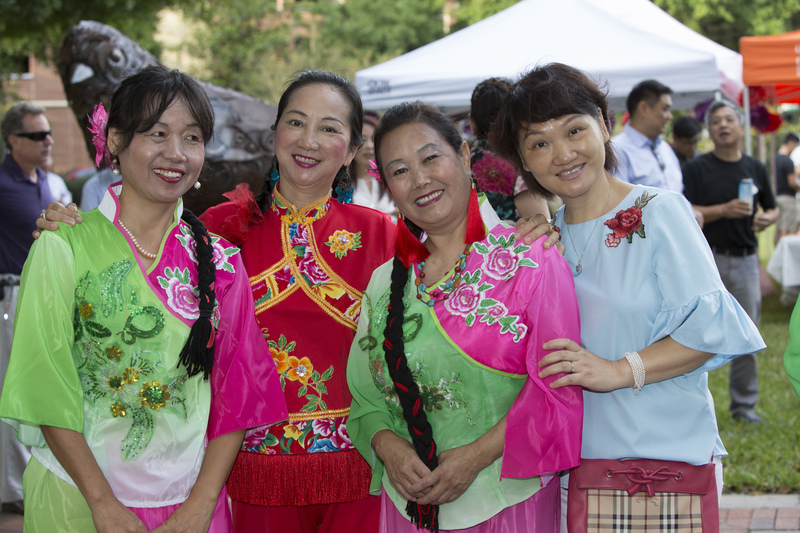 The event, now in its fifth year, was coordinated by the Orange County Asian Committee (OCAC), an employee-based volunteer organization formed in 2012. 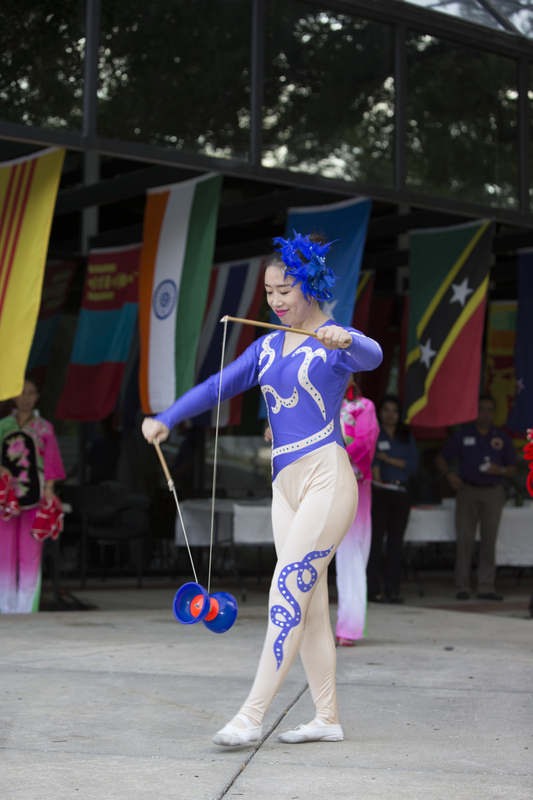 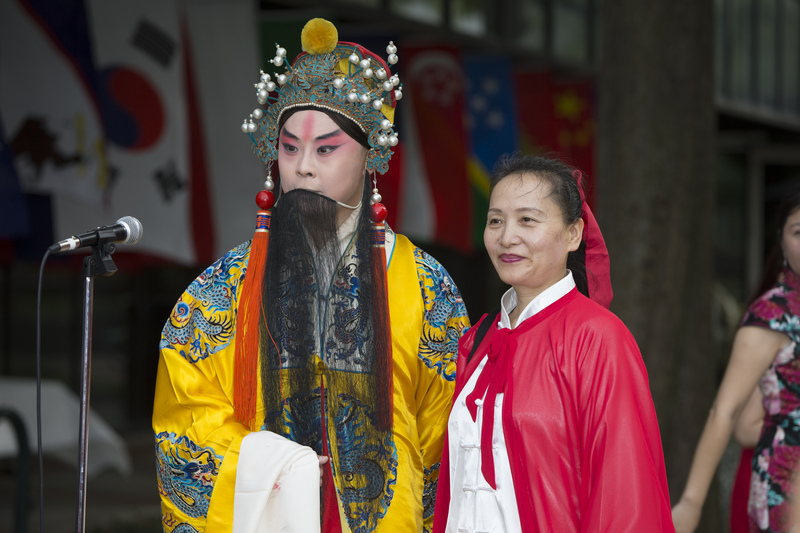 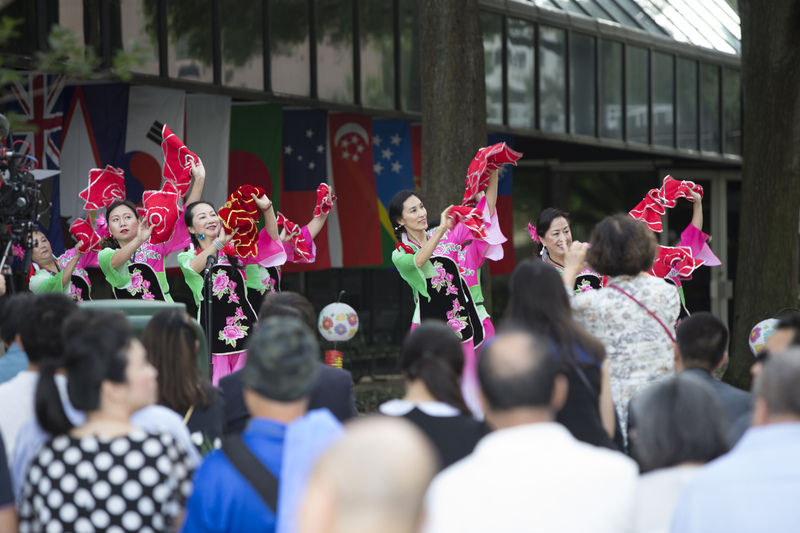 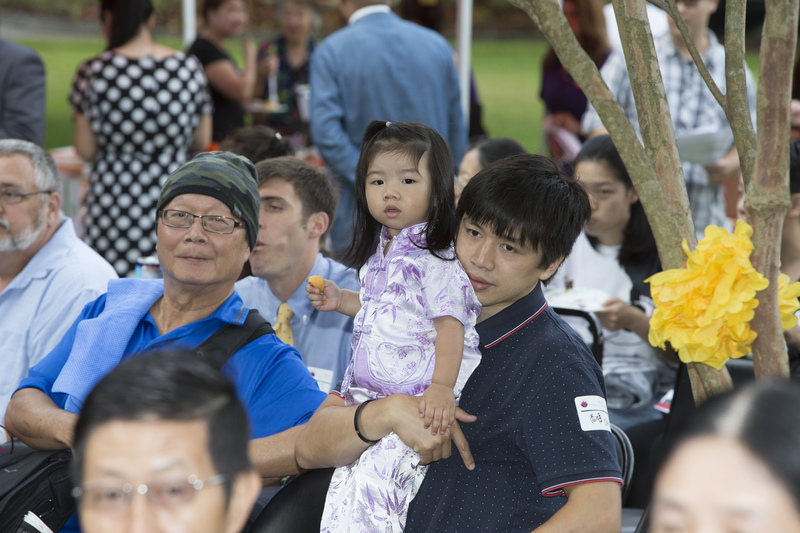 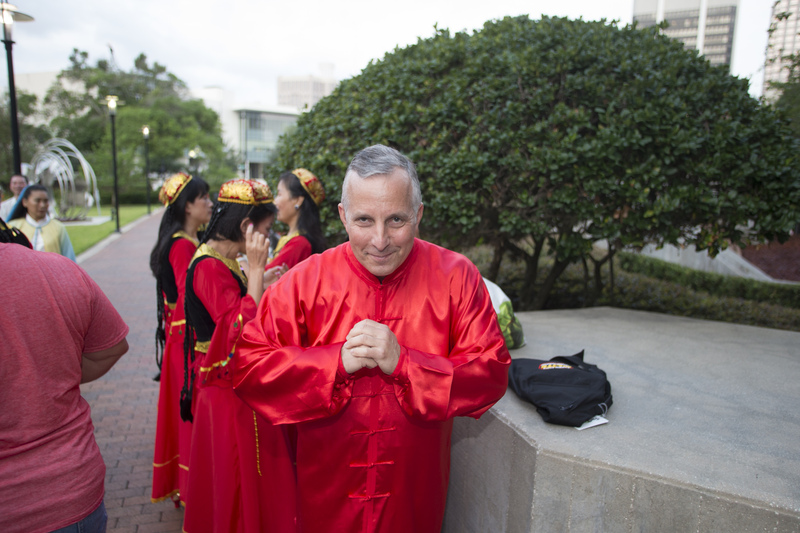 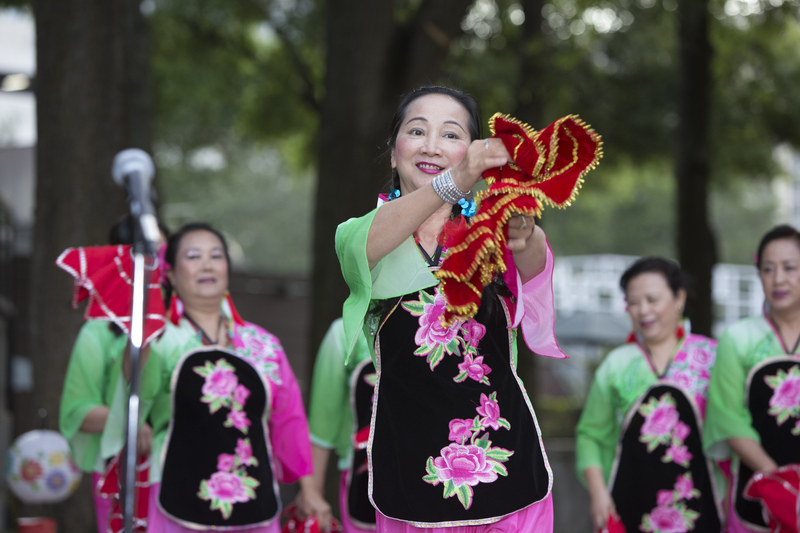 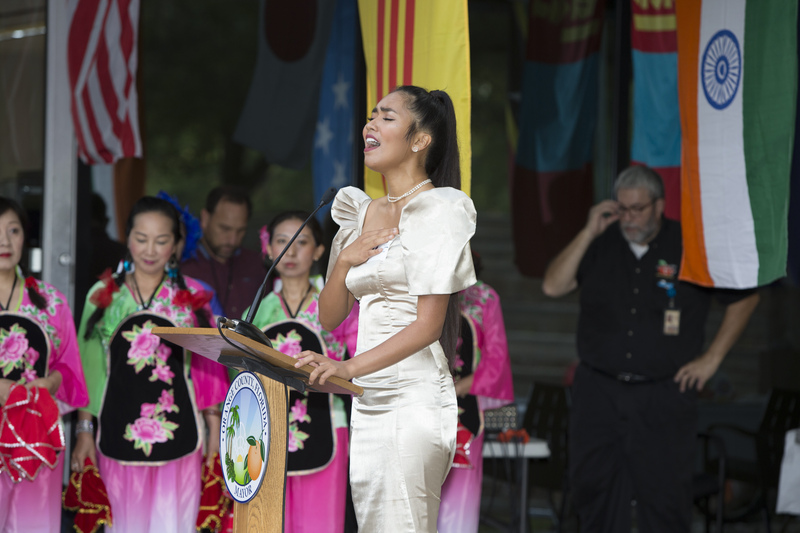 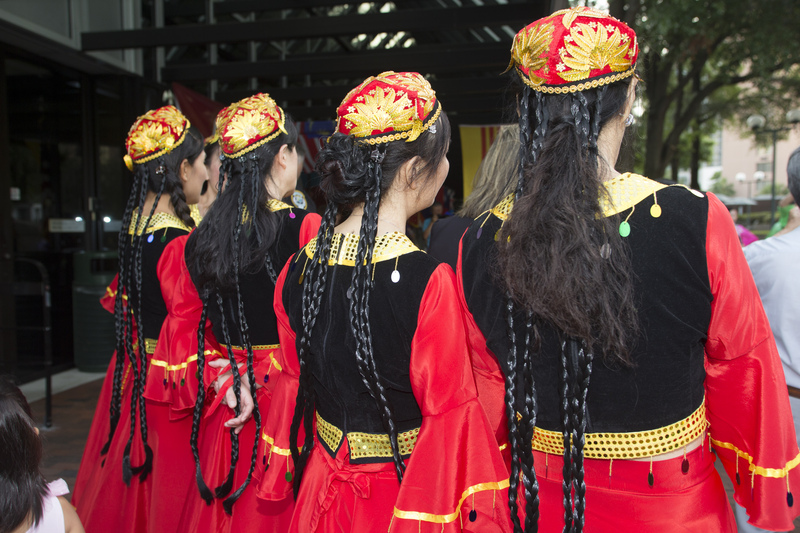 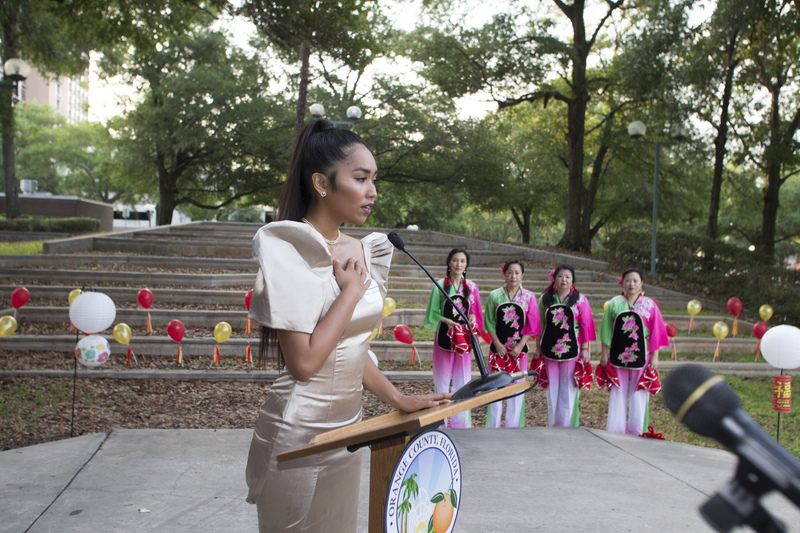 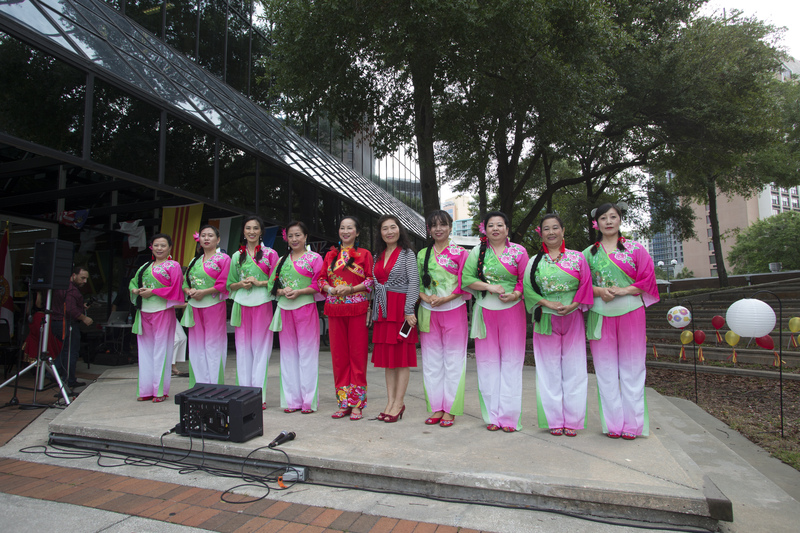 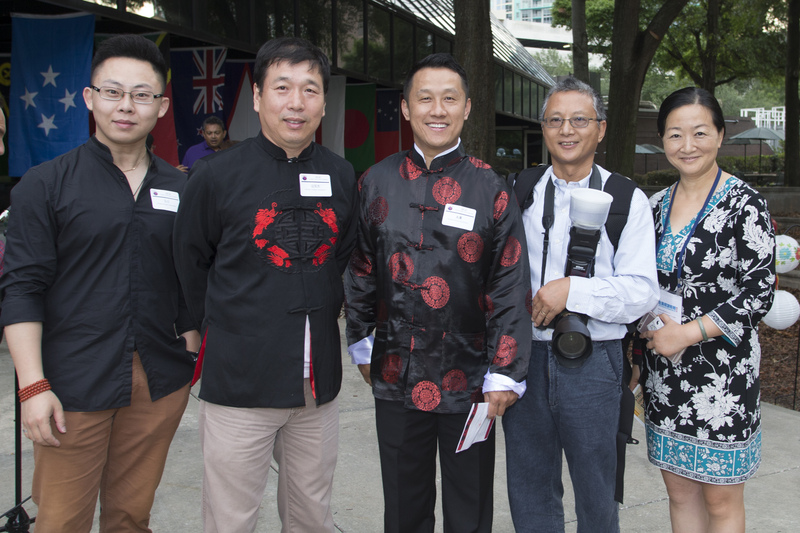 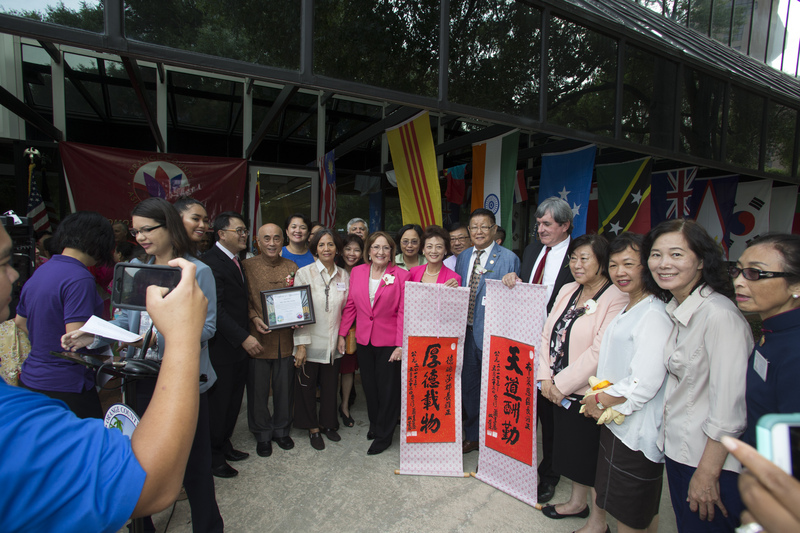 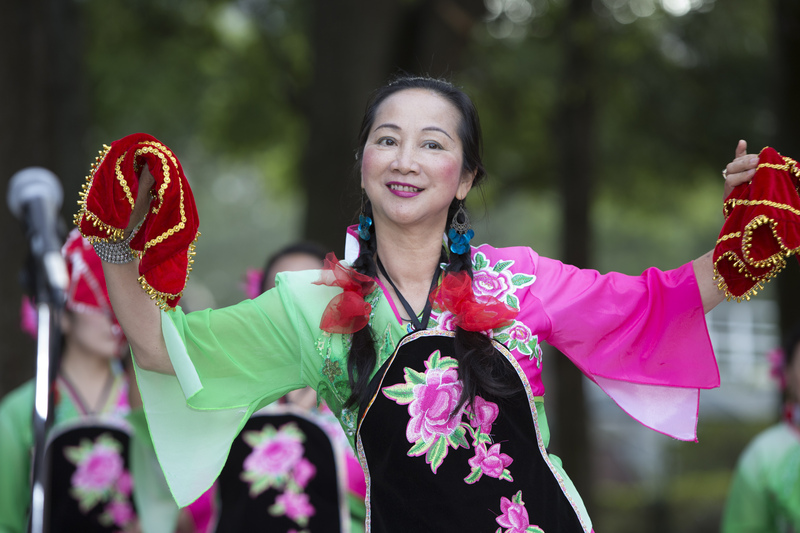 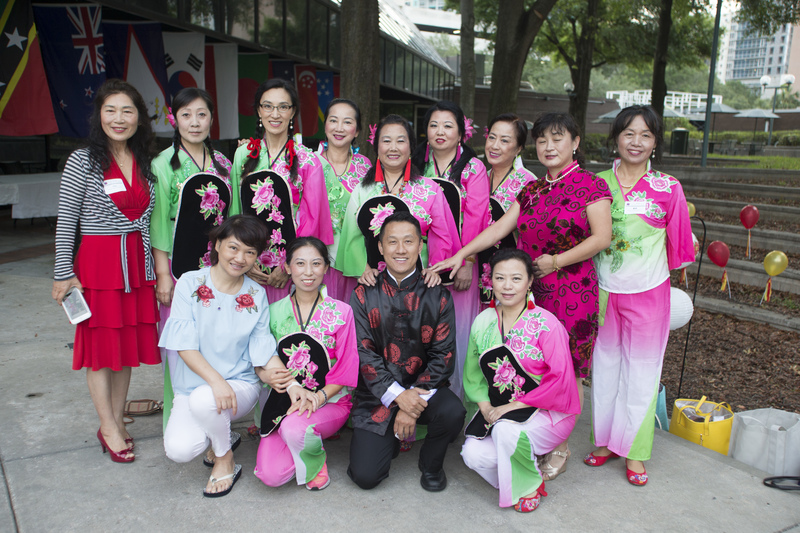 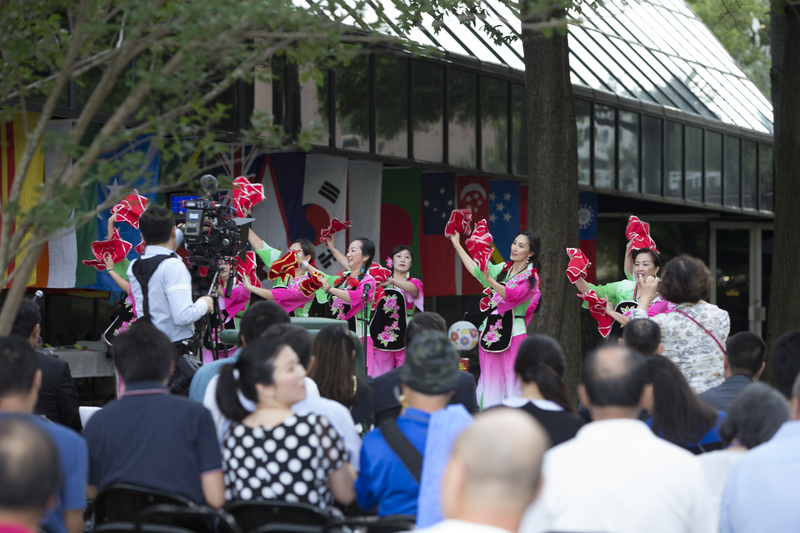 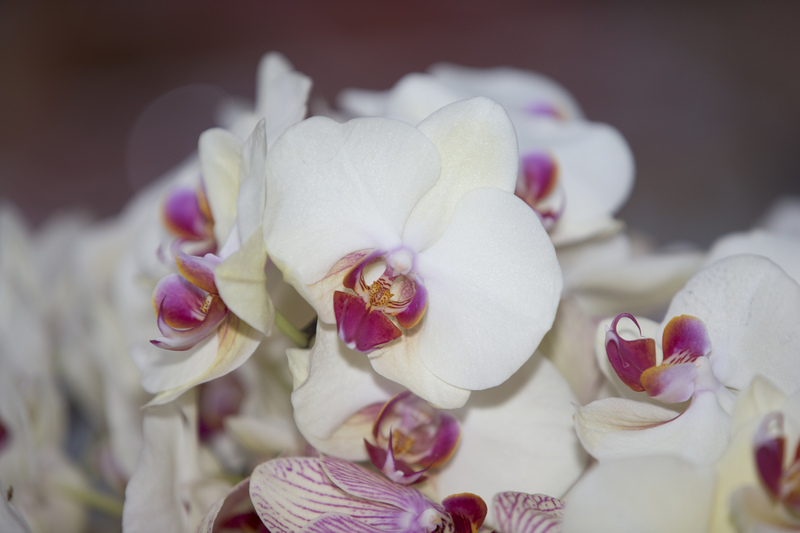 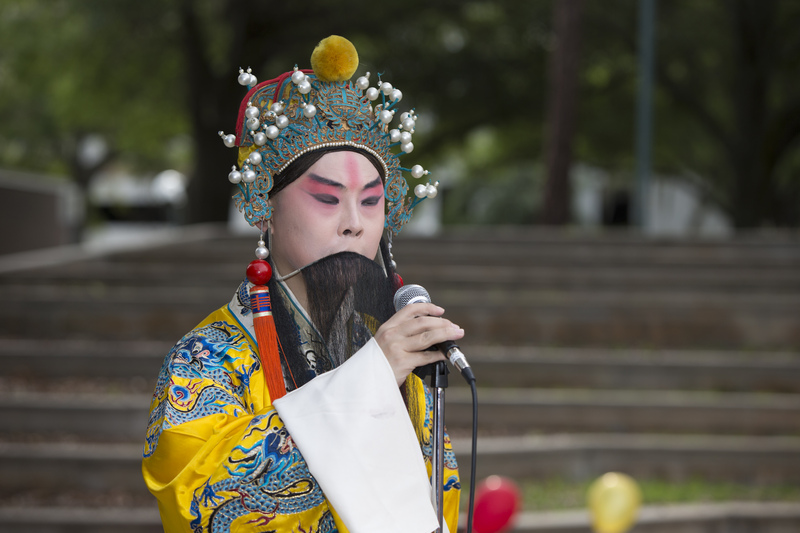 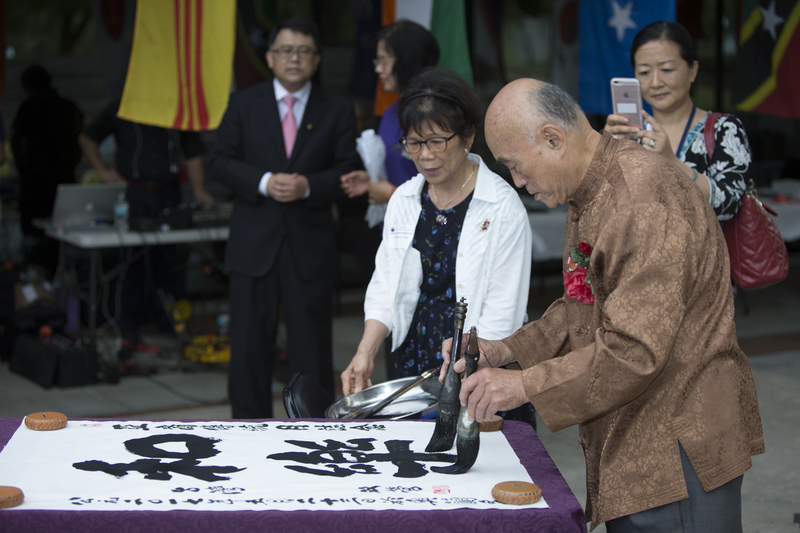 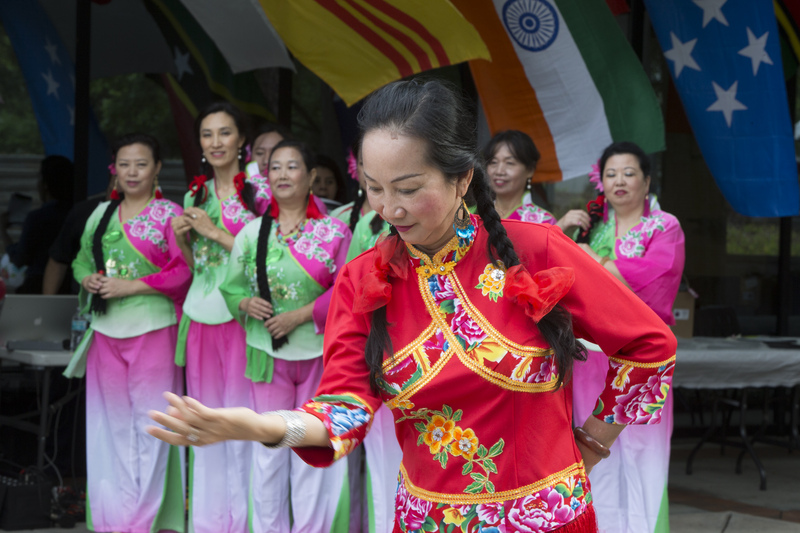 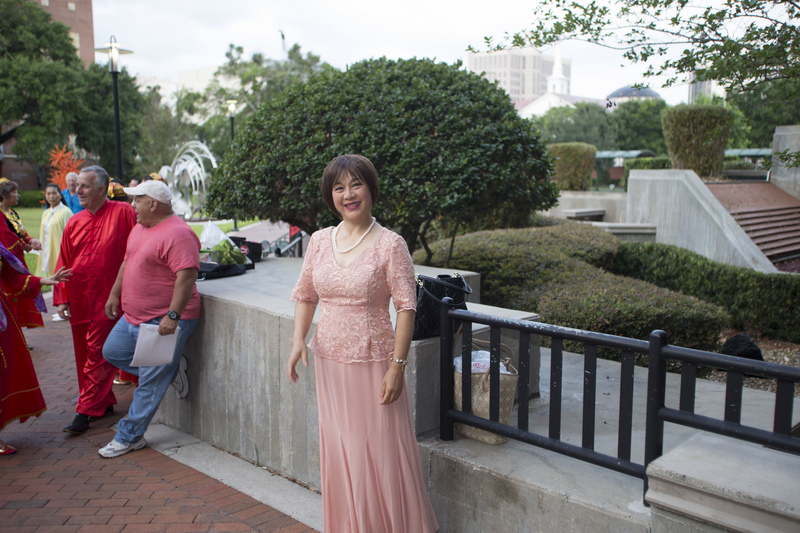 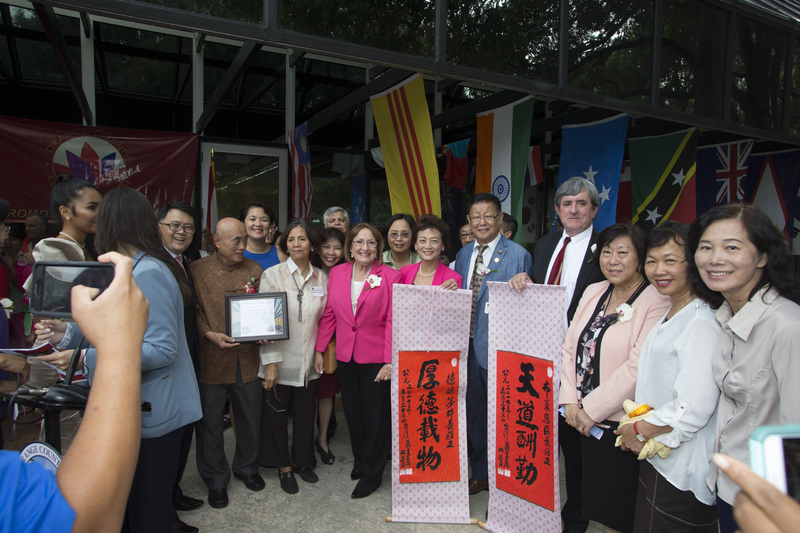 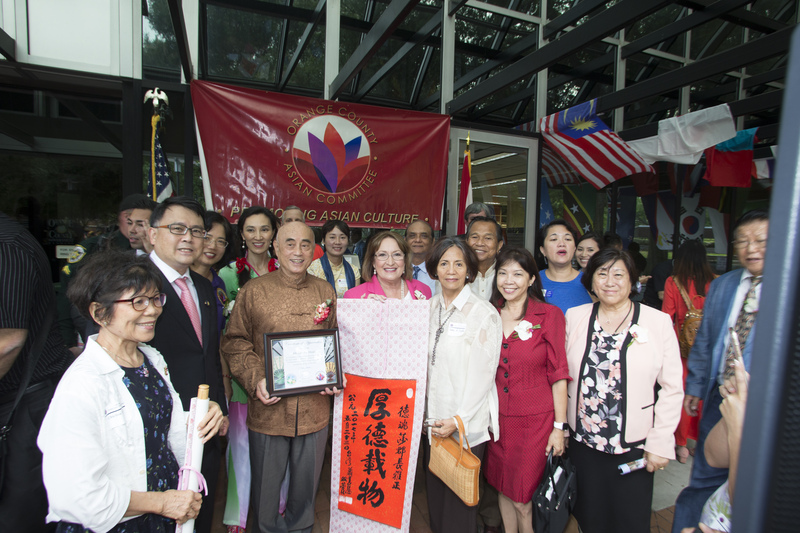 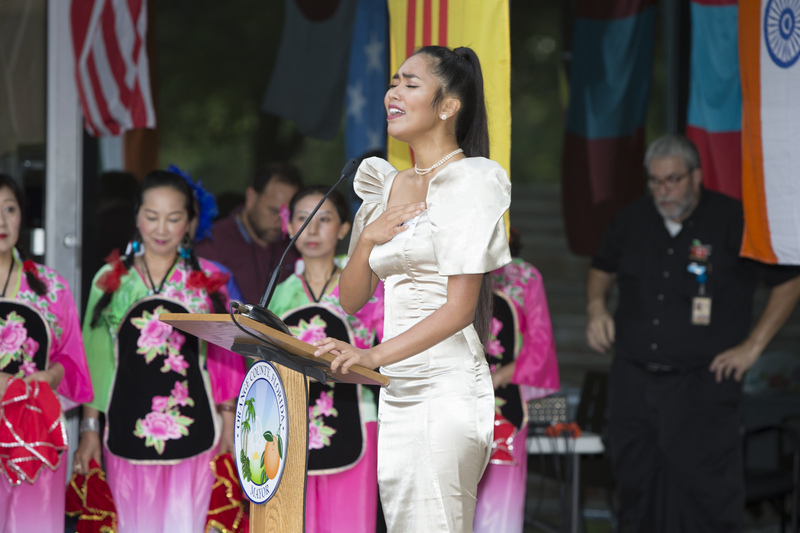 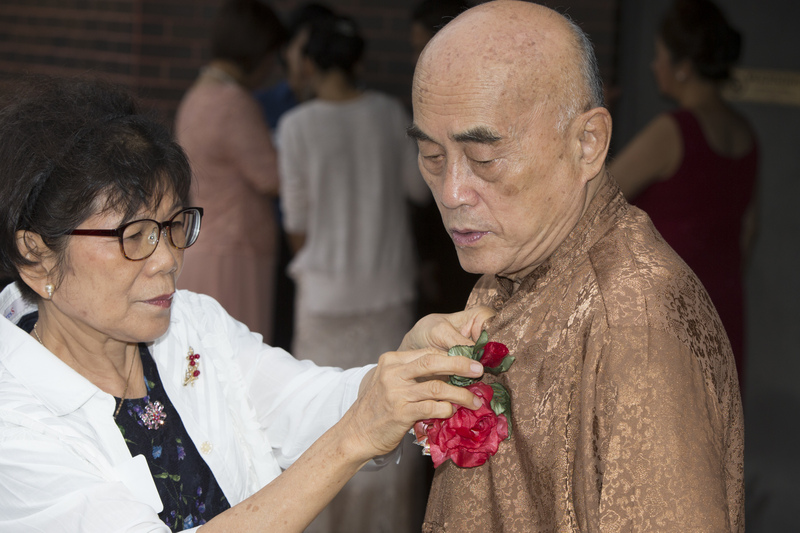 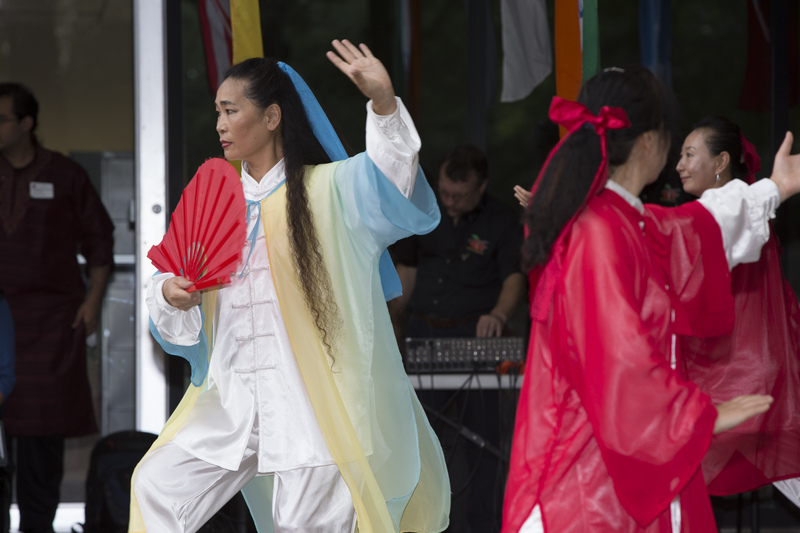 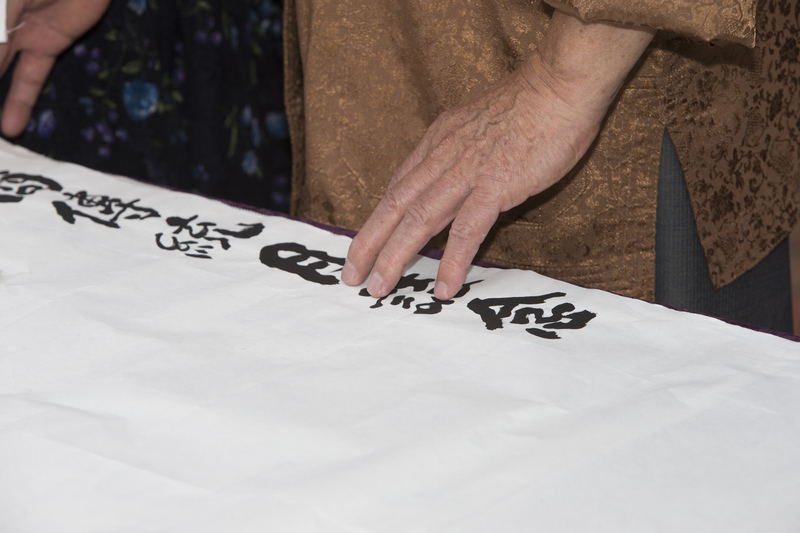 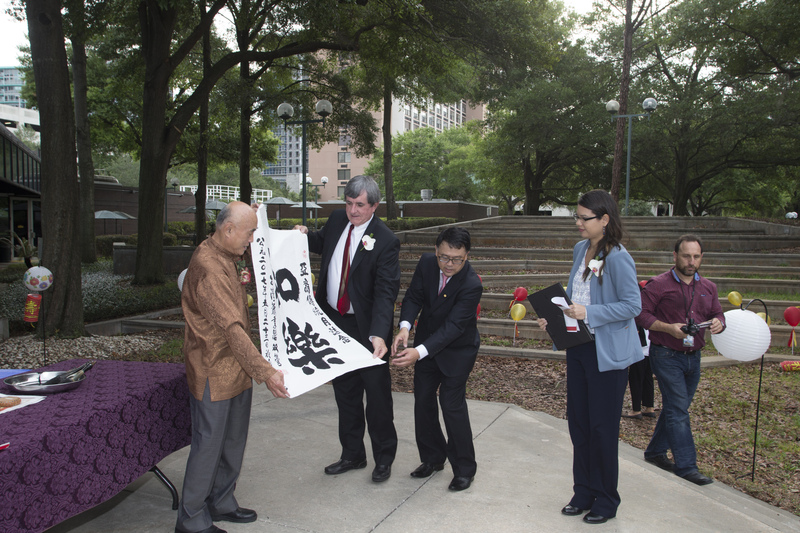 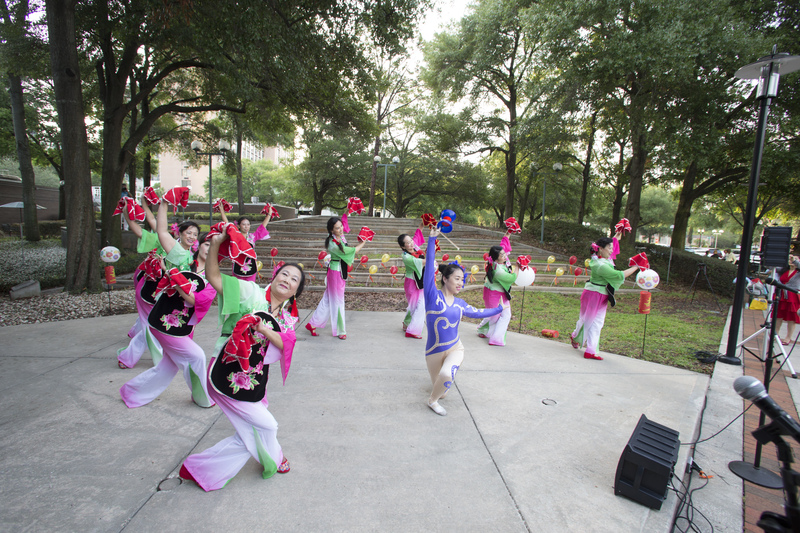 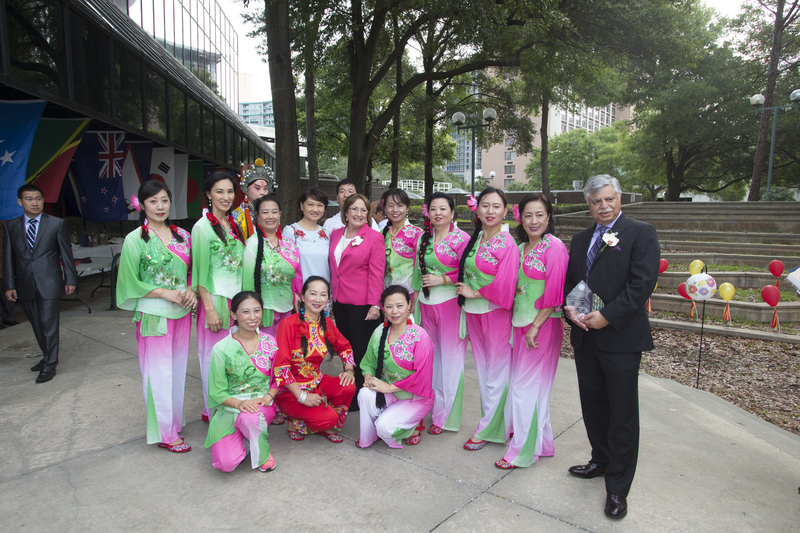 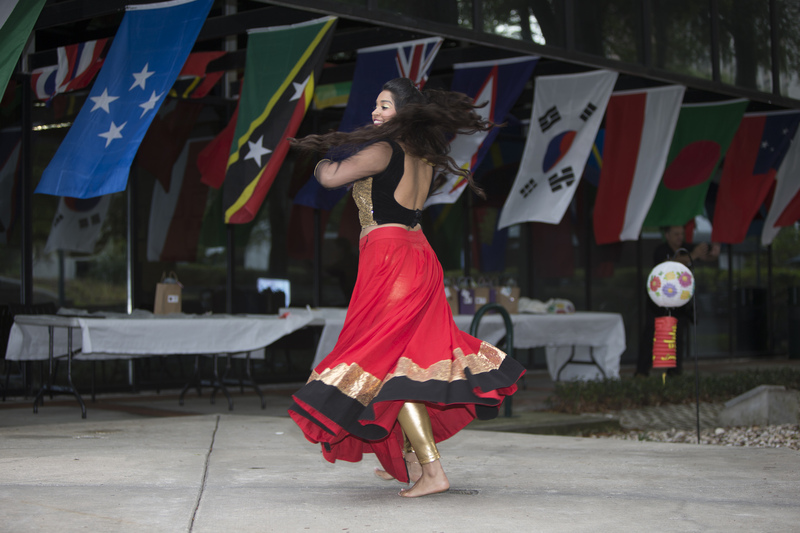 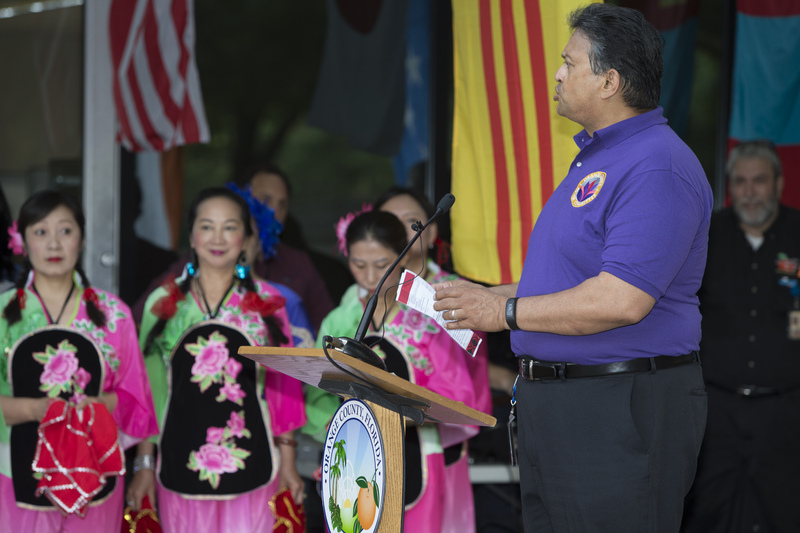 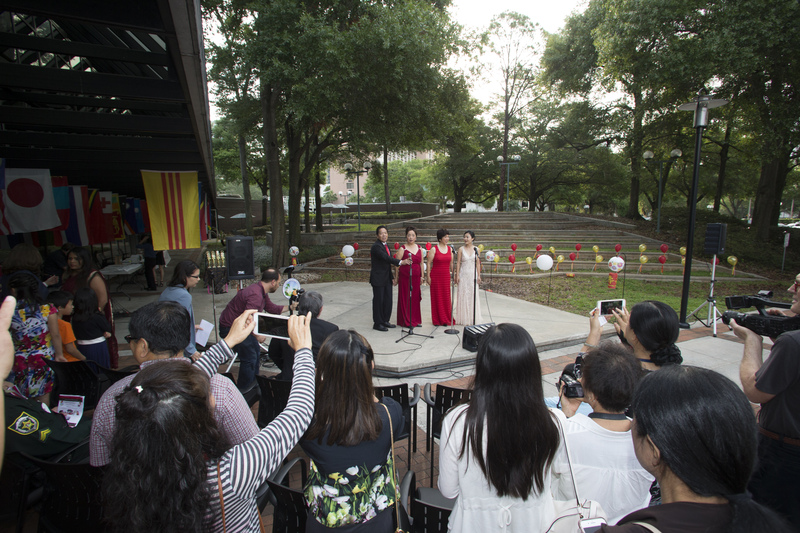 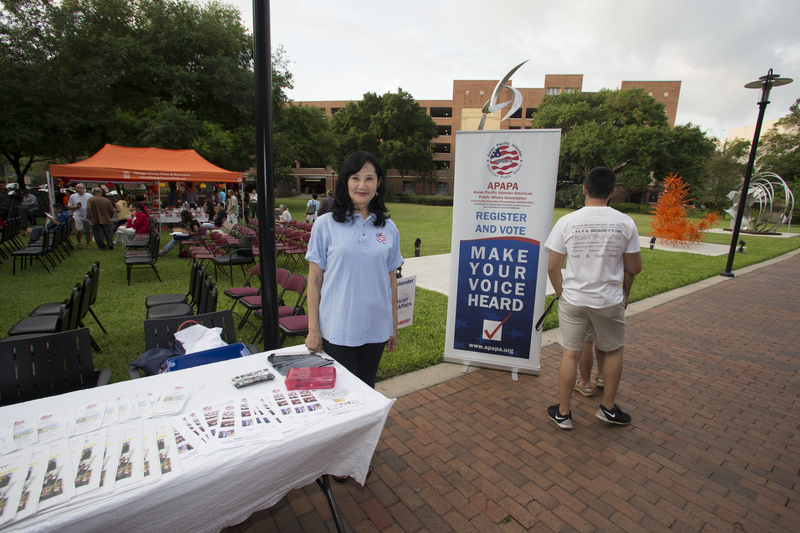 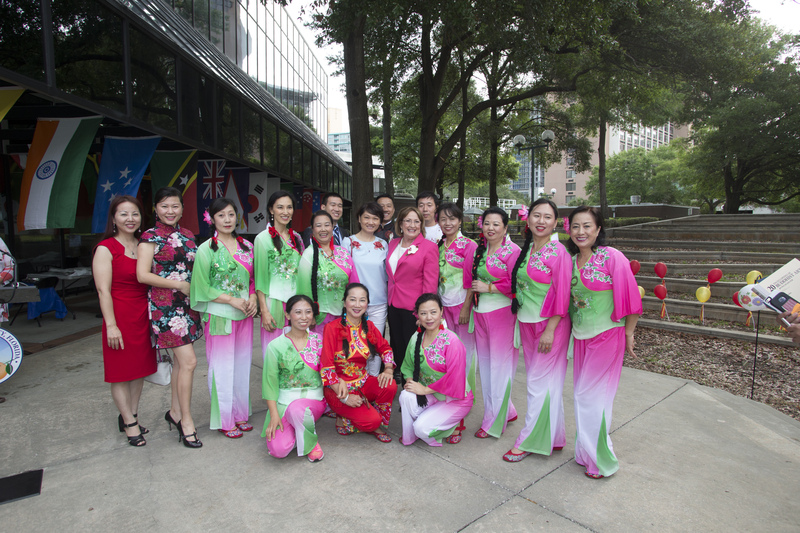 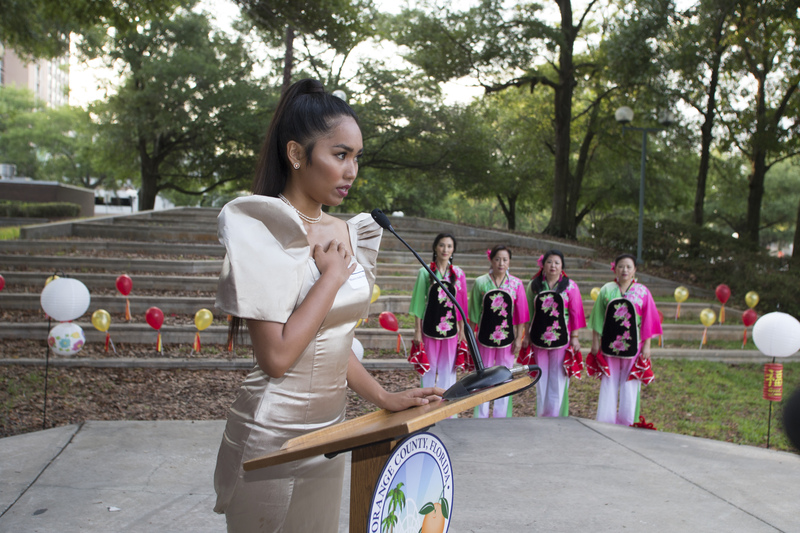 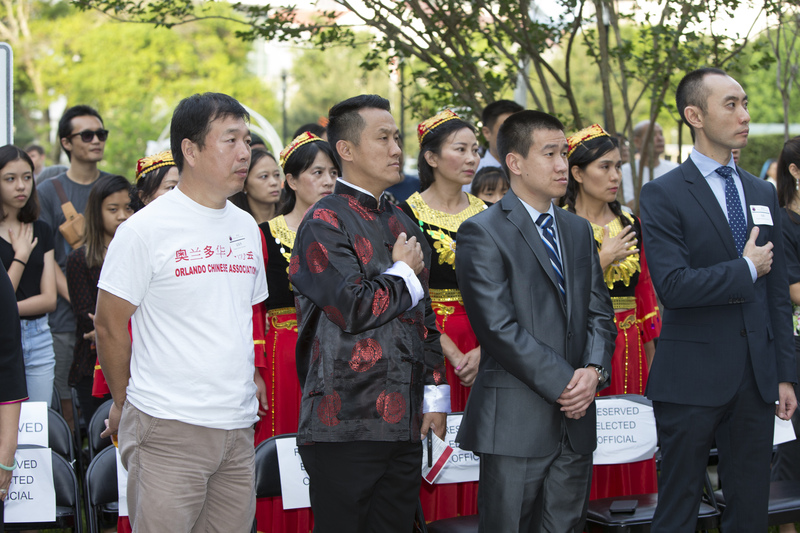 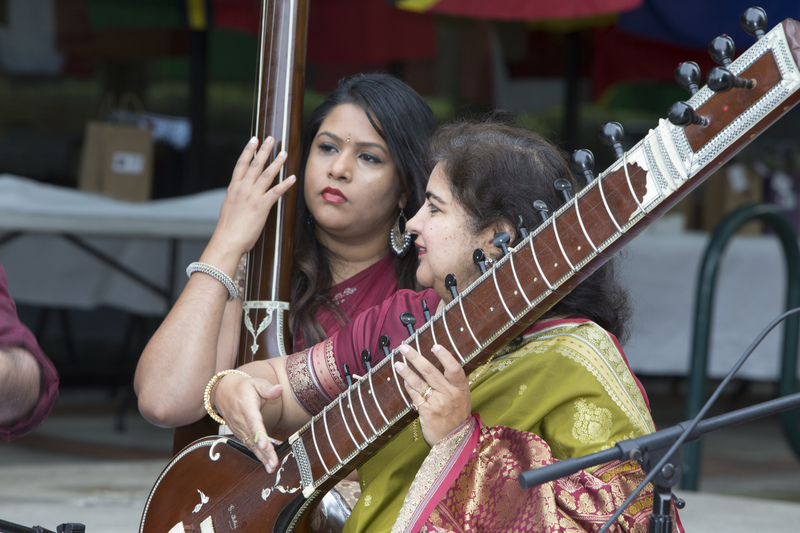 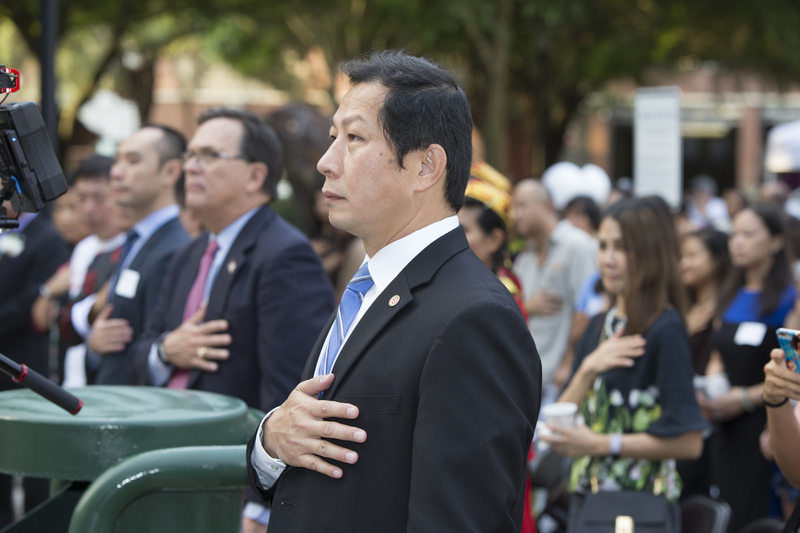 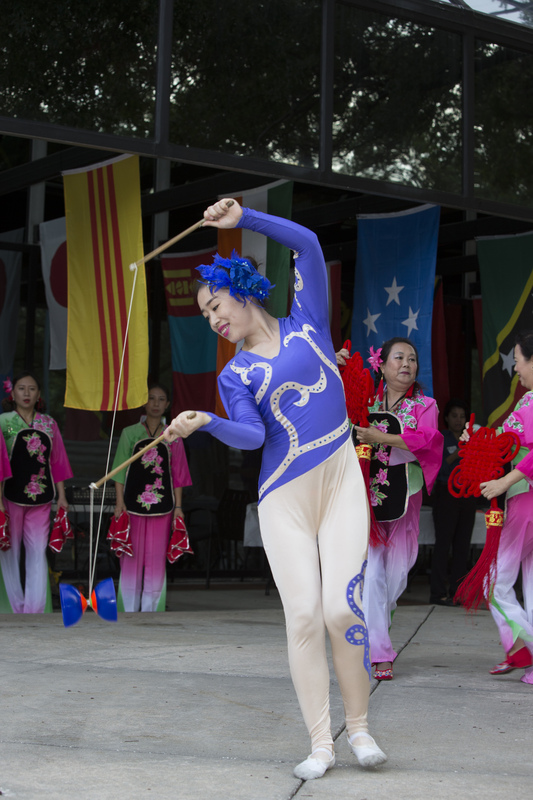 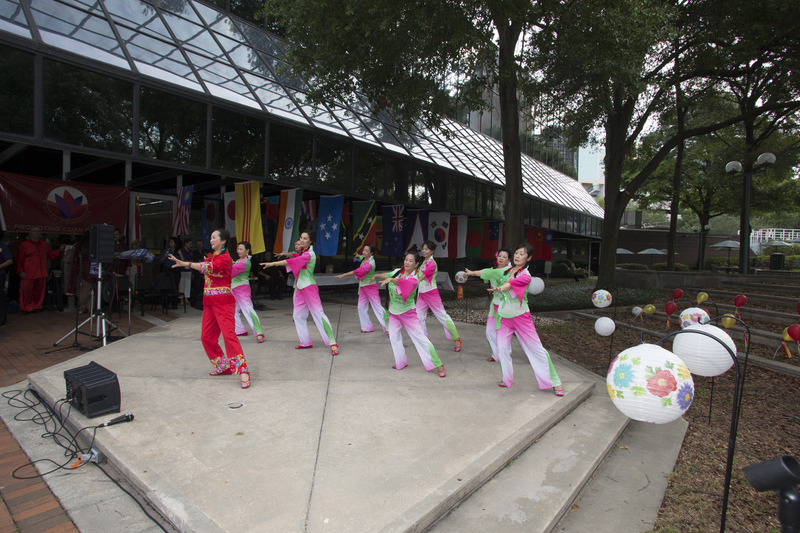 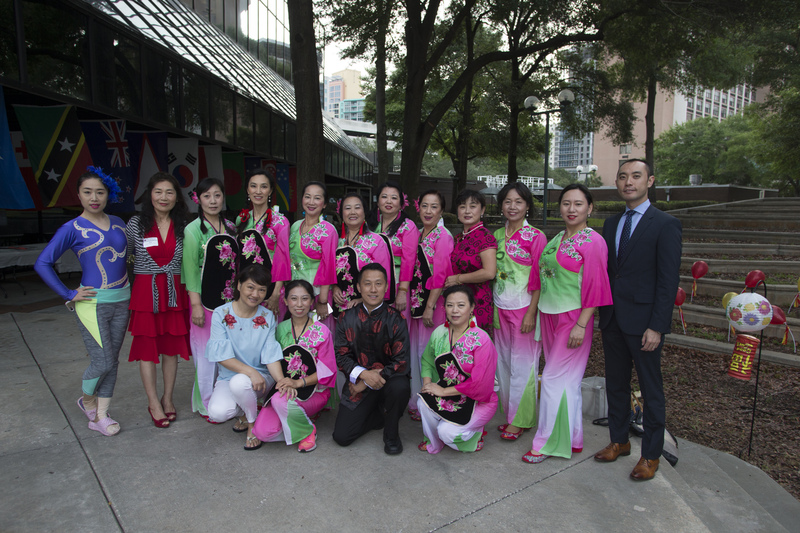 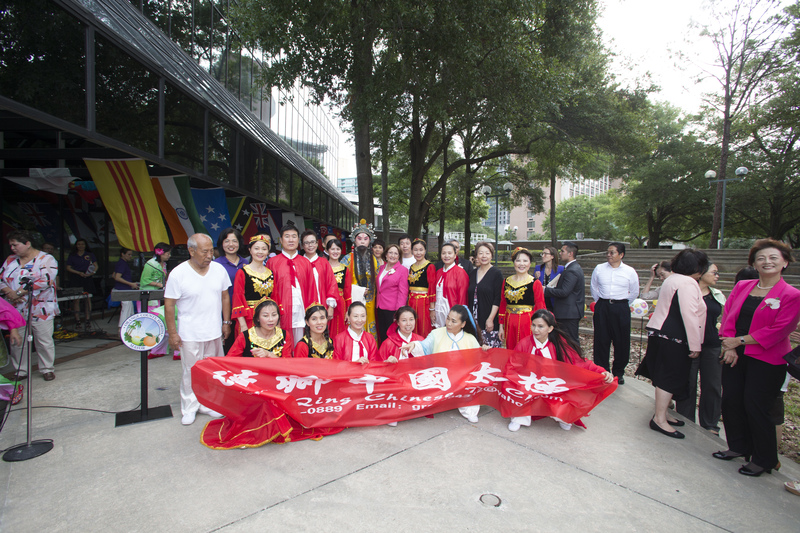 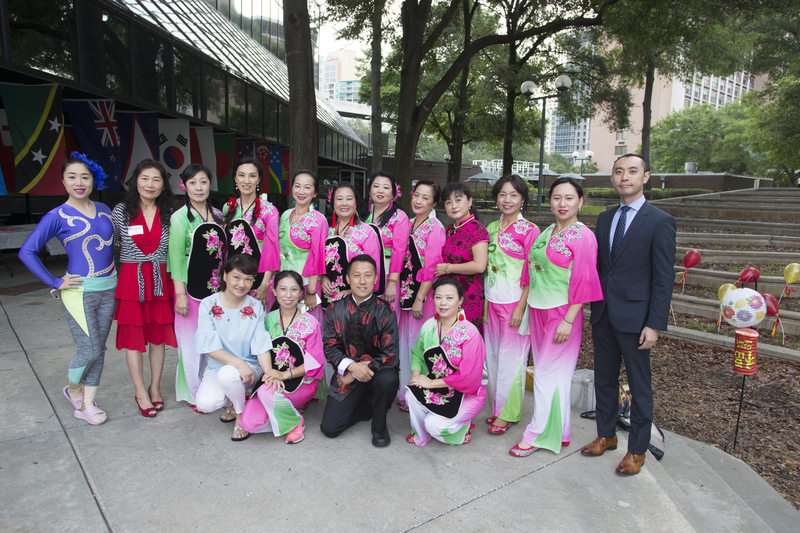 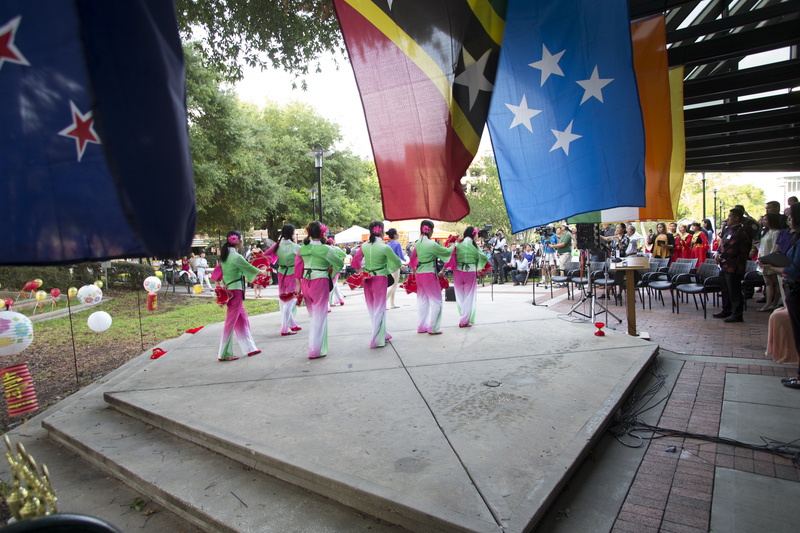 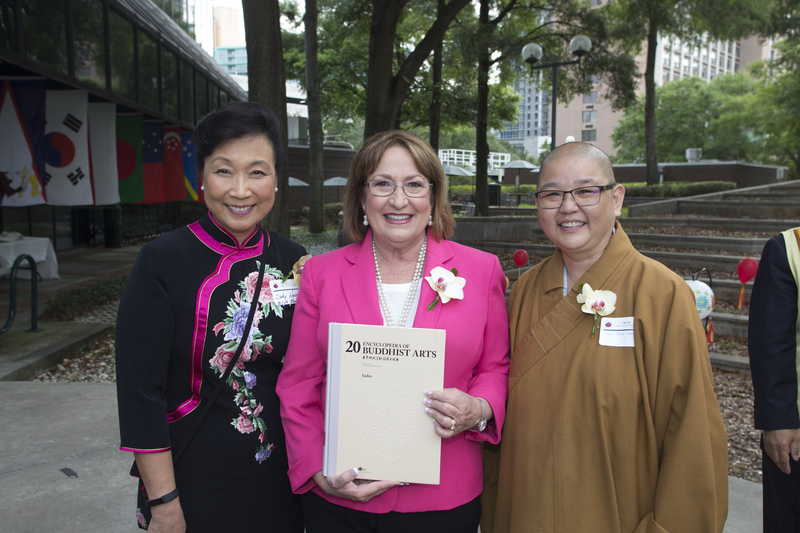 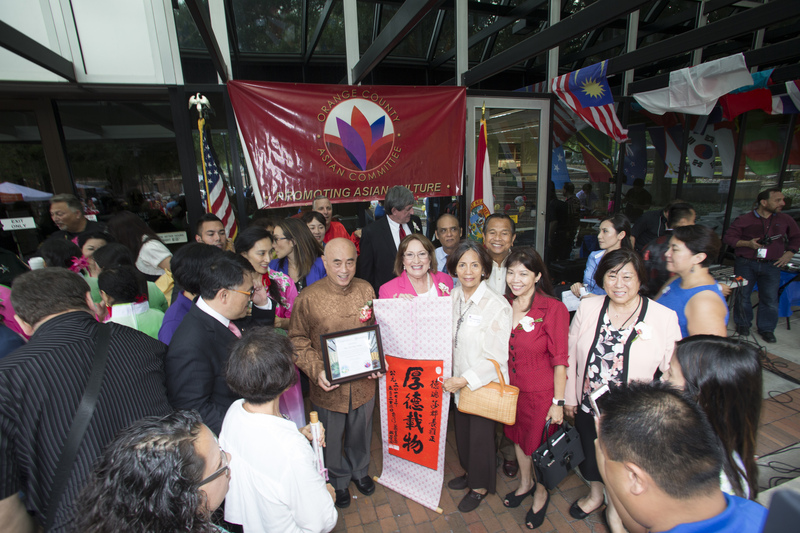 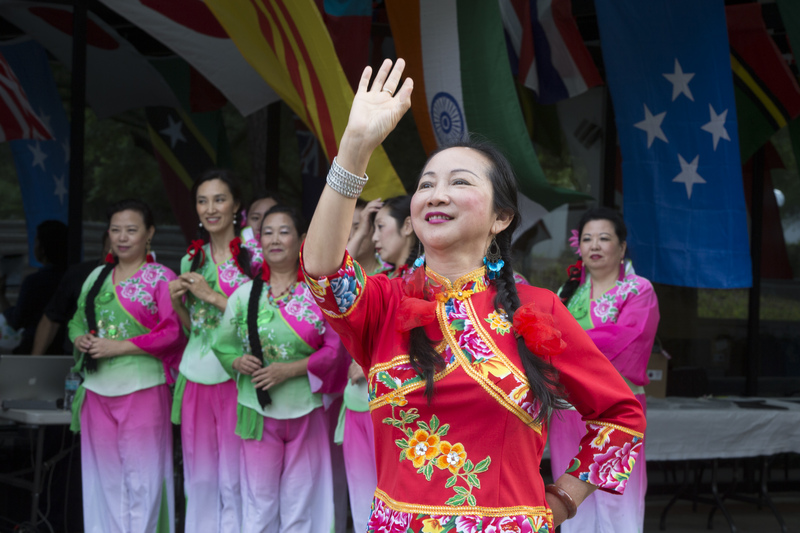 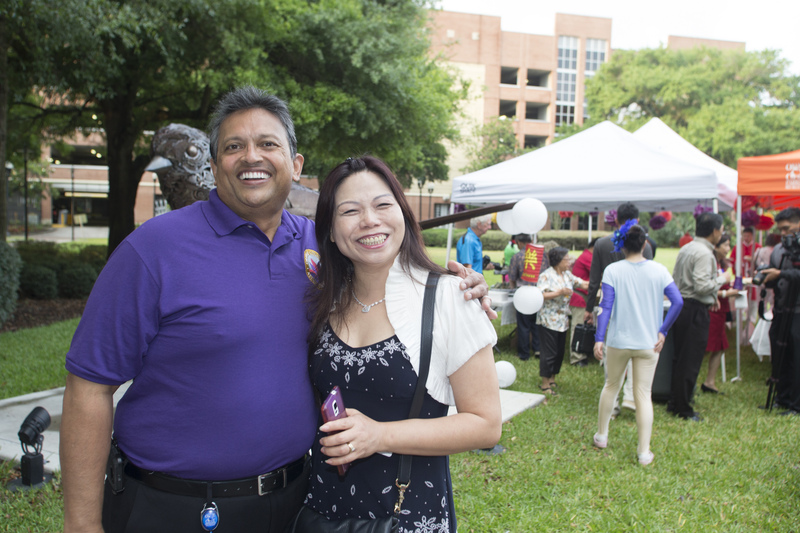 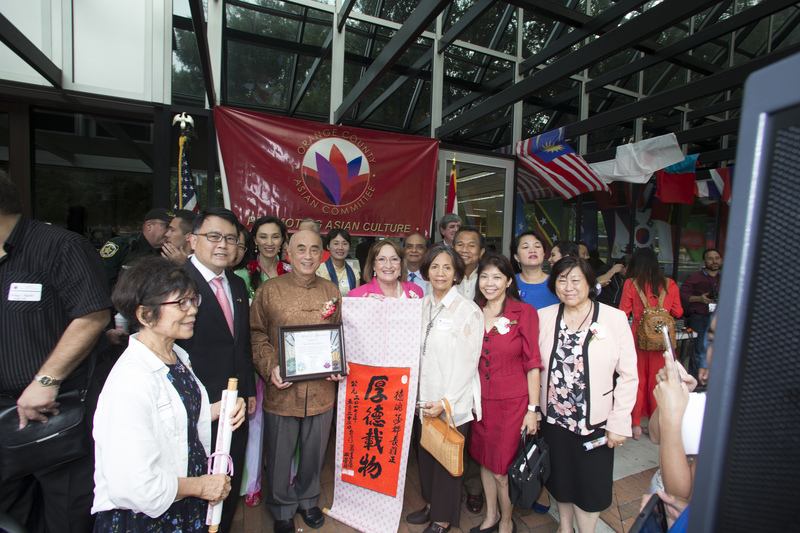 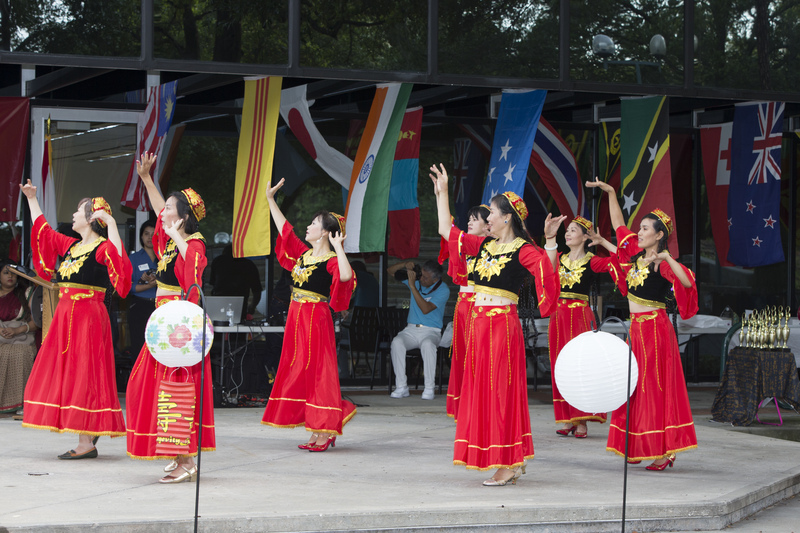 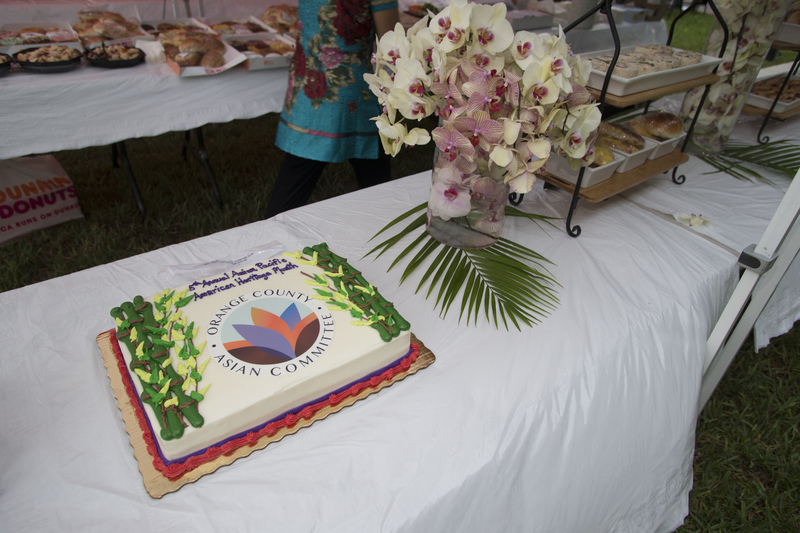 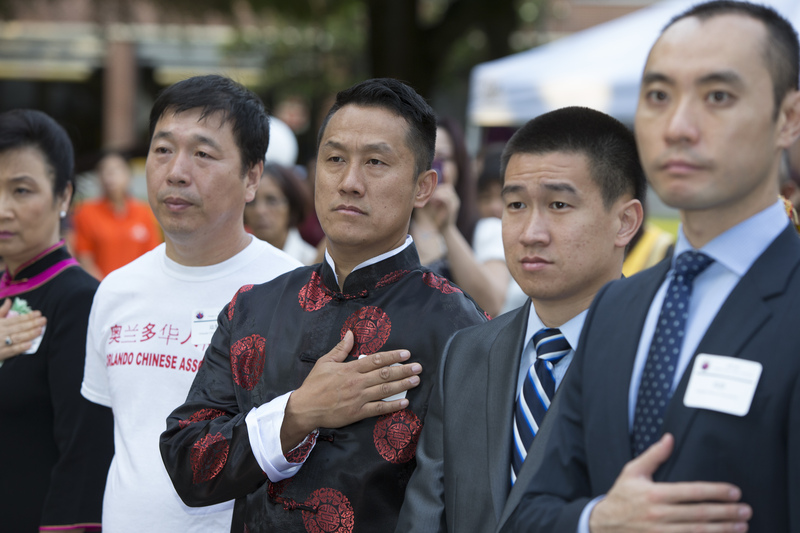 OCAC’s goal is to promote and preserve the heritage and culture of Asian Americans, while forming partnerships throughout the community and building relationships with local and international governments. 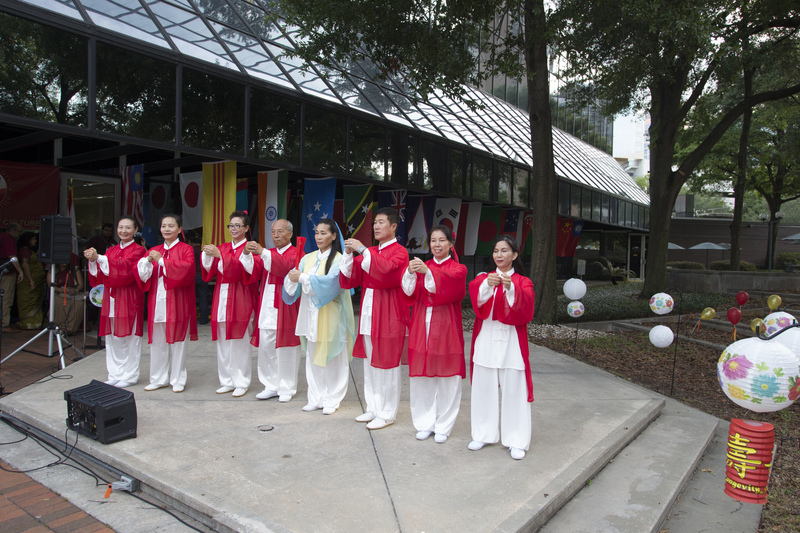 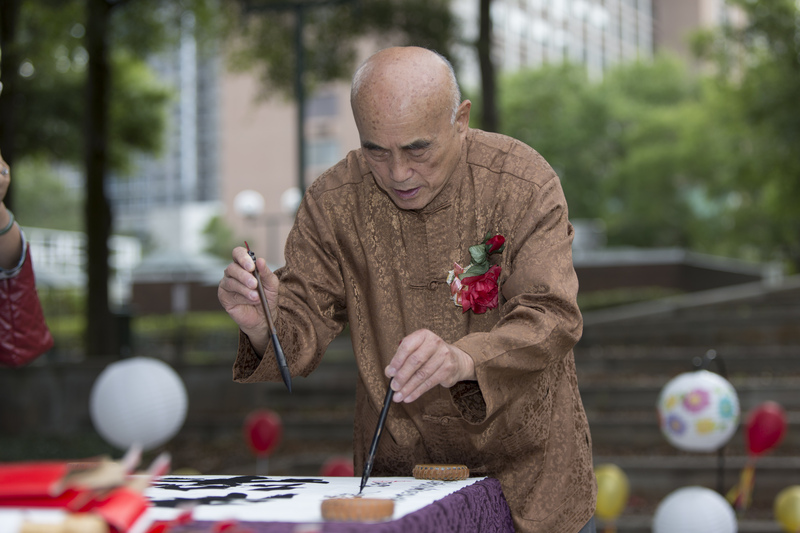 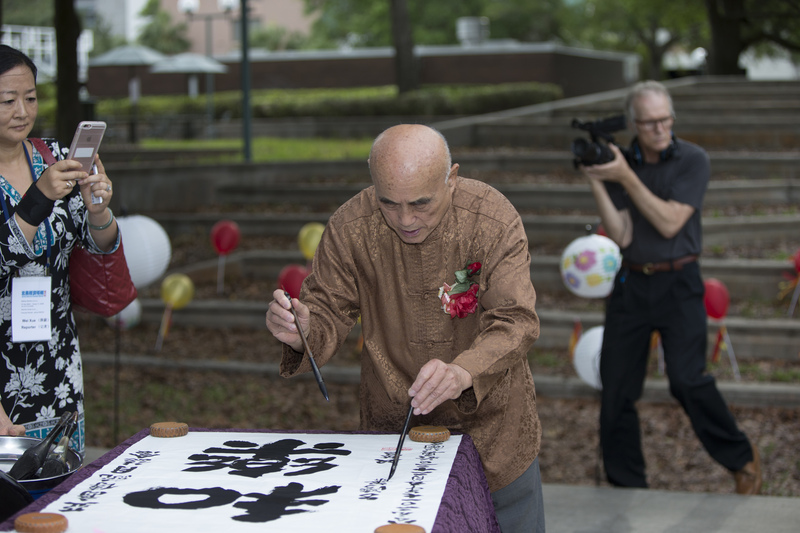 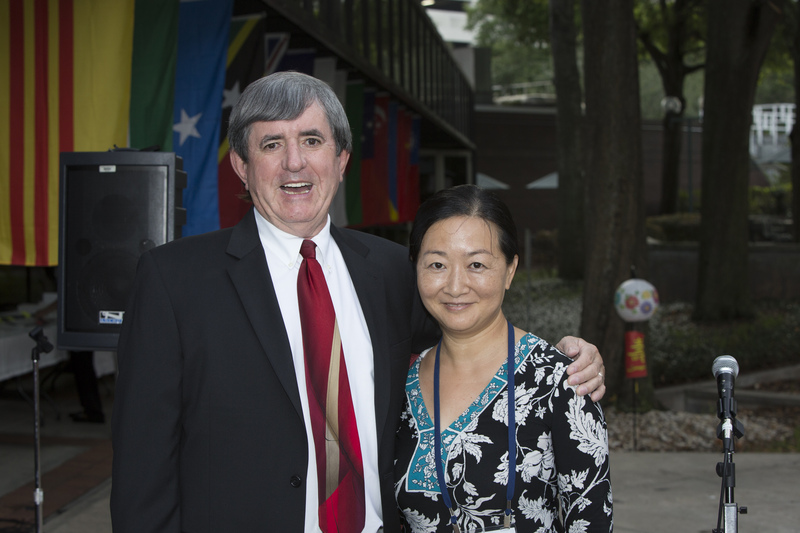 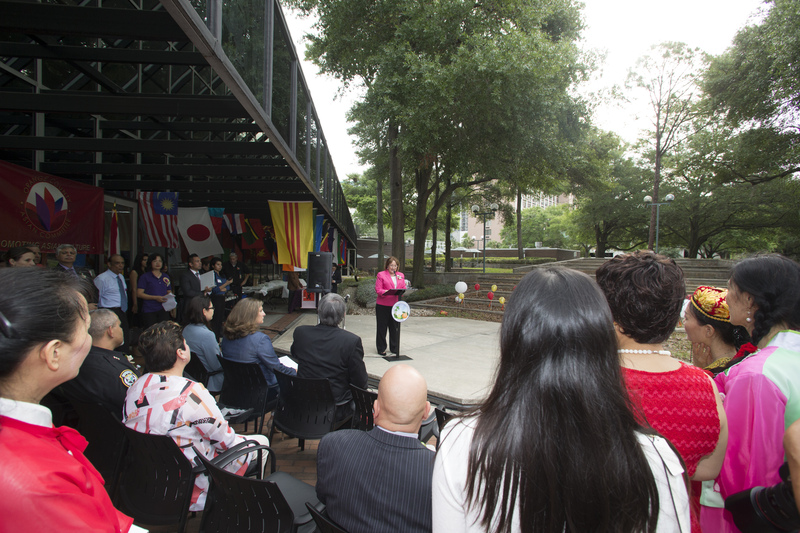 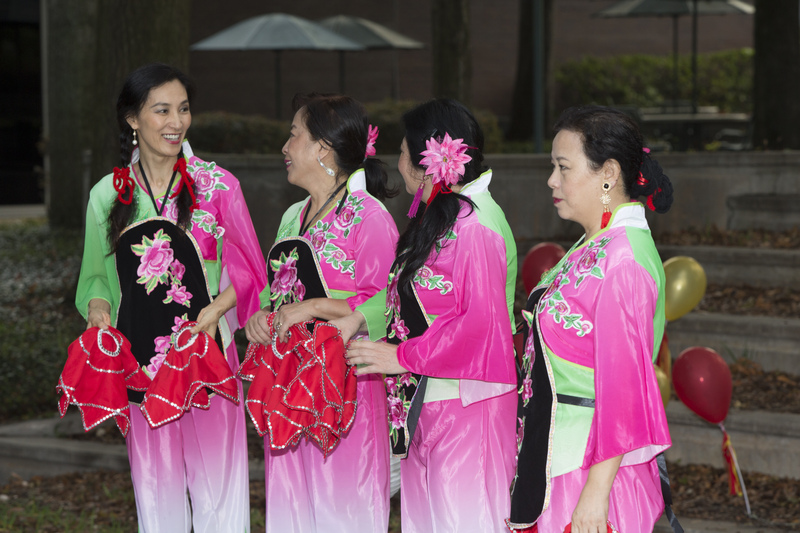 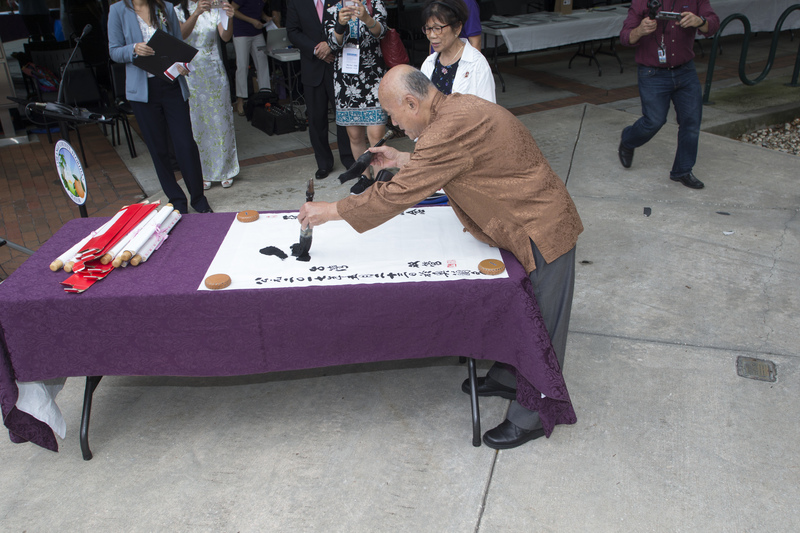 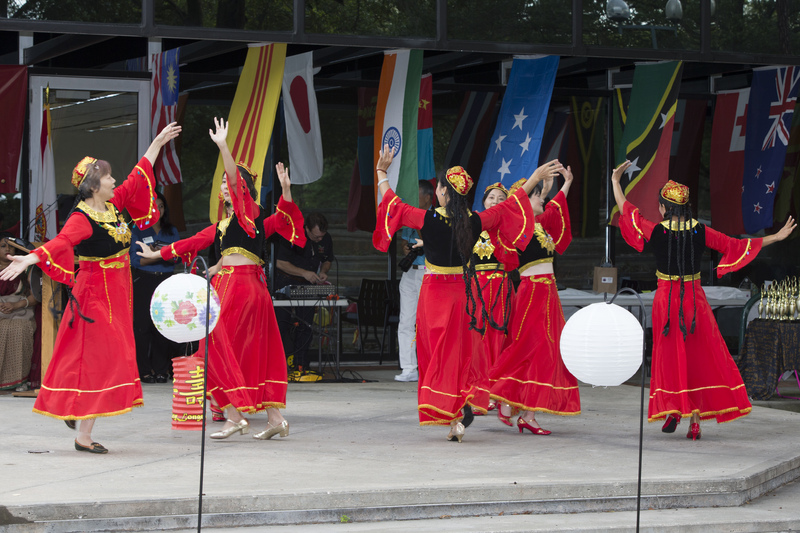 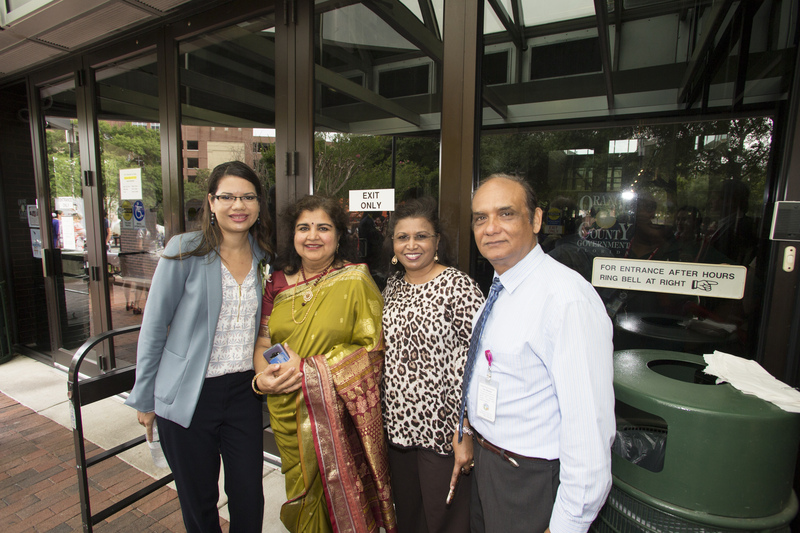 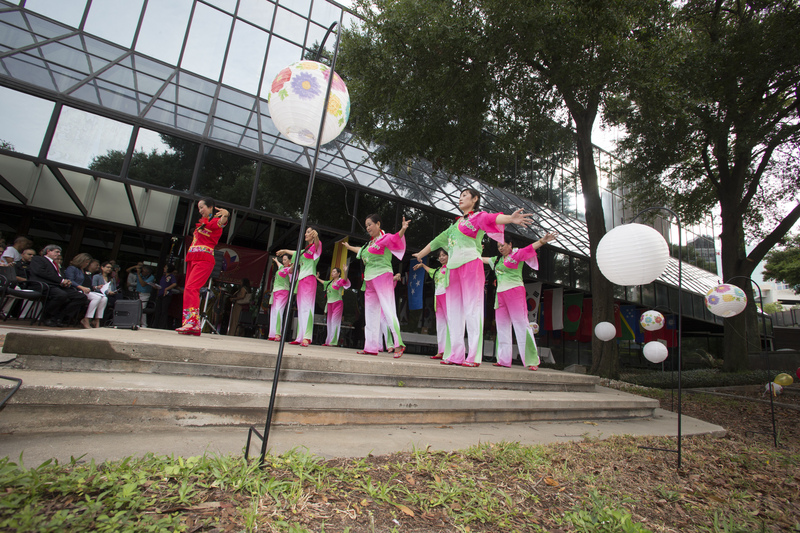 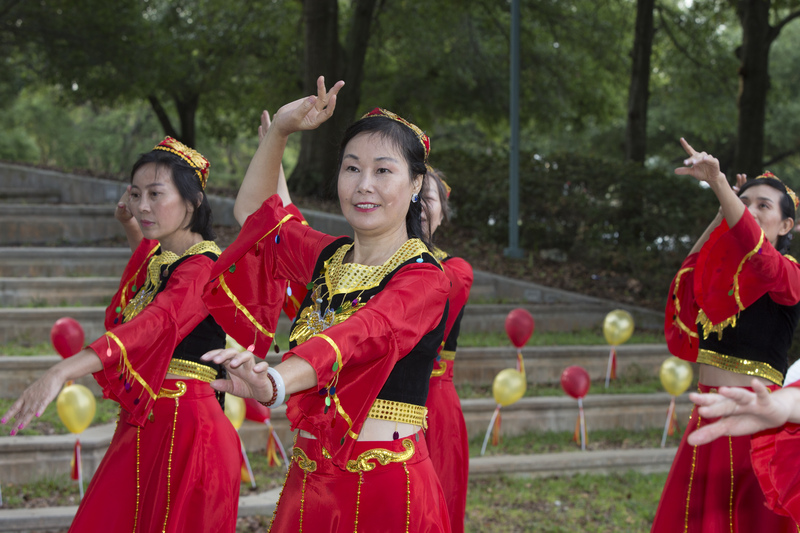 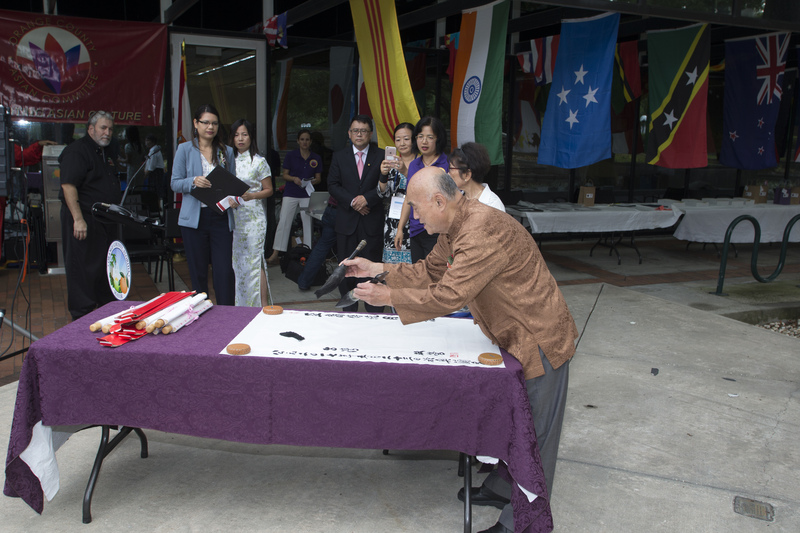 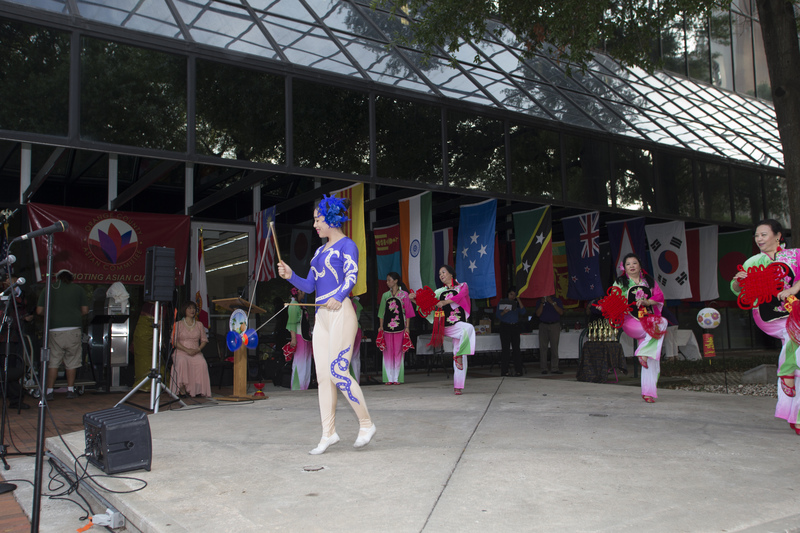 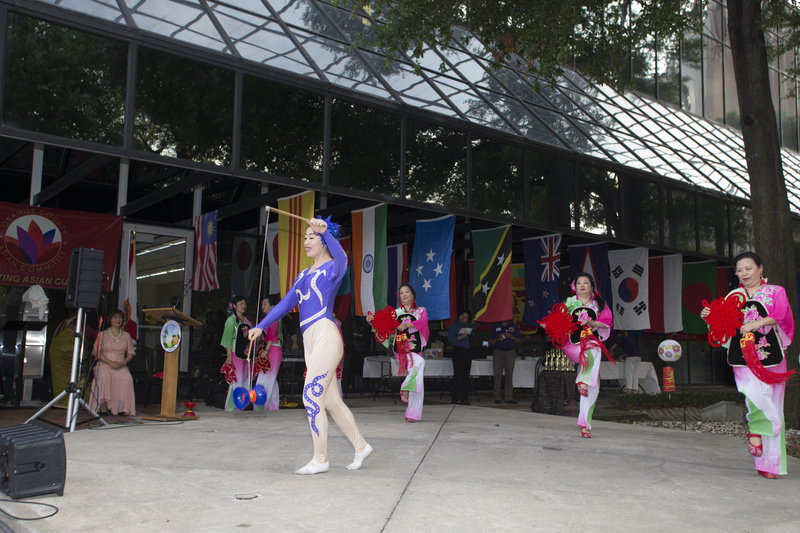 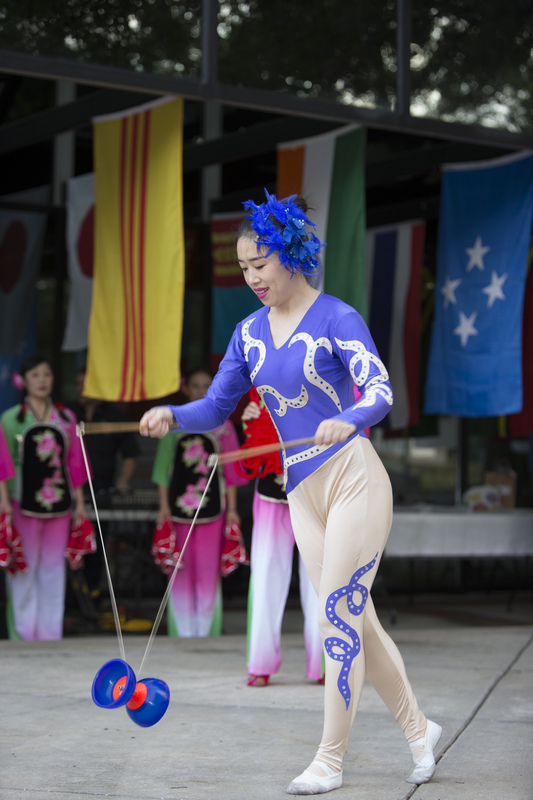 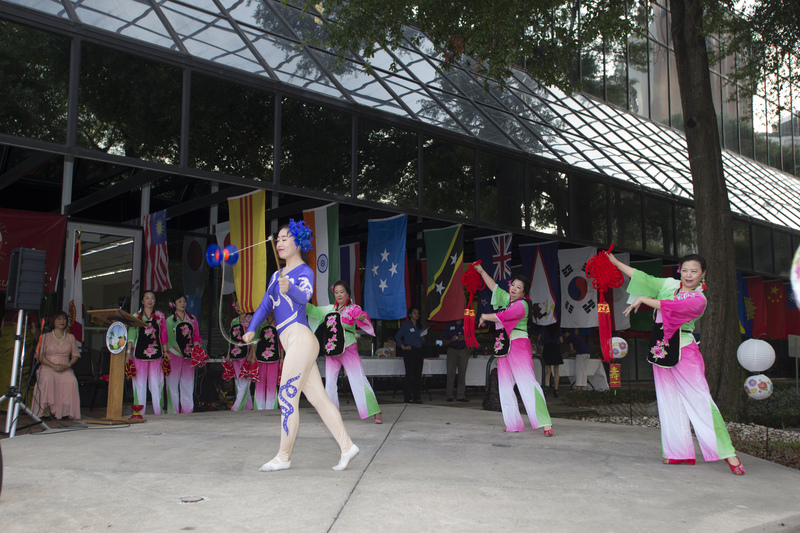 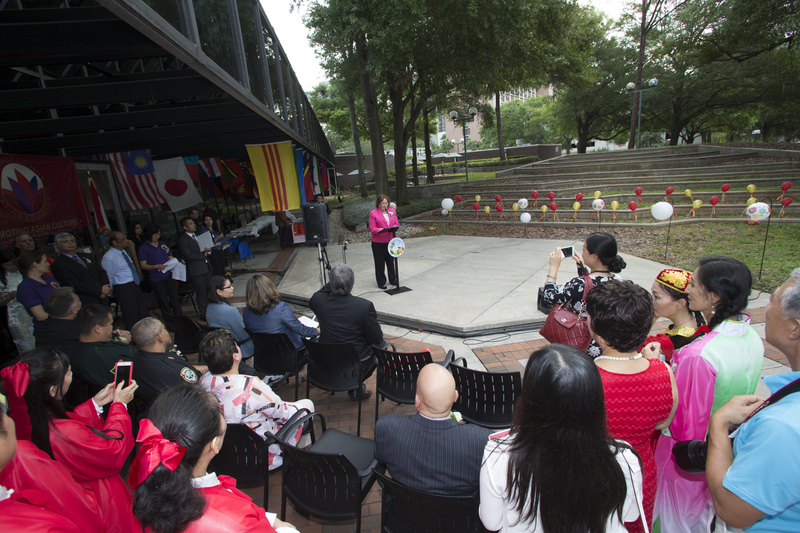 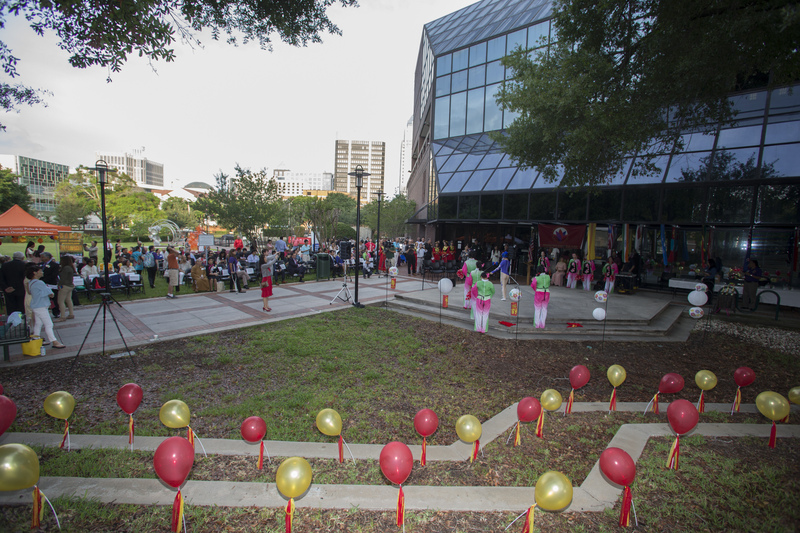 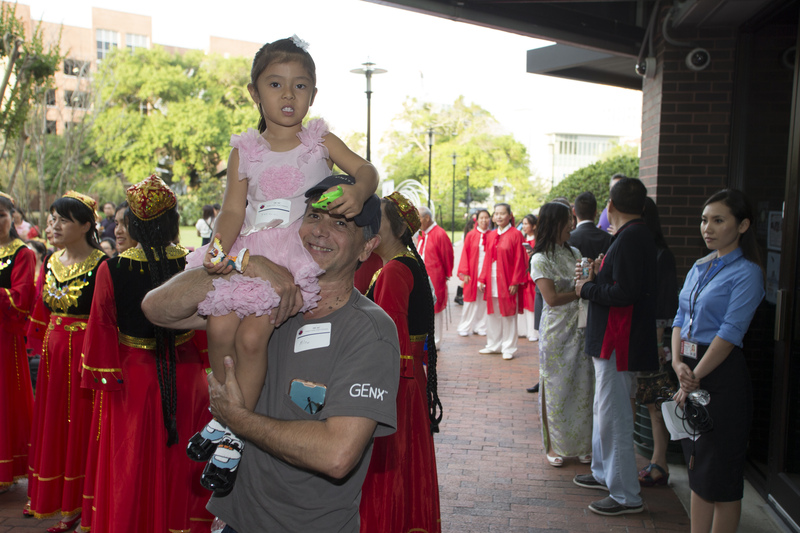 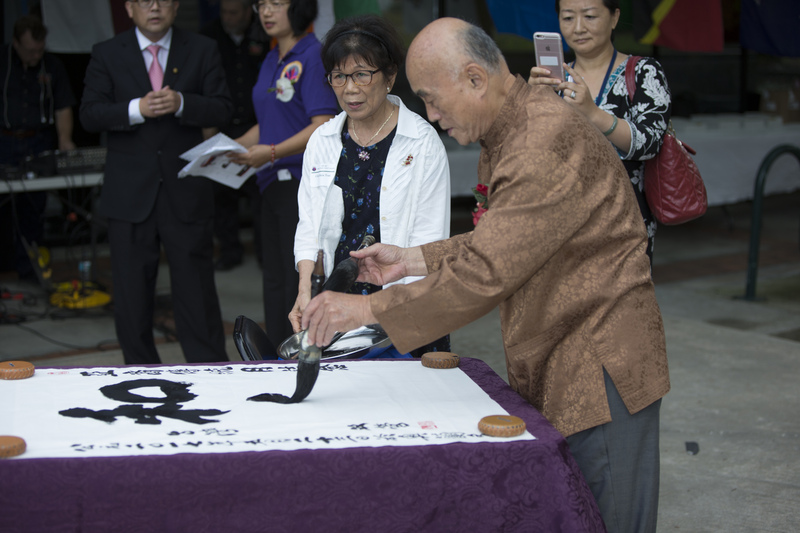 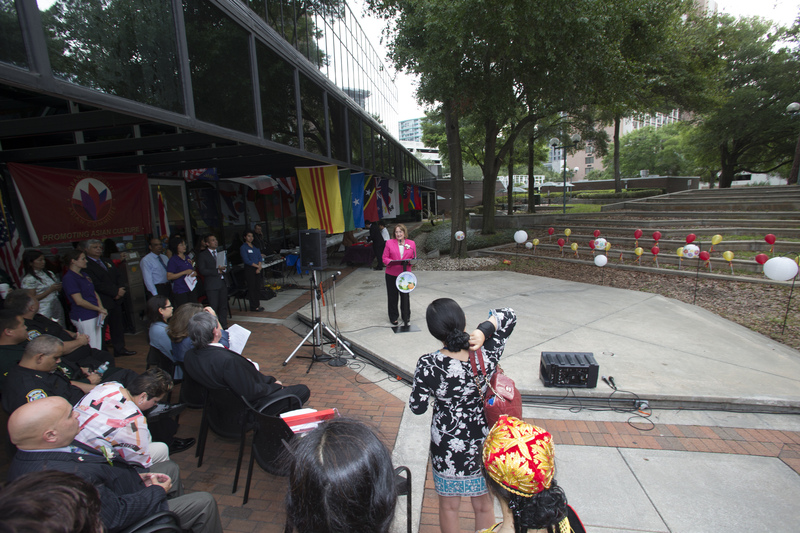 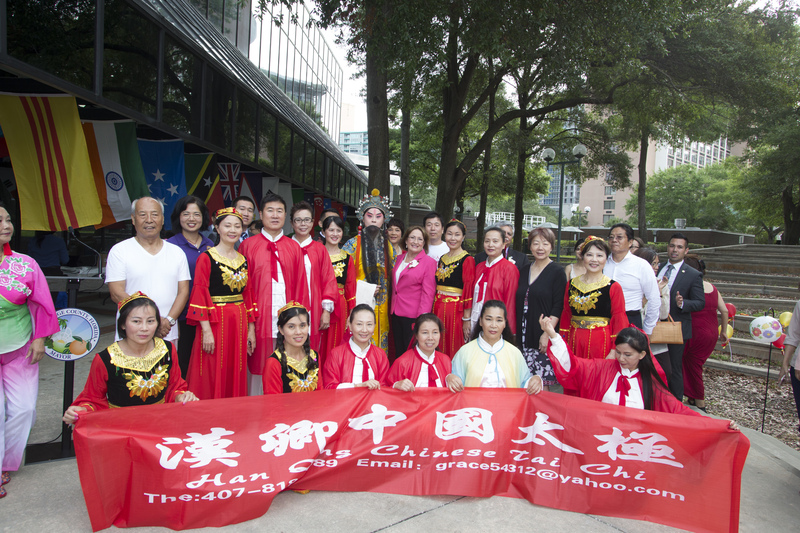 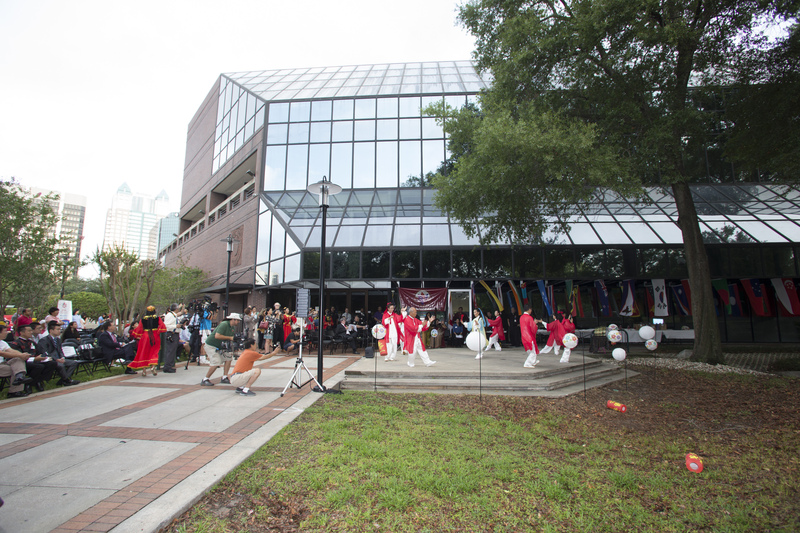 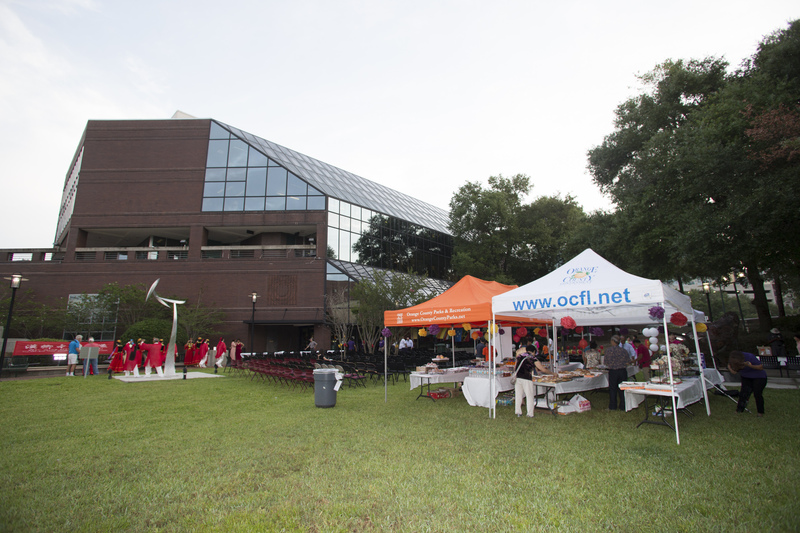 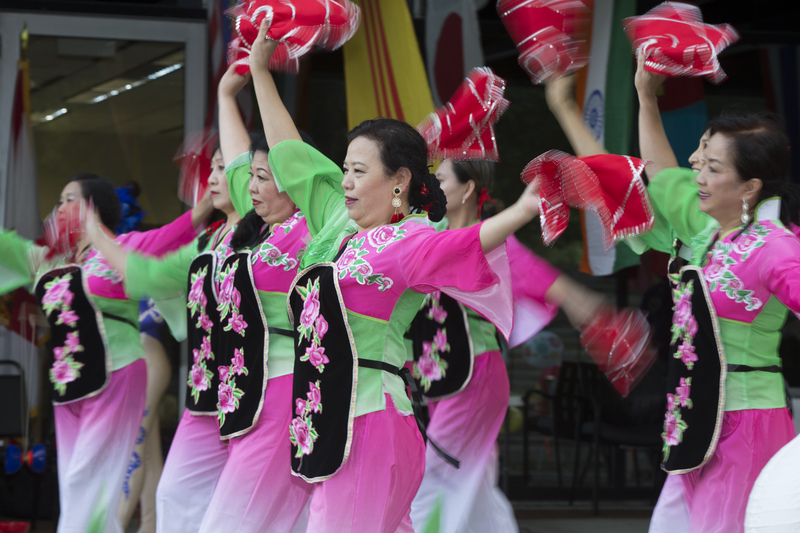 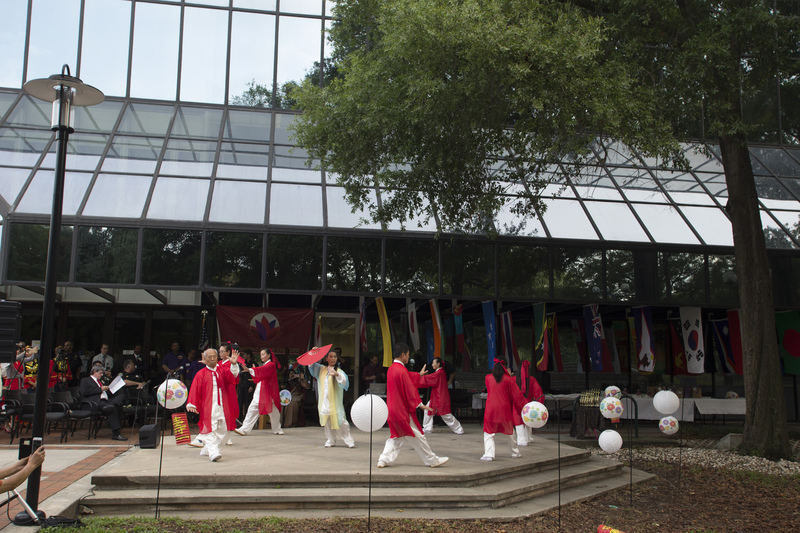 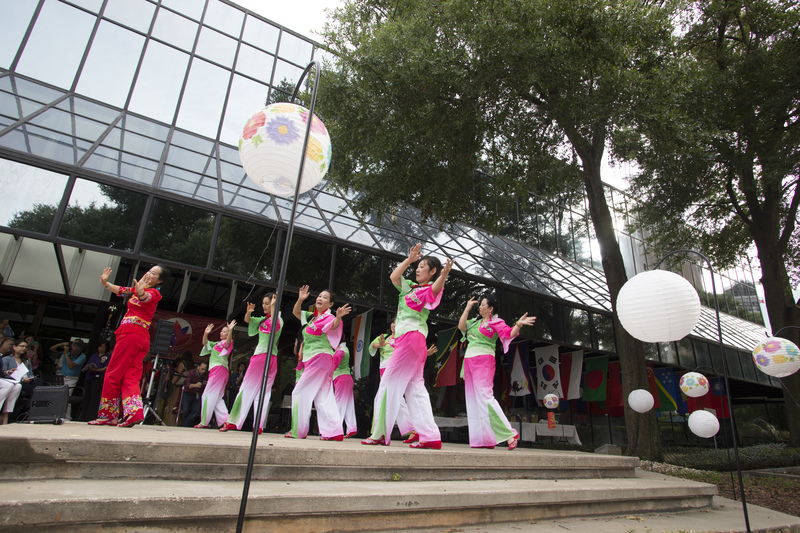 The event included a children’s art exhibit, cultural performances and traditional Asian breakfast for all participants. 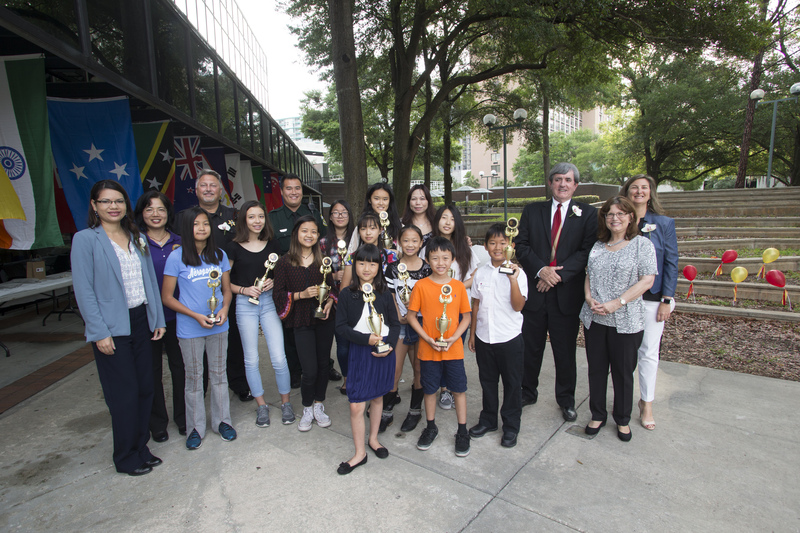 Additionally, the winners of the student art contest were announced. 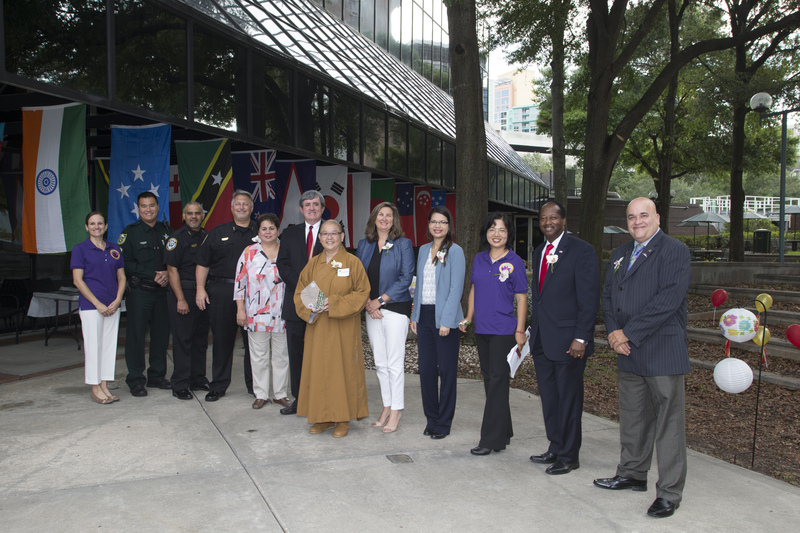 The art is displayed in the Orange County Administration Center lobby through the month of May. 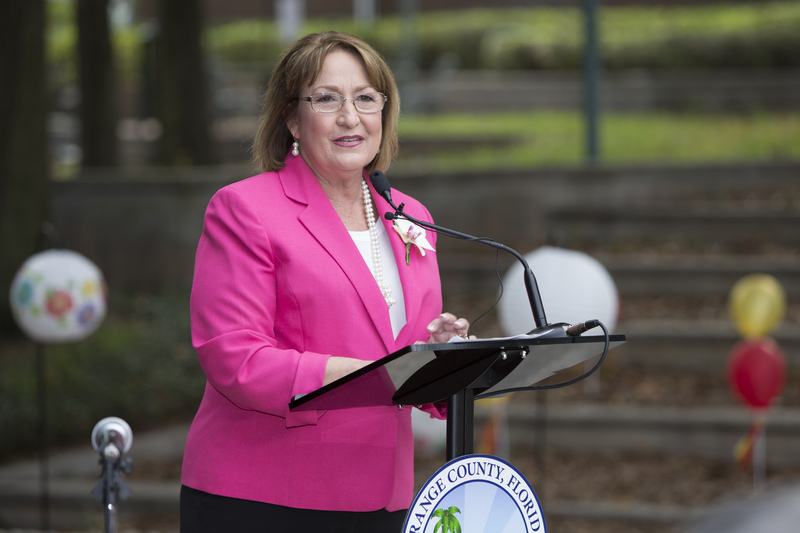 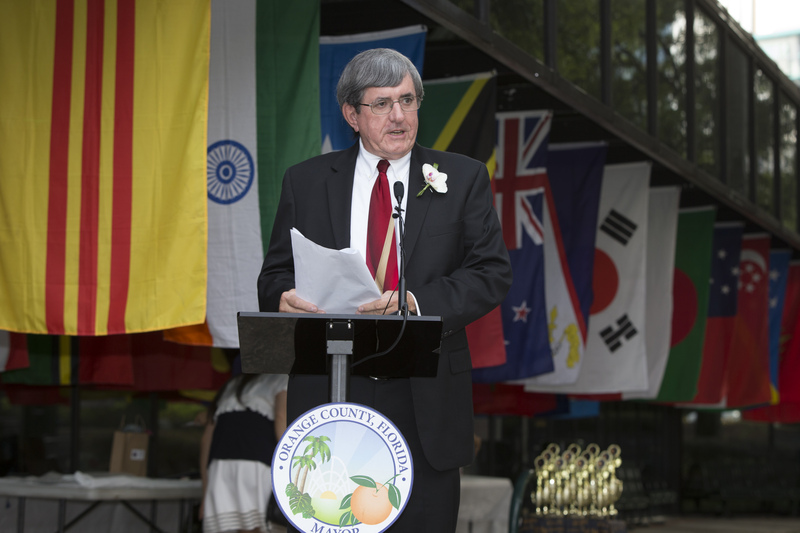 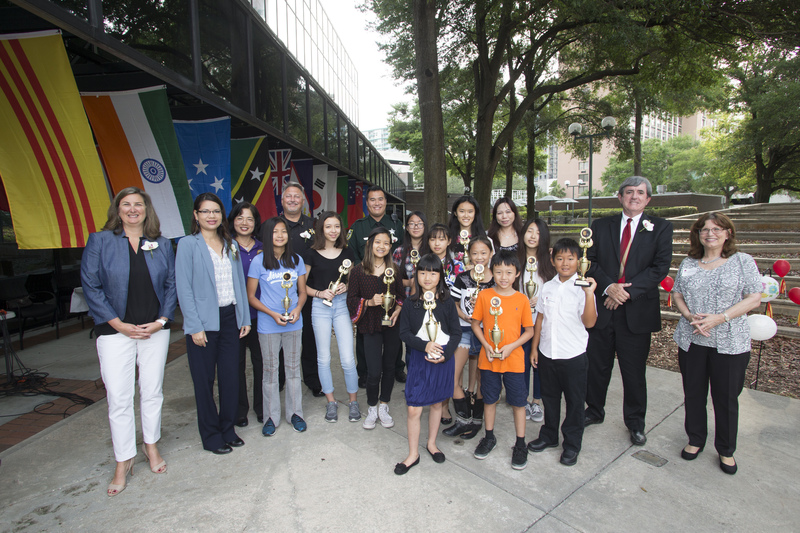 Orange County’s District 1 Commissioner Betsy VanderLey, District 2 Commissioner Bryan Nelson, District 3 Commissioner Pete Clarke, District 4 Commissioner Jennifer Thompson, District 5 Commissioner Emily Bonilla and District 6 Commissioner Victoria P. Siplin attended the cultural celebration. 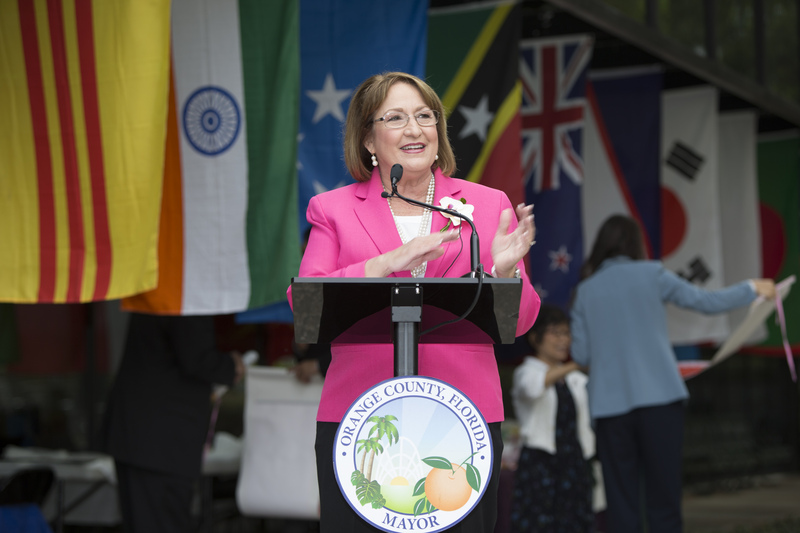 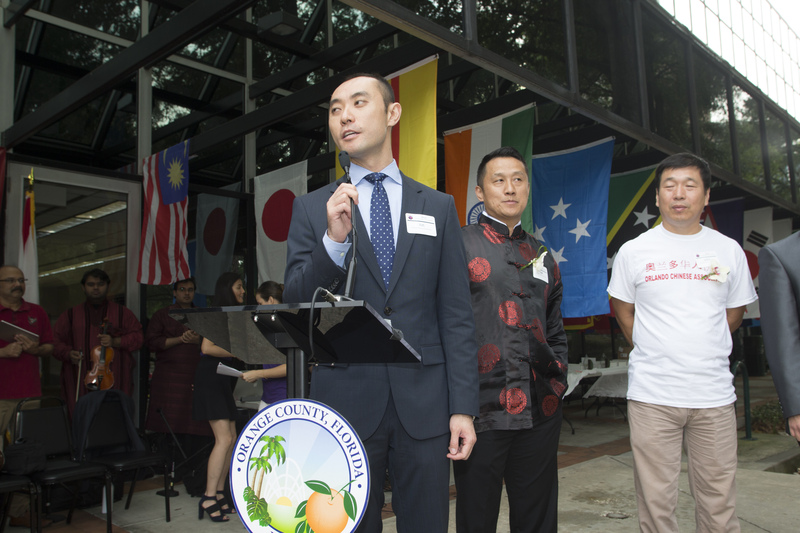 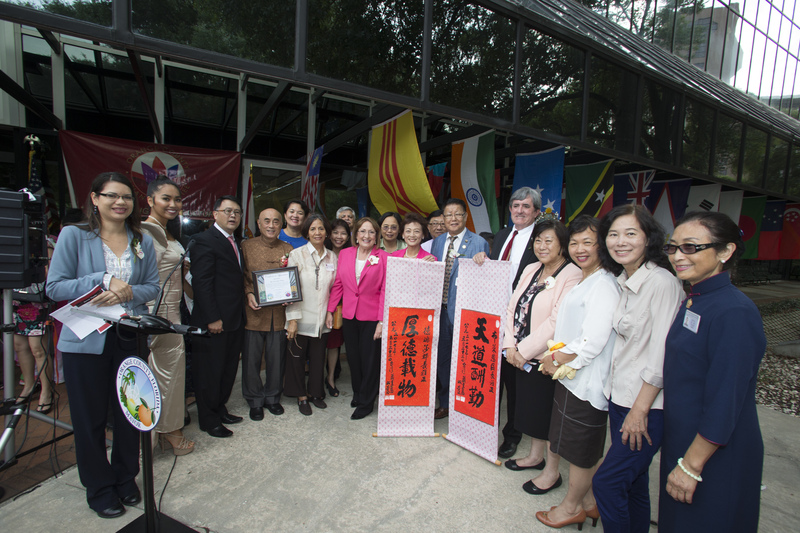 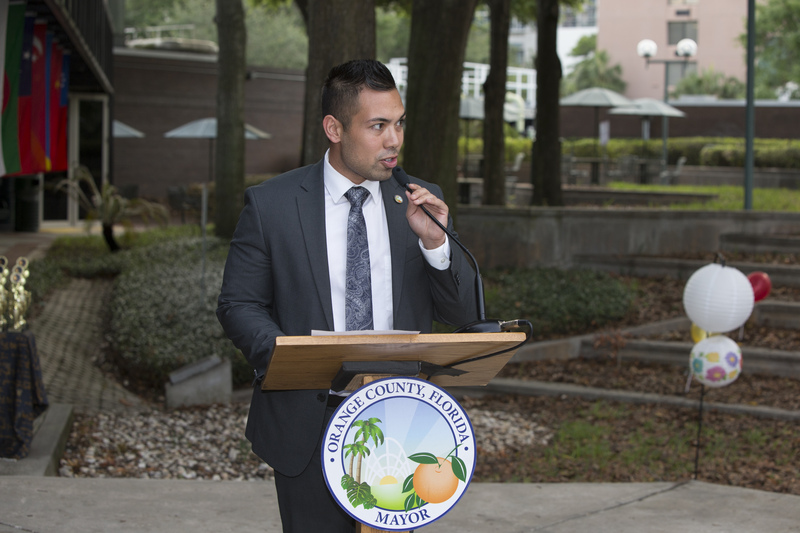 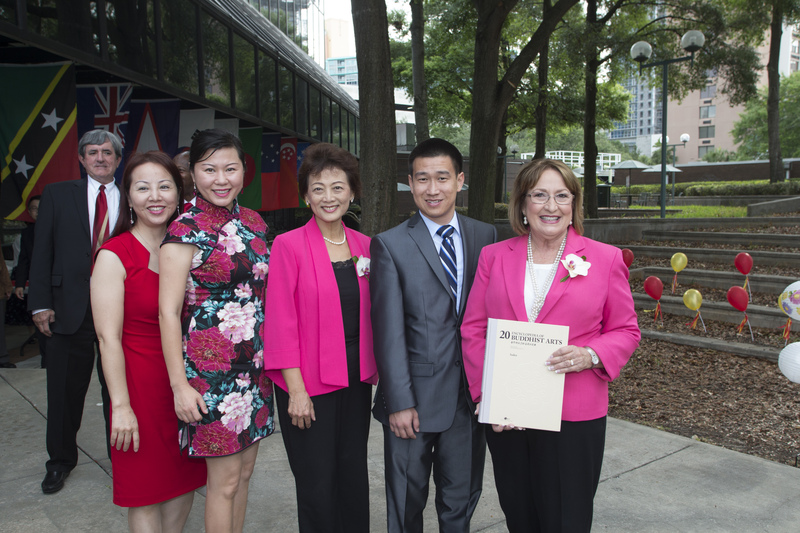 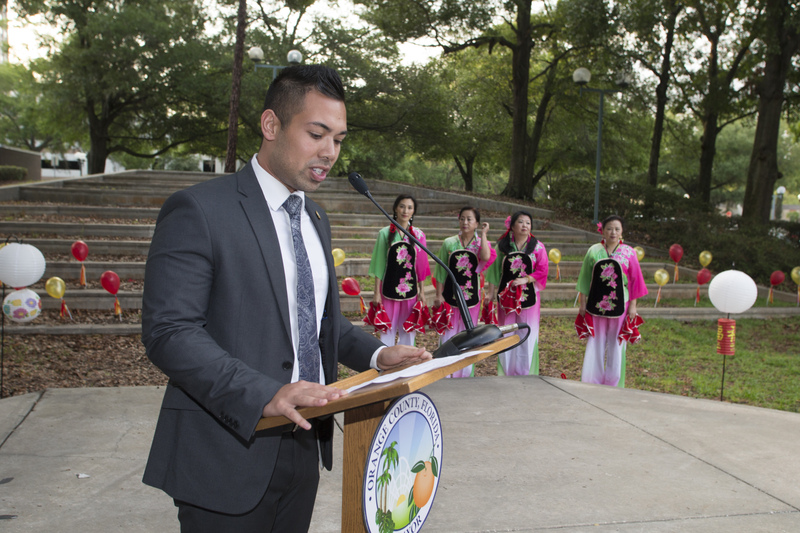 After the event, Mayor Jacobs and the BCC provided a proclamation to OCAC recognizing the contributions of Asian Americans and named May as Asian Pacific American Heritage Month in Orange County.